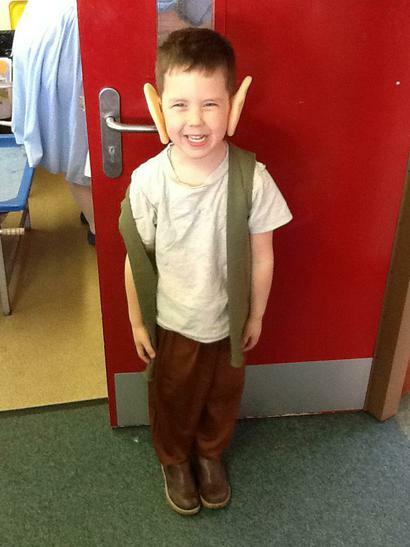 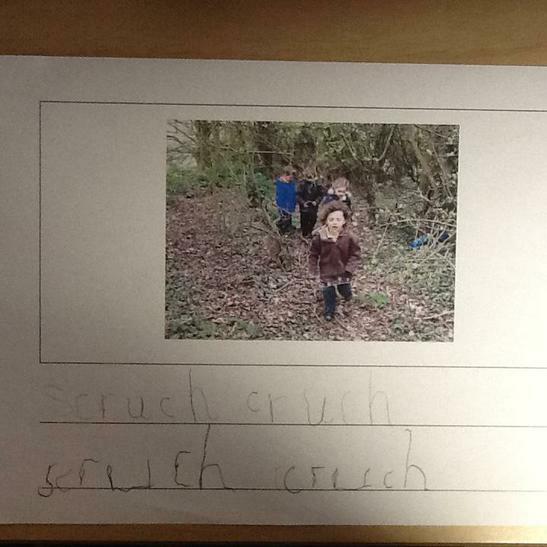 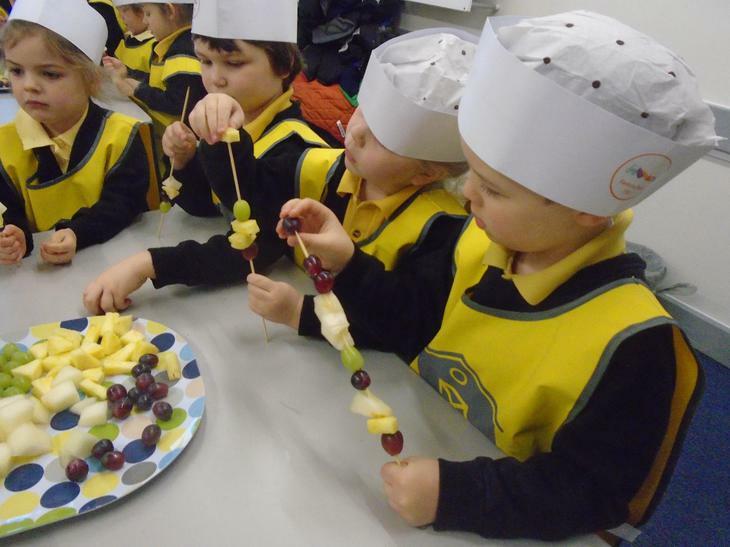 Welcome to Orchard Class' page! 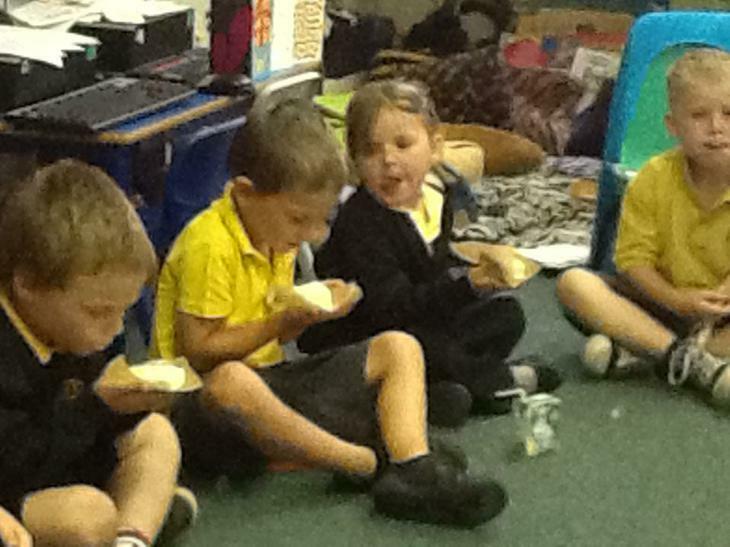 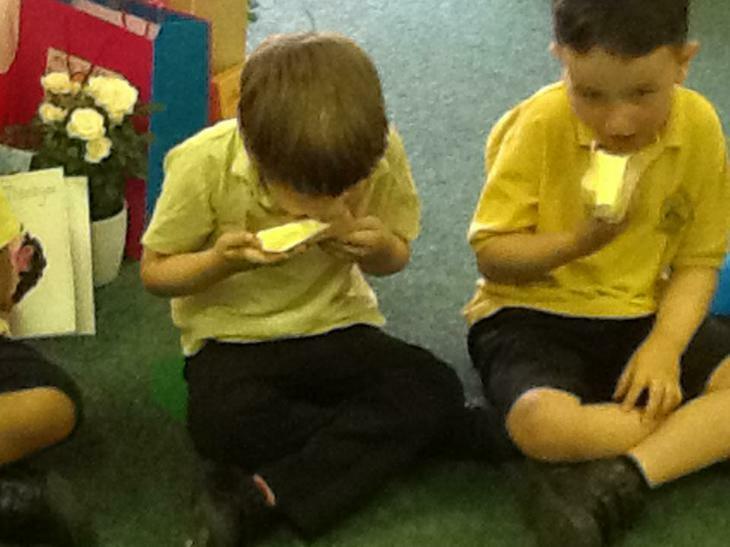 Hokey Pokey - Victorian's had a slab of ice-cream on brown paper! 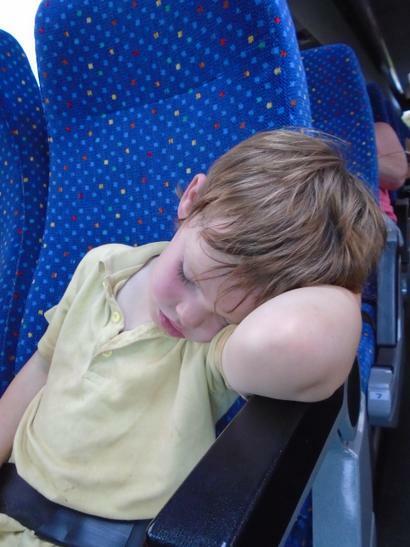 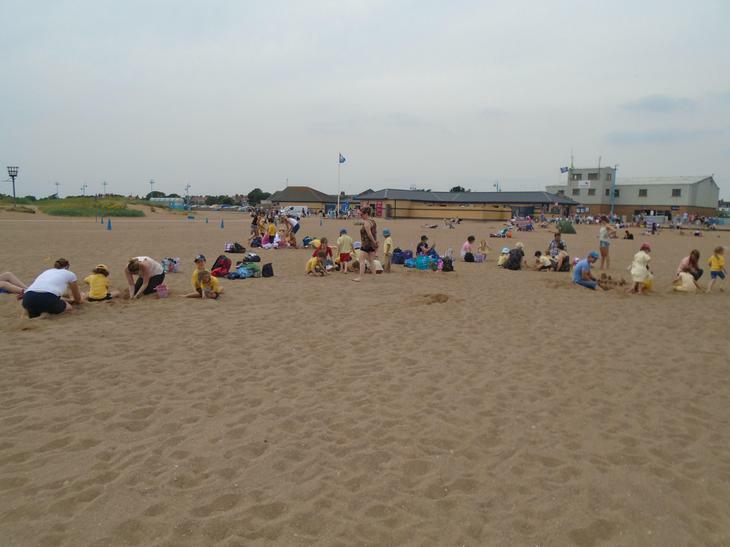 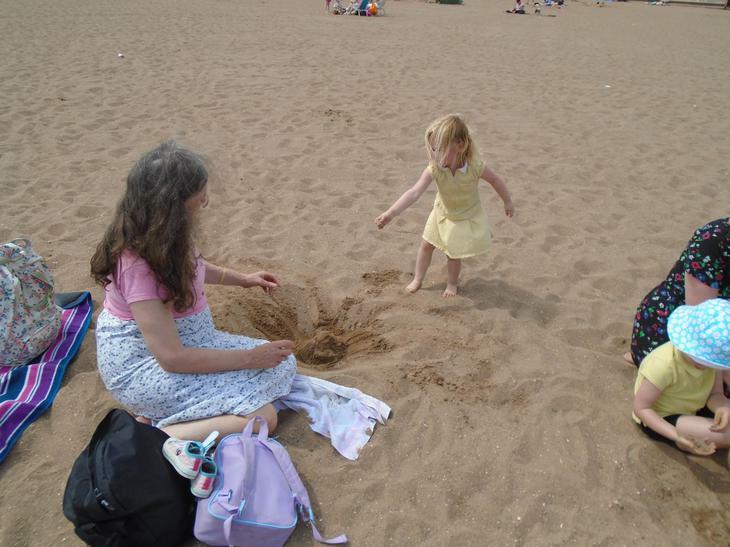 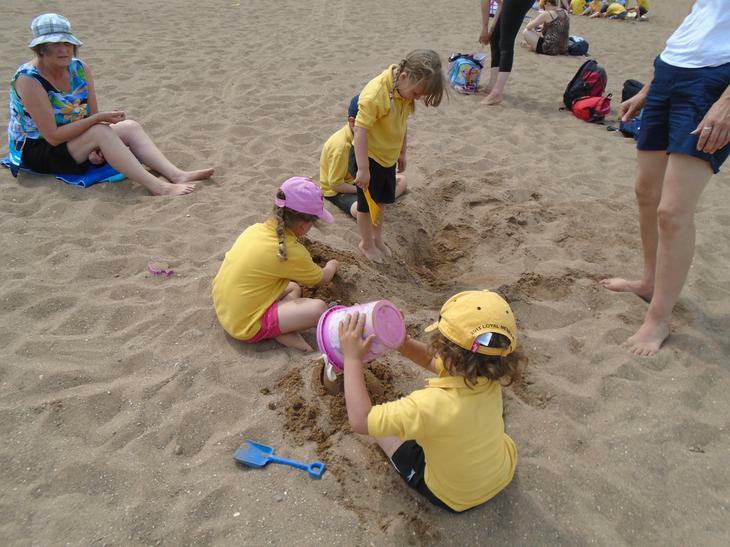 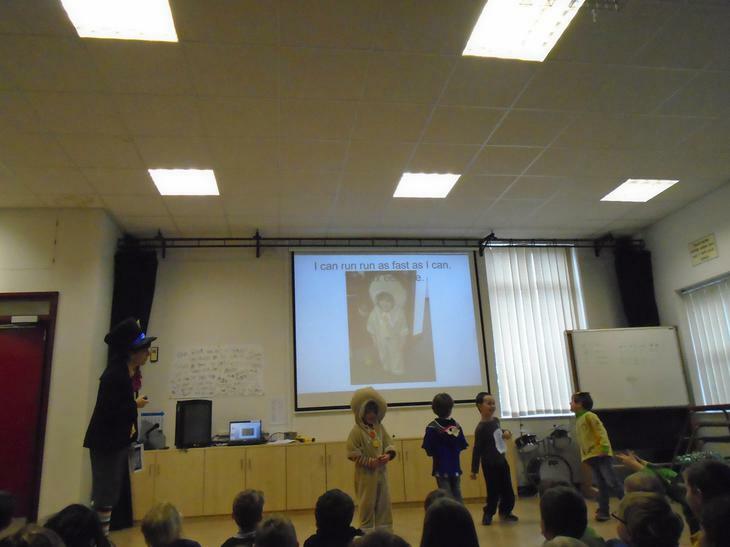 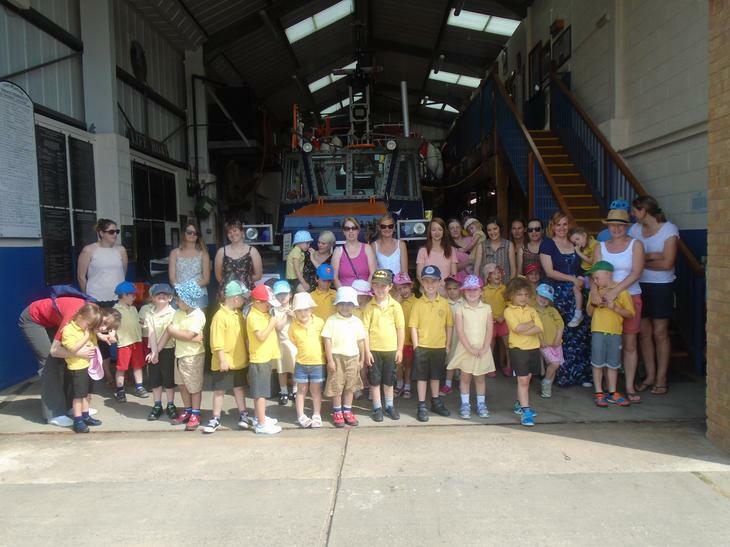 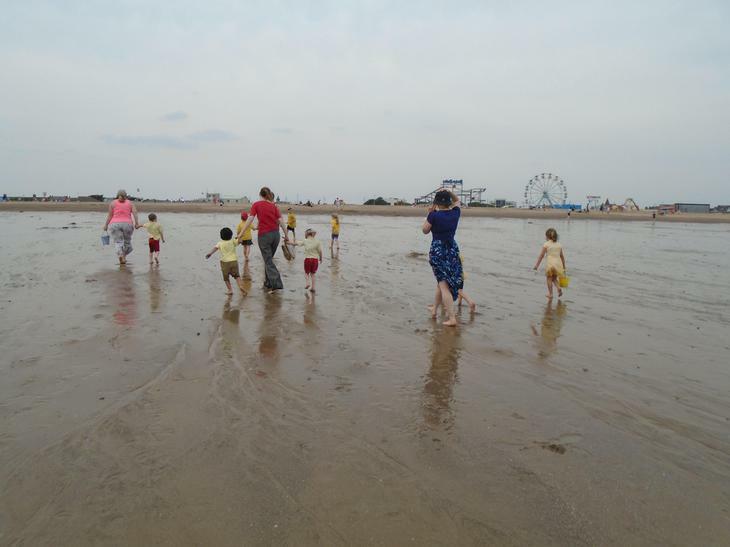 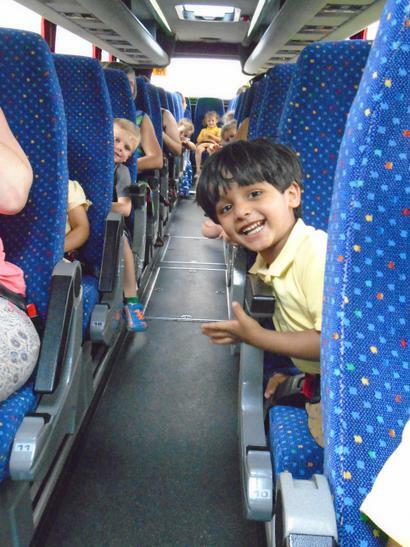 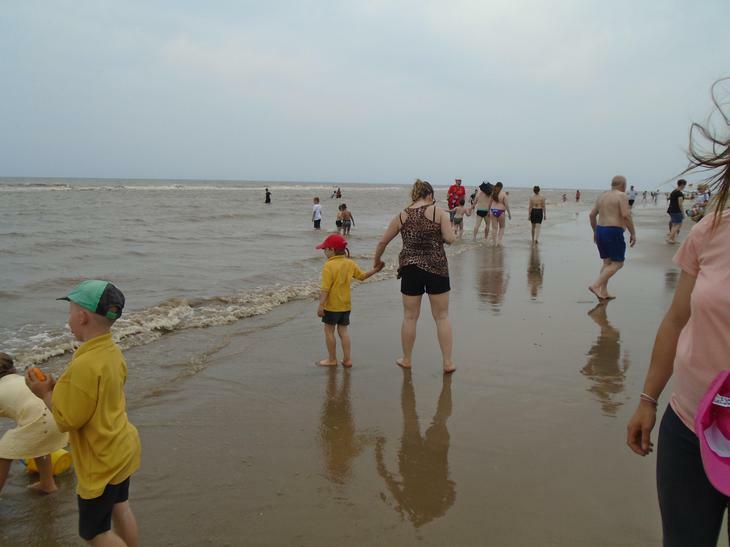 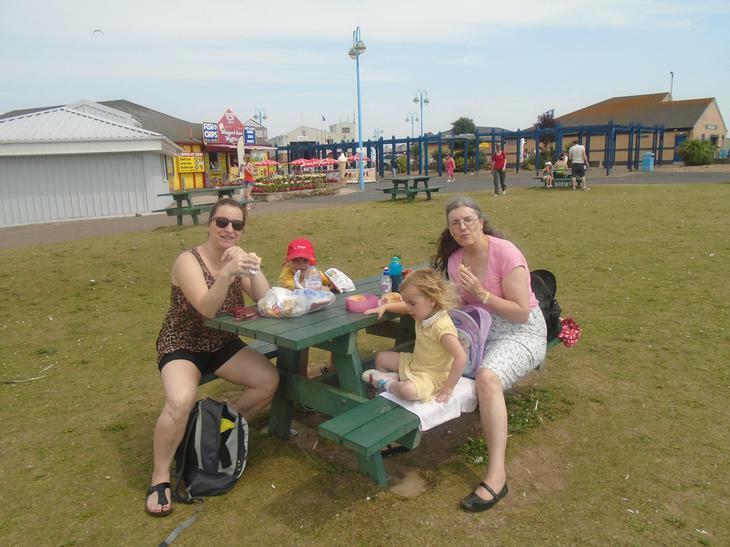 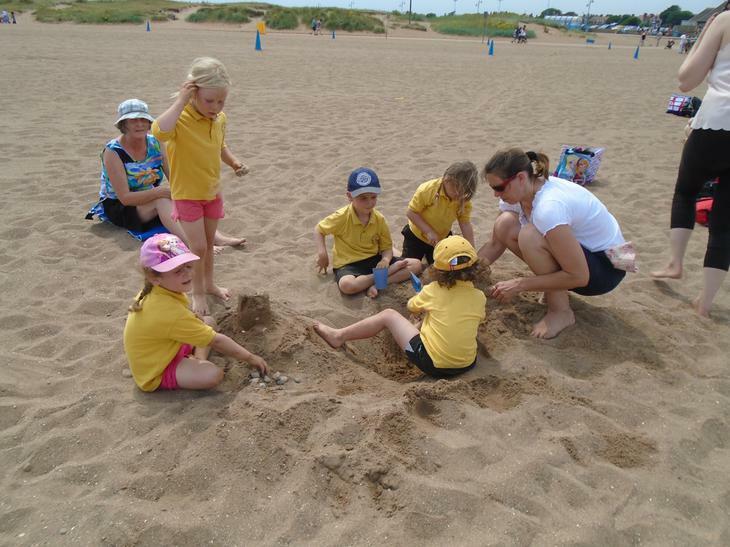 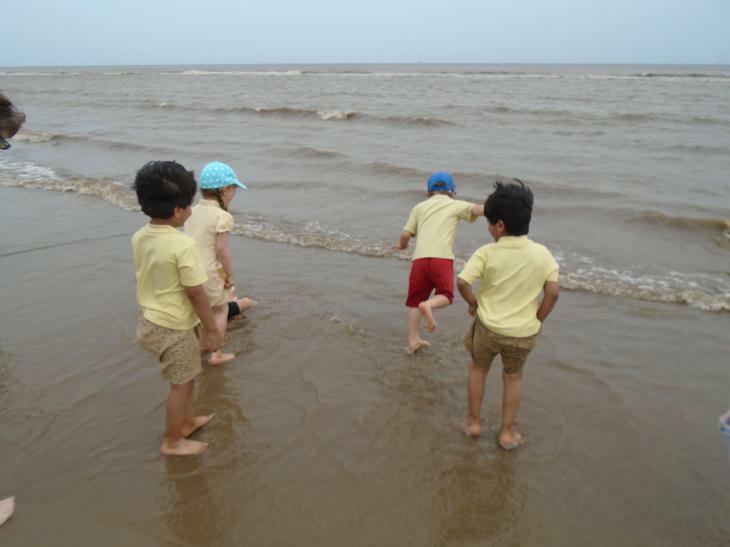 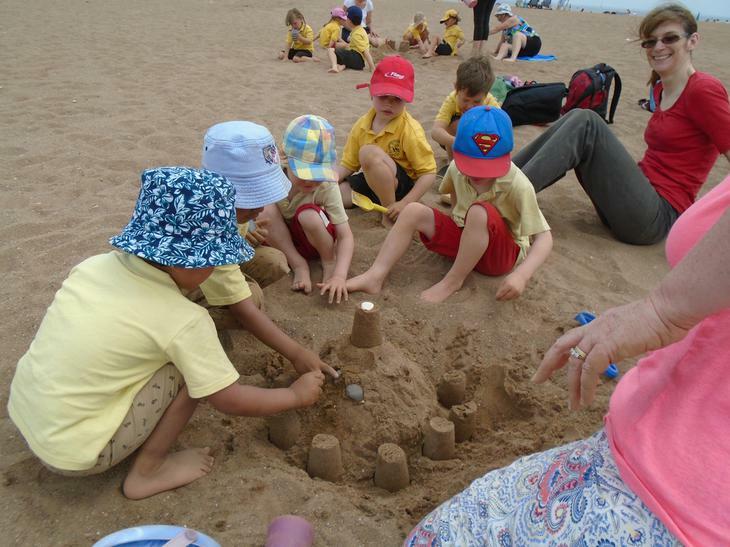 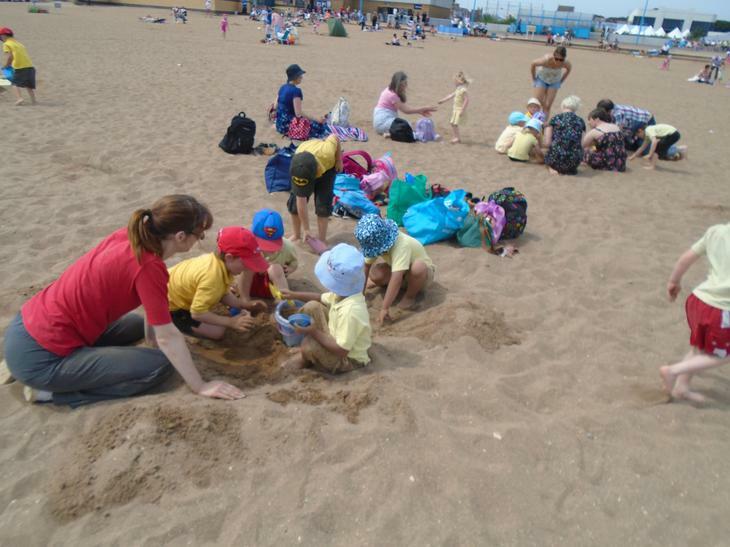 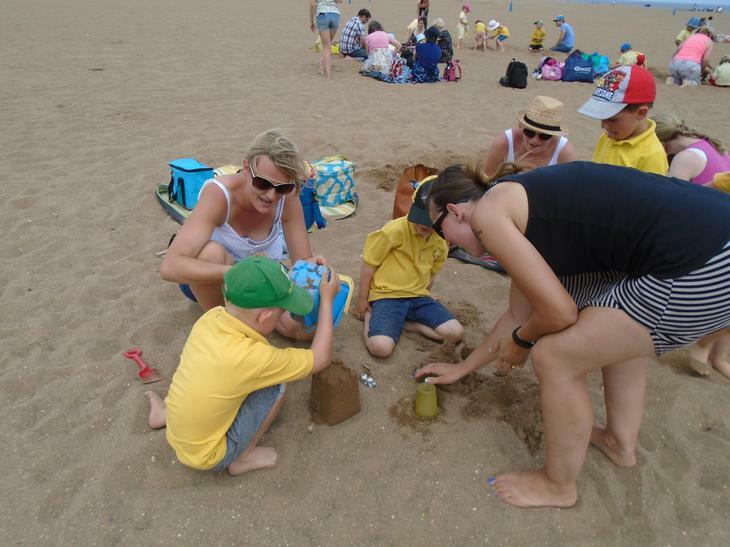 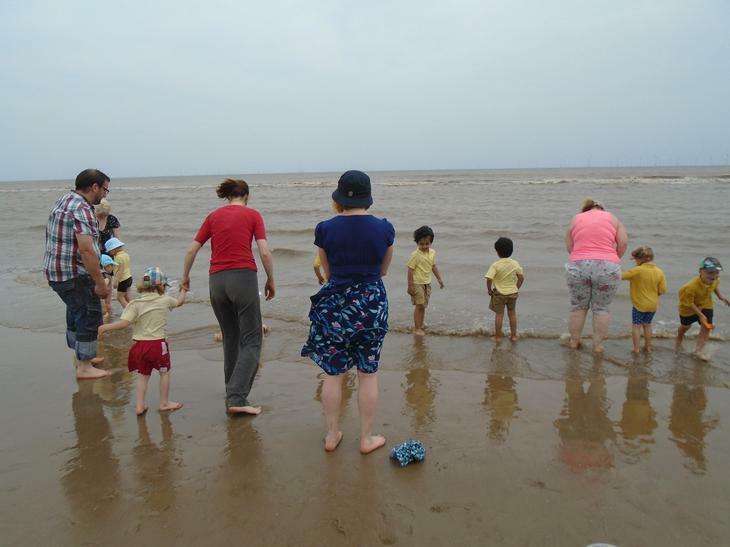 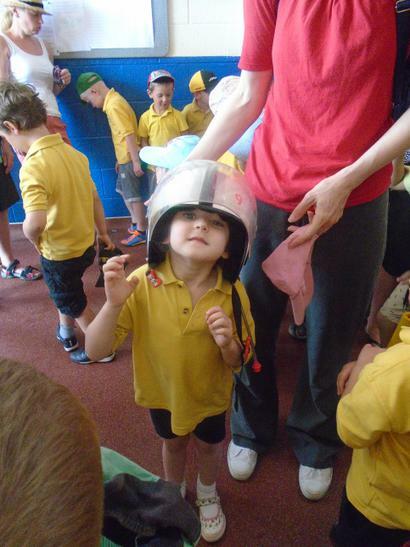 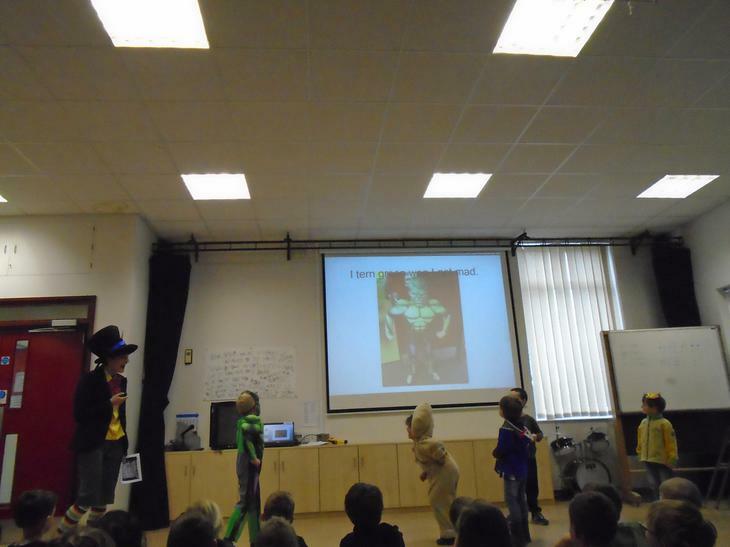 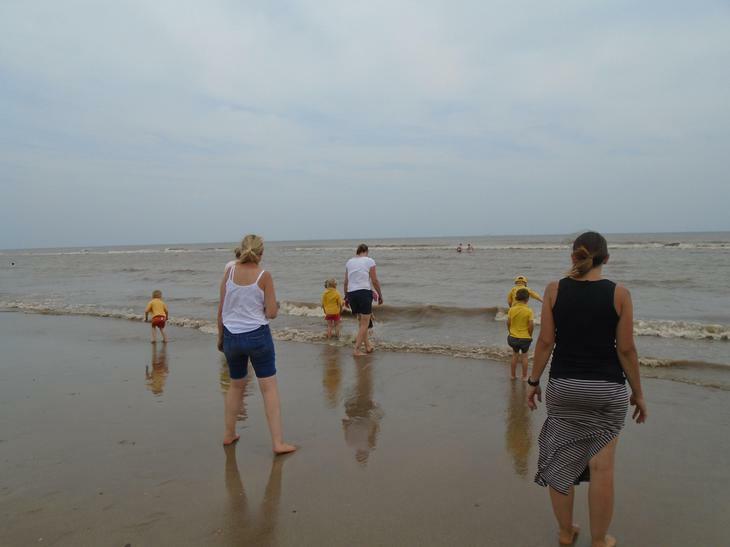 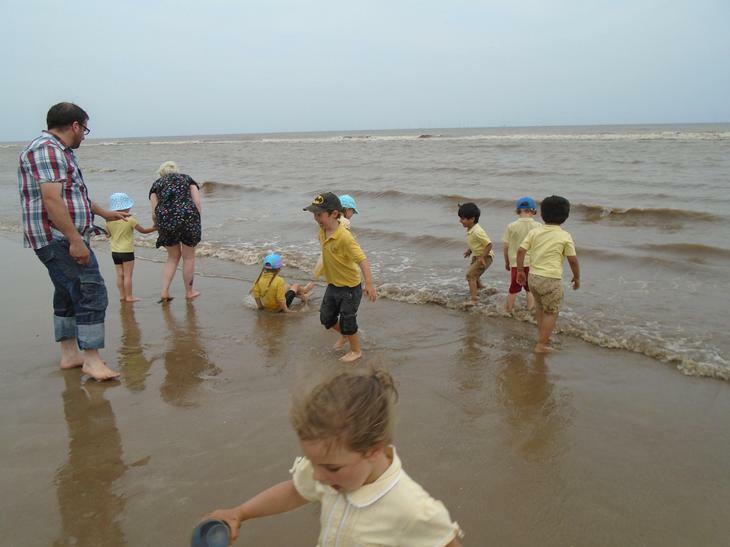 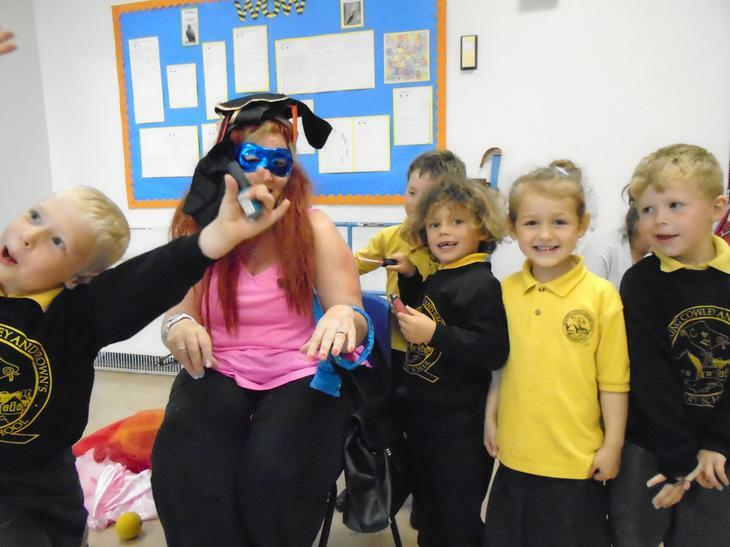 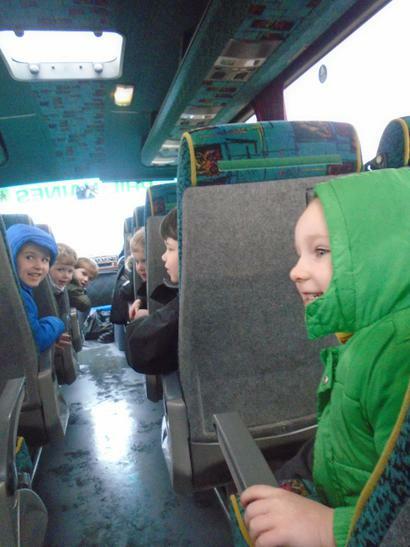 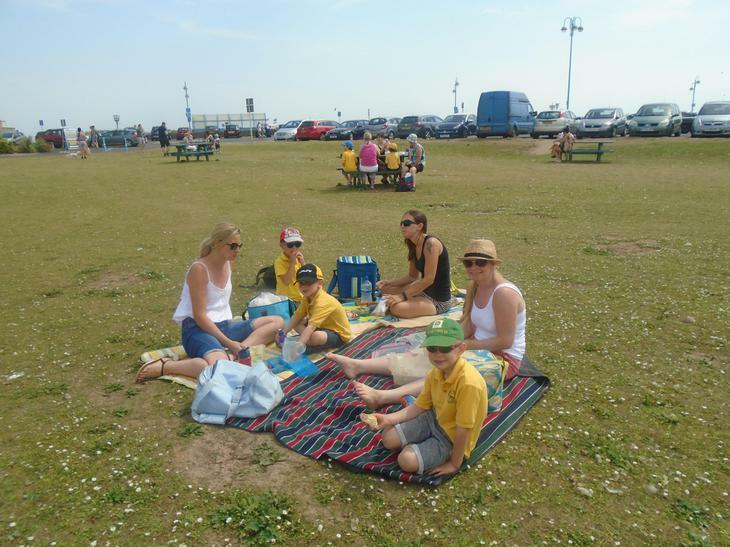 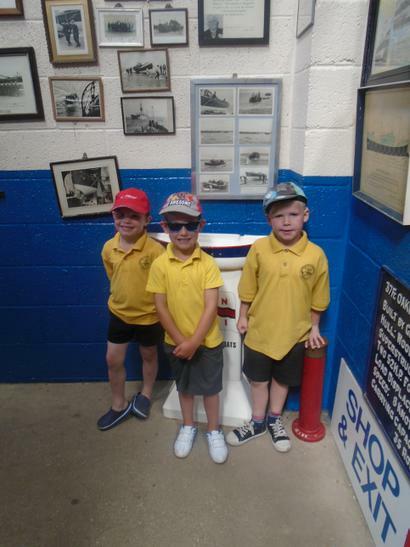 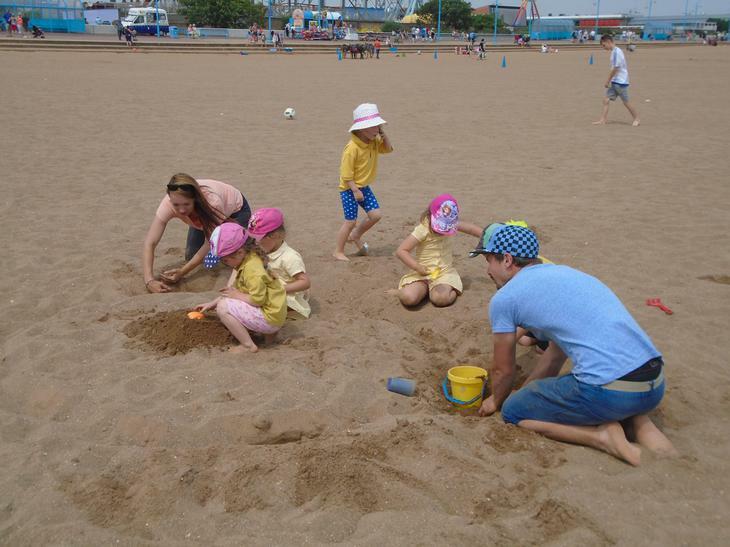 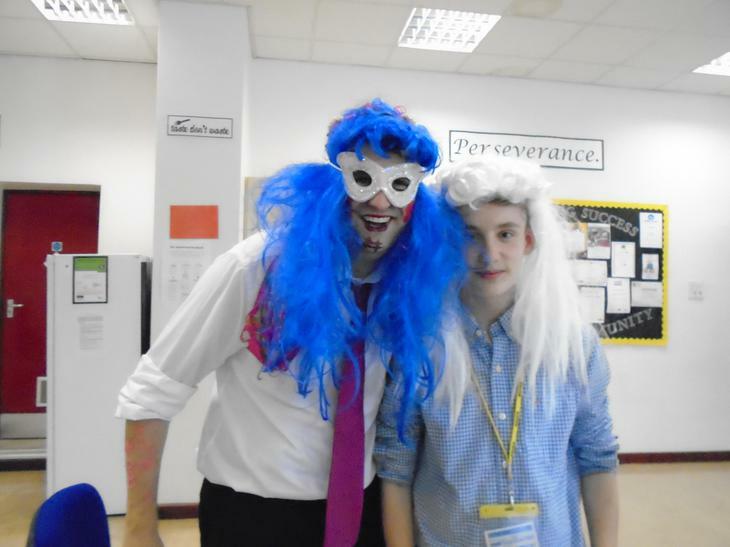 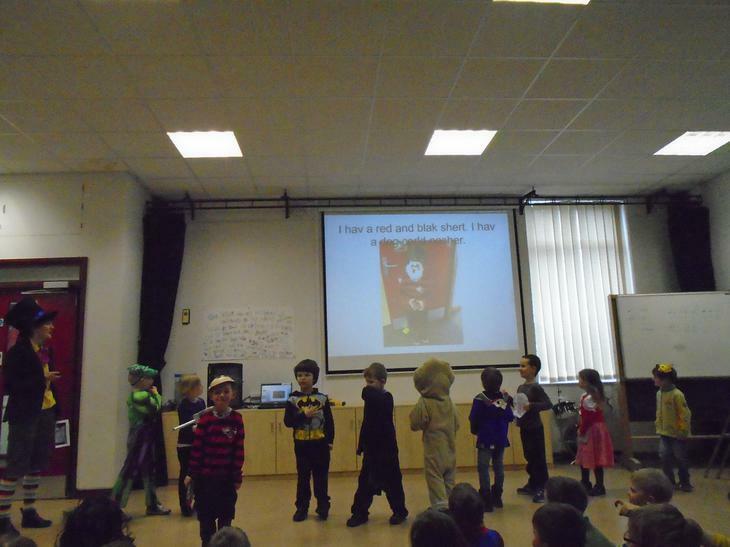 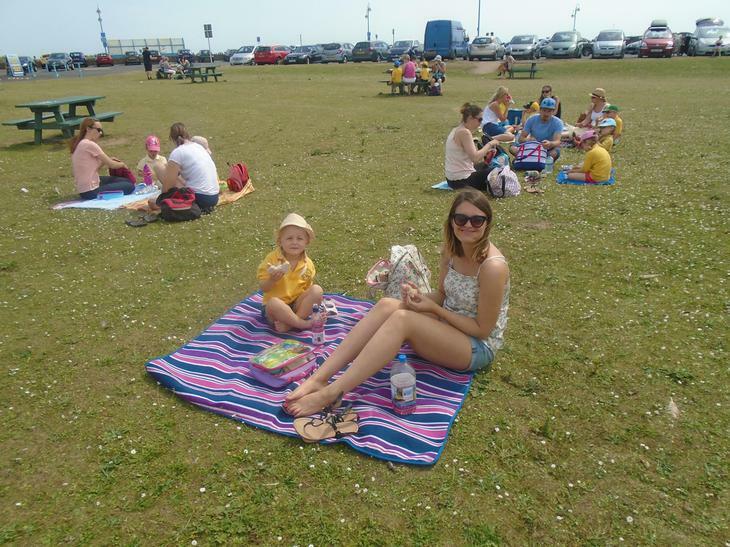 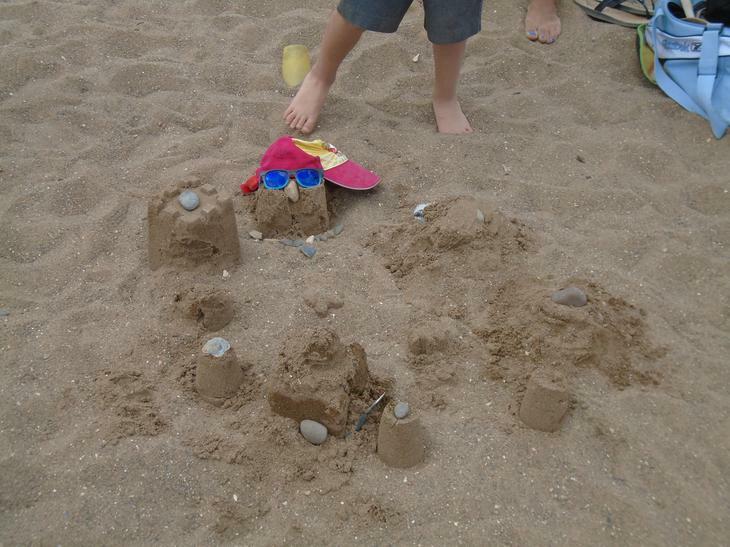 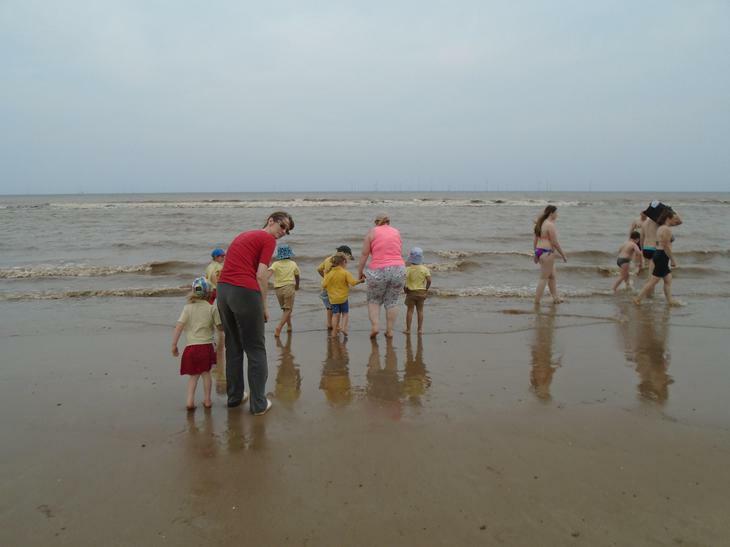 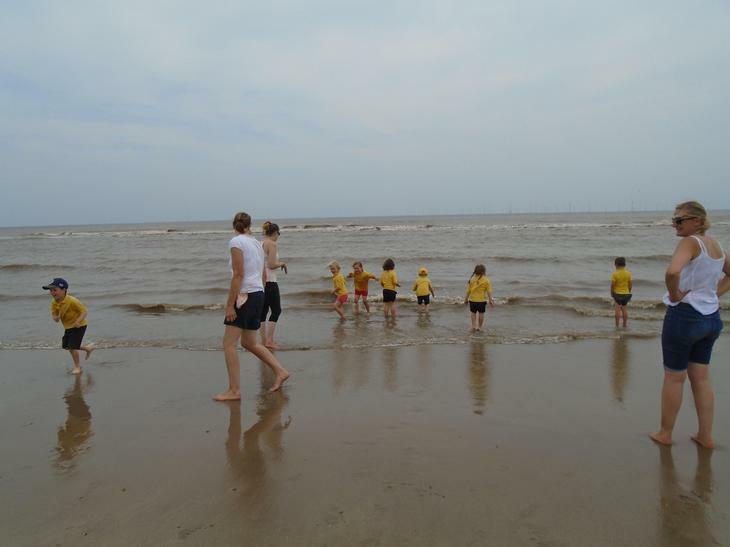 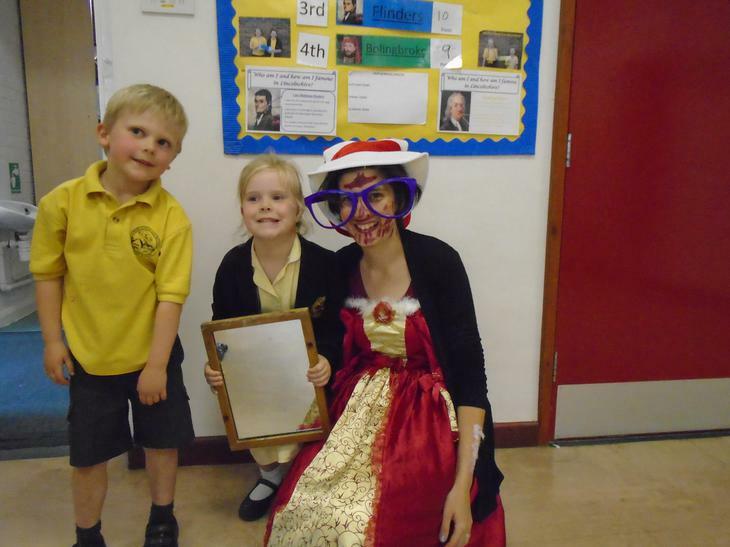 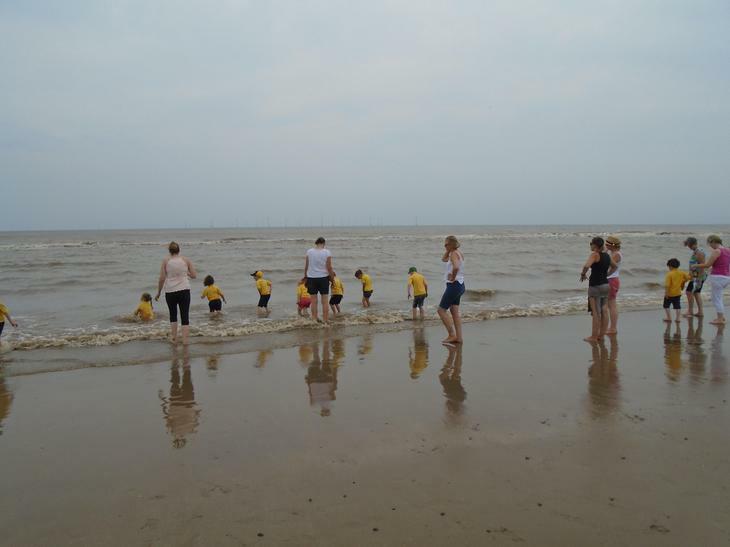 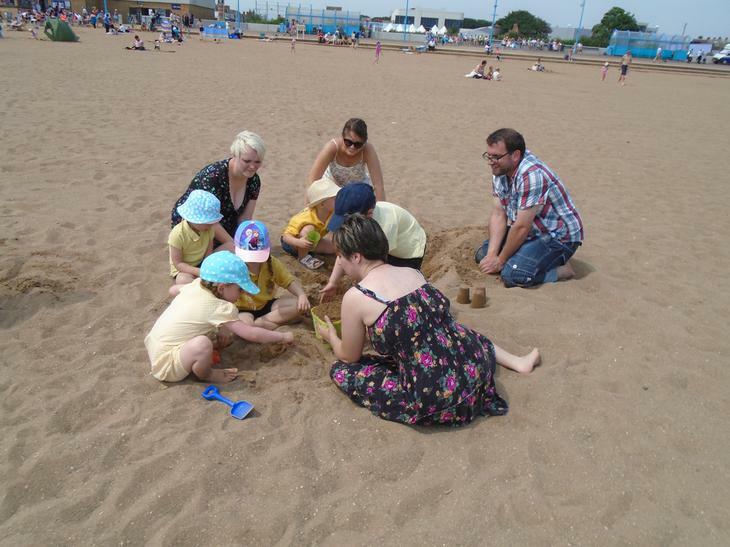 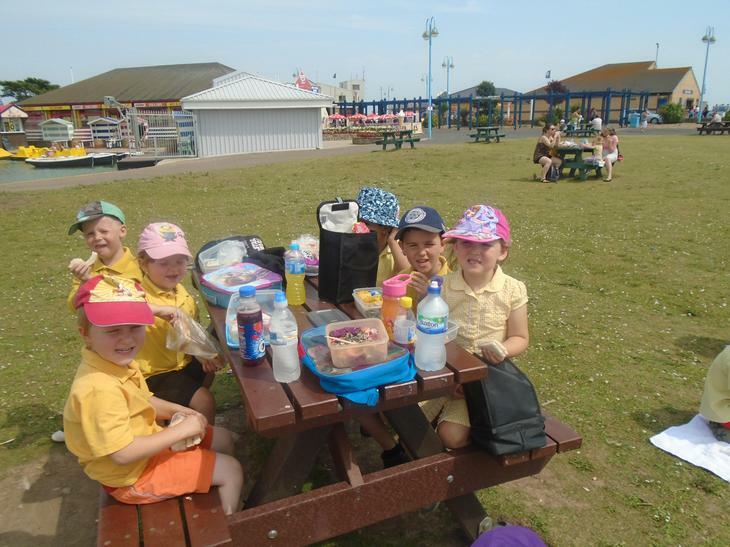 Our class trip to Skegness! 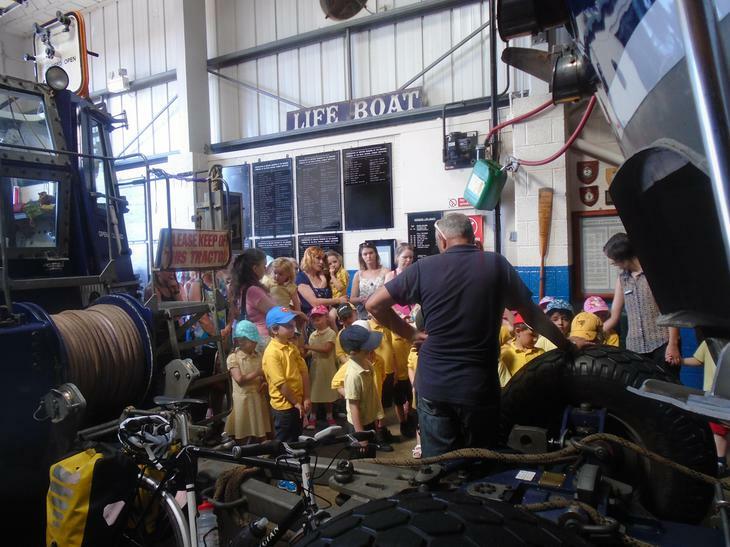 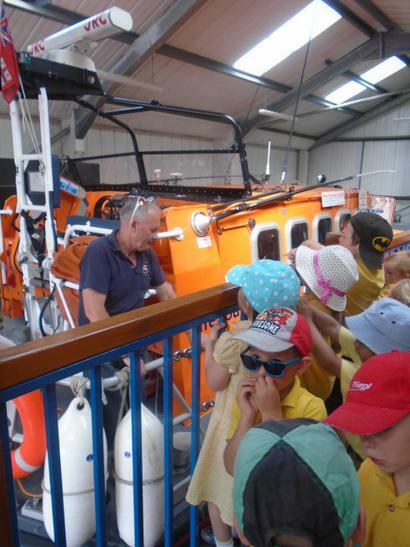 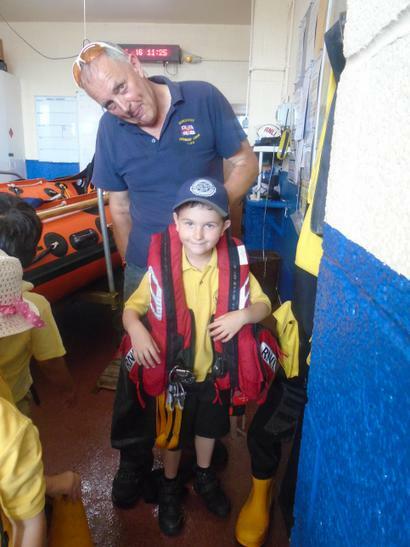 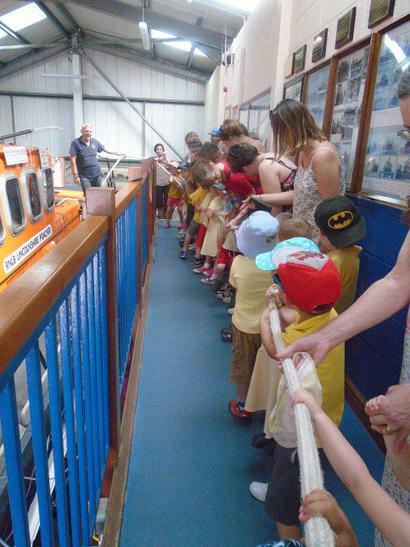 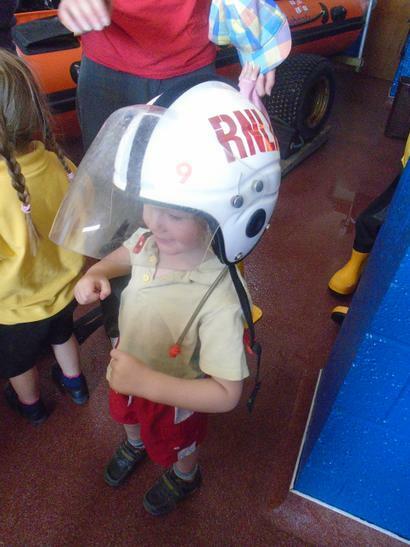 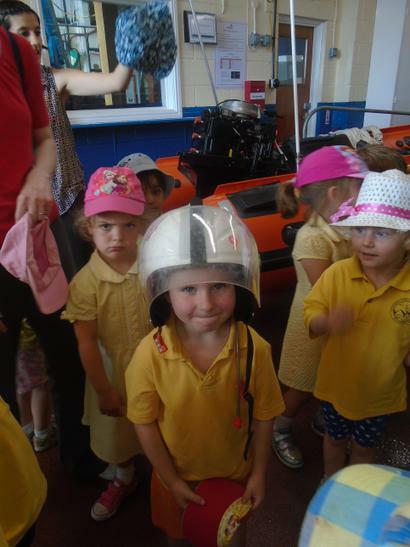 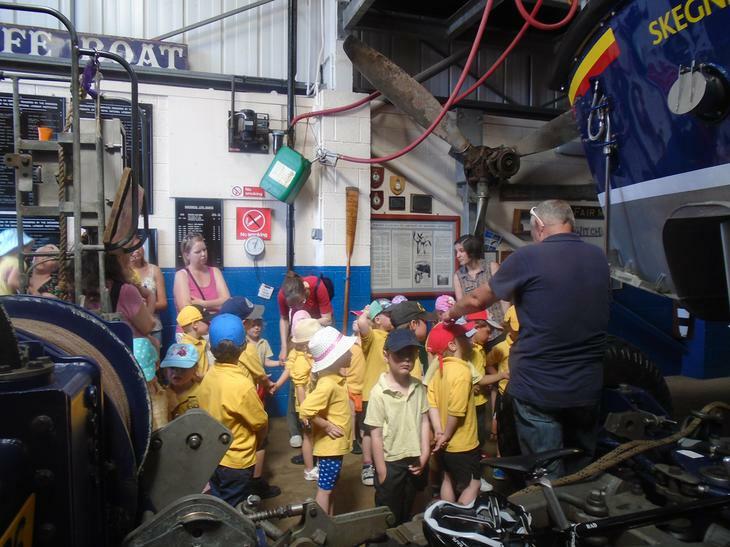 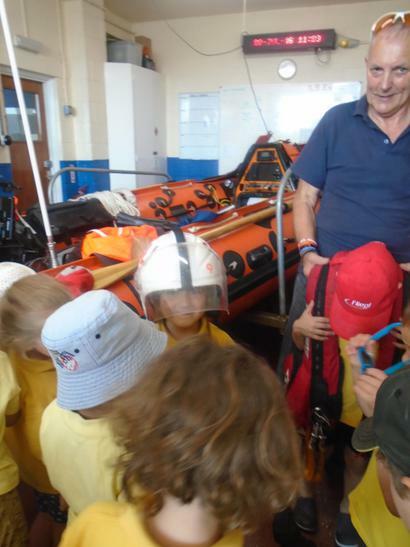 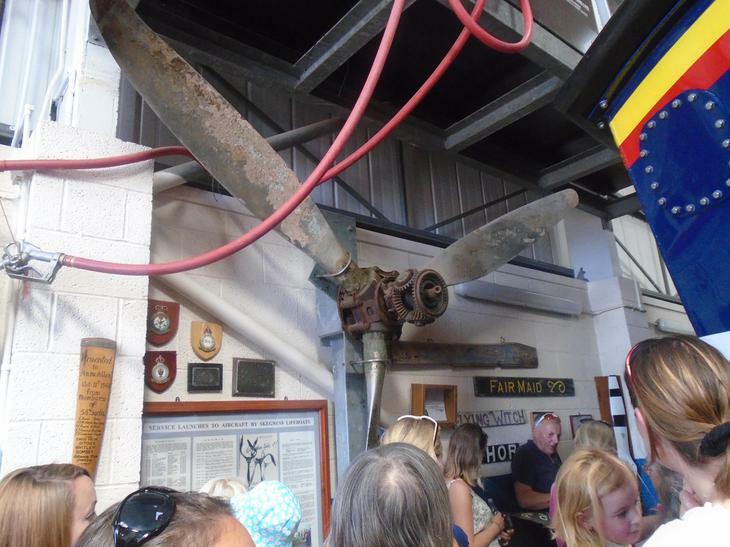 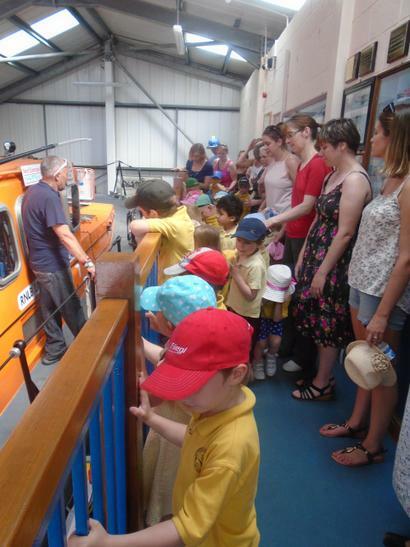 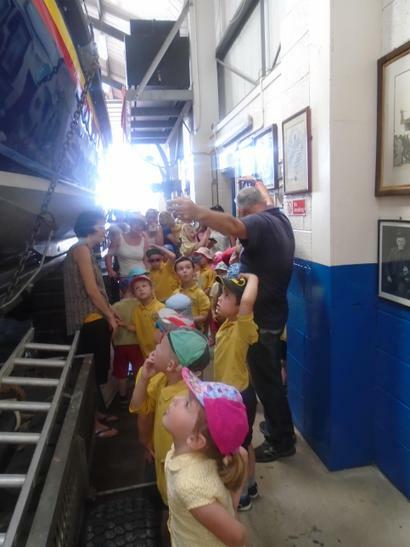 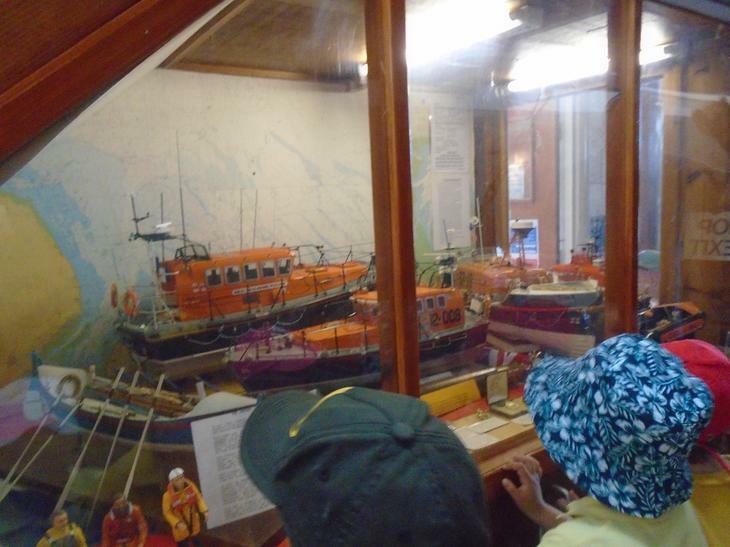 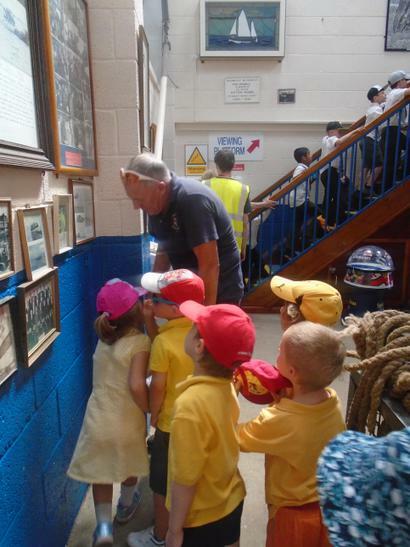 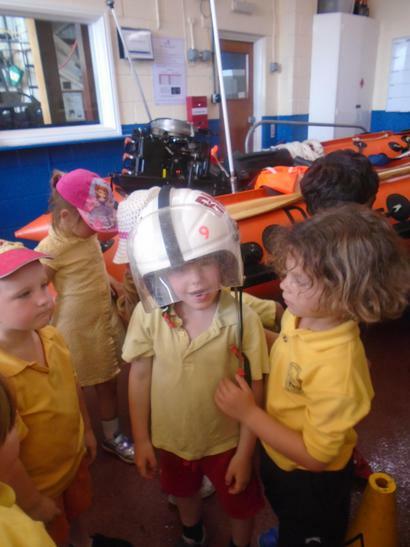 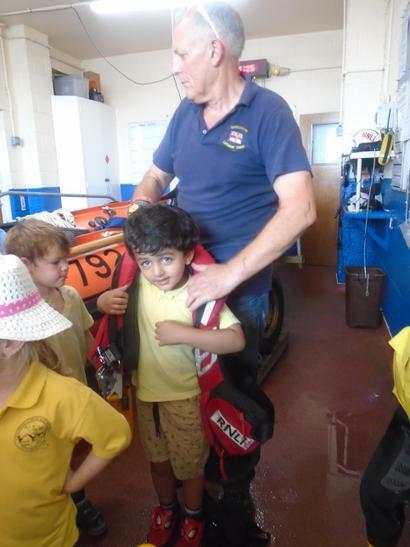 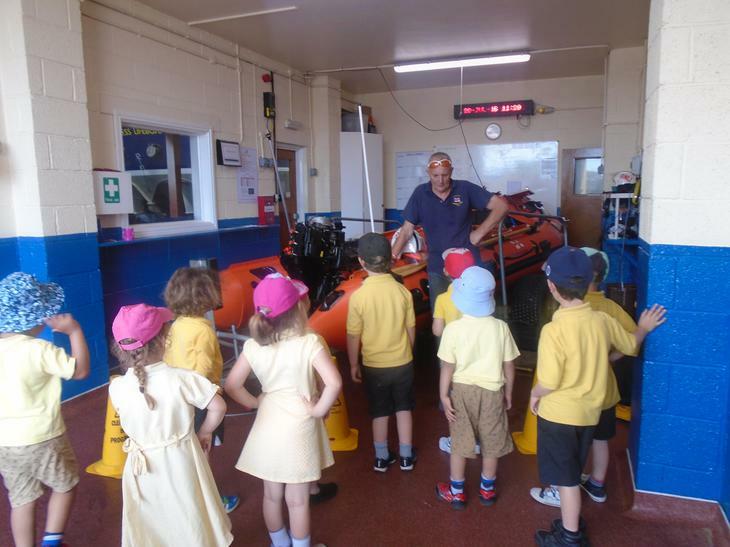 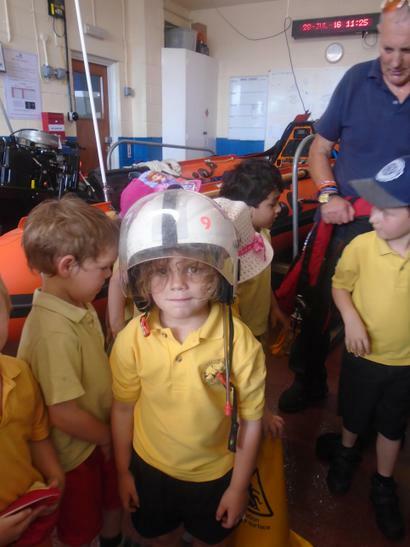 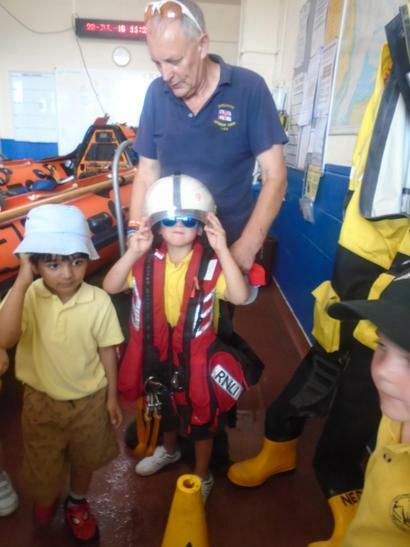 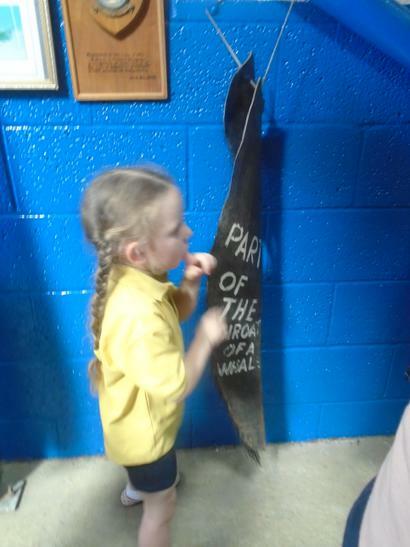 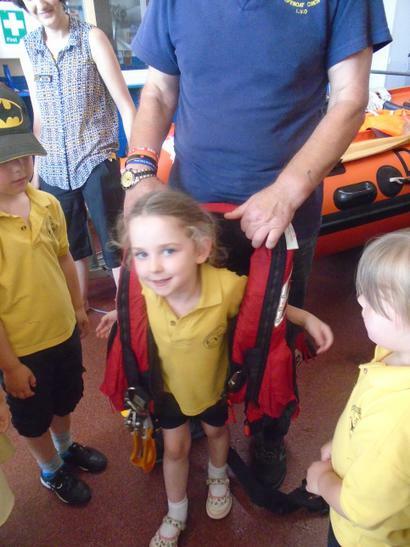 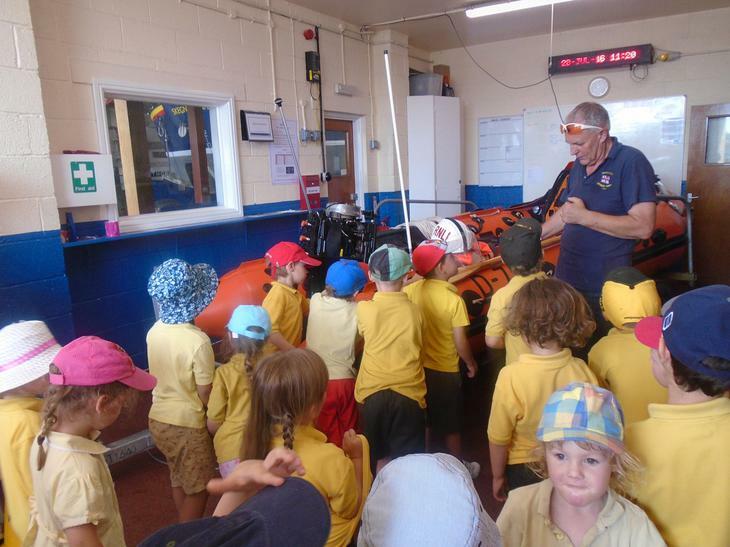 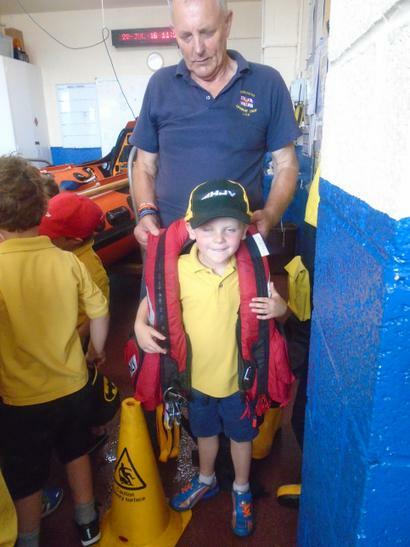 The lifeboat station was so interesting! 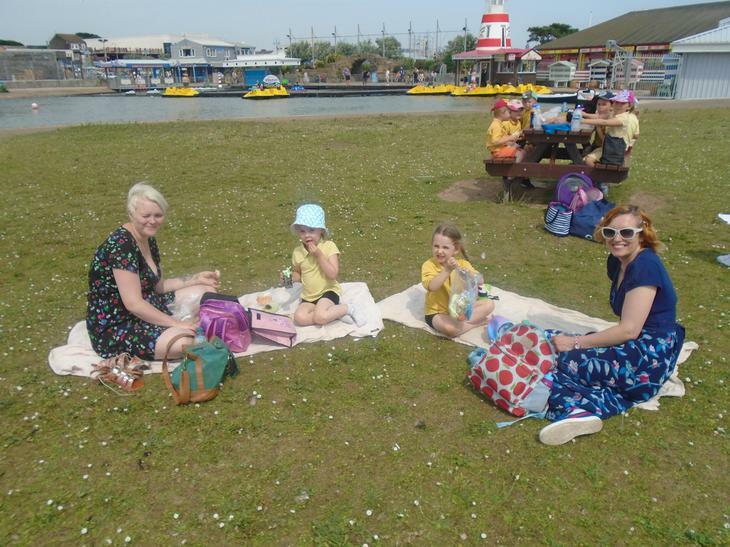 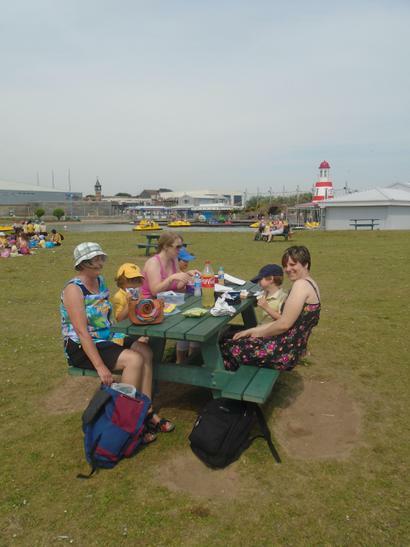 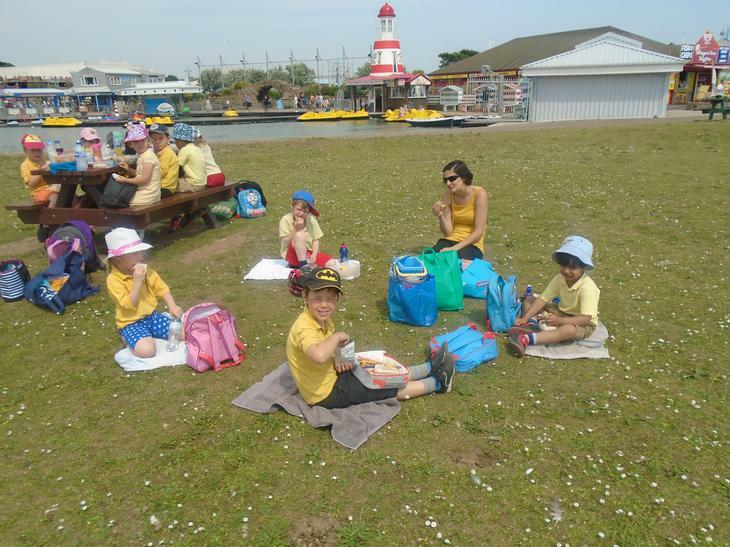 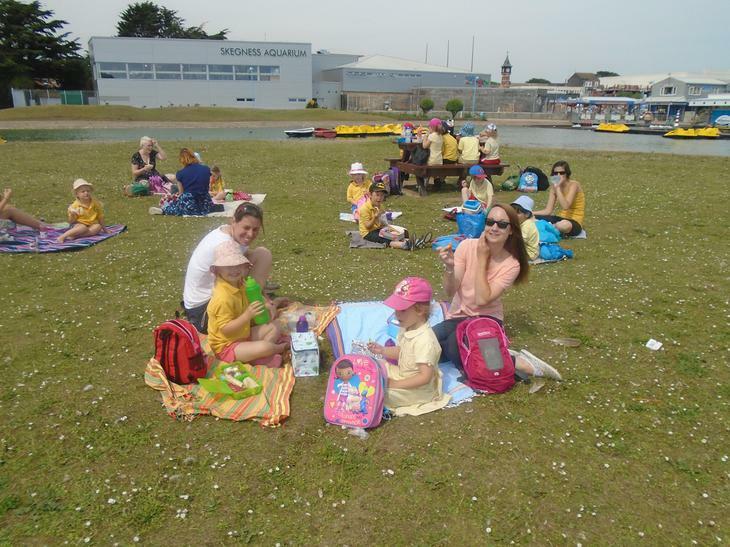 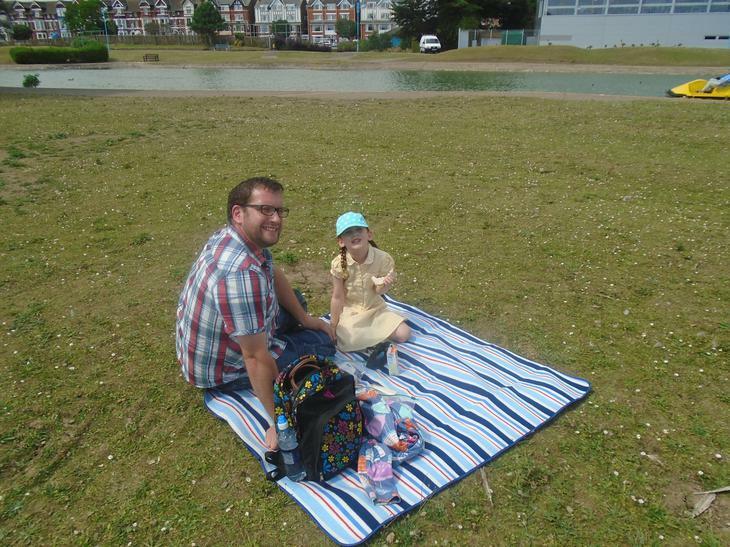 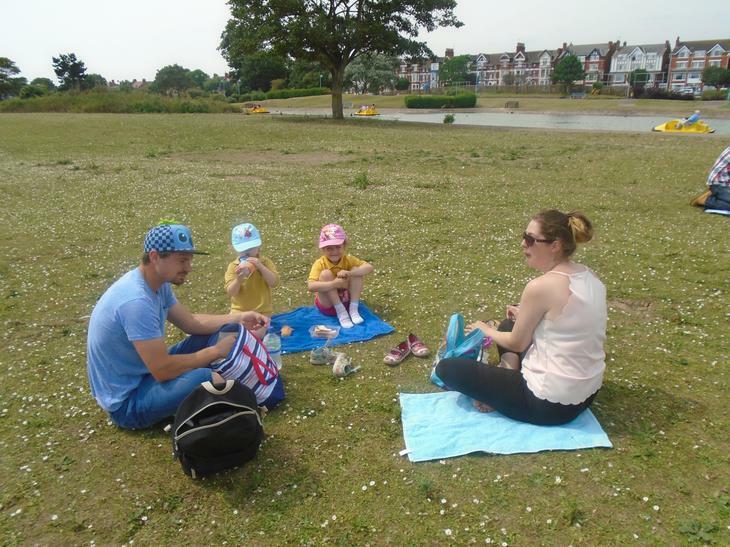 Lunch next to the boating lake. 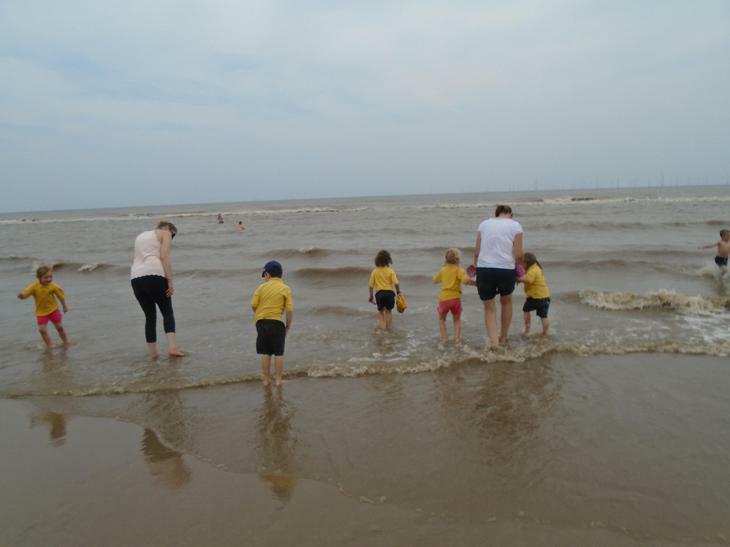 An afternoon on the beach with a paddle before a tired drive home. 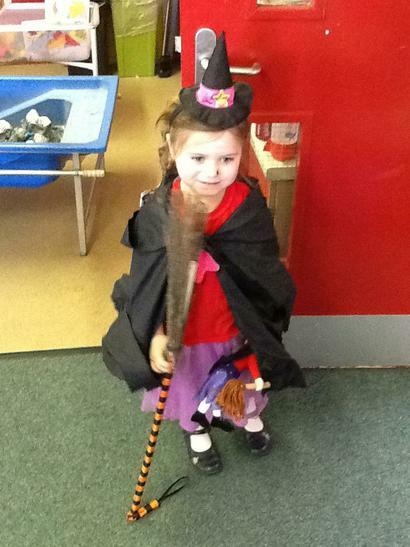 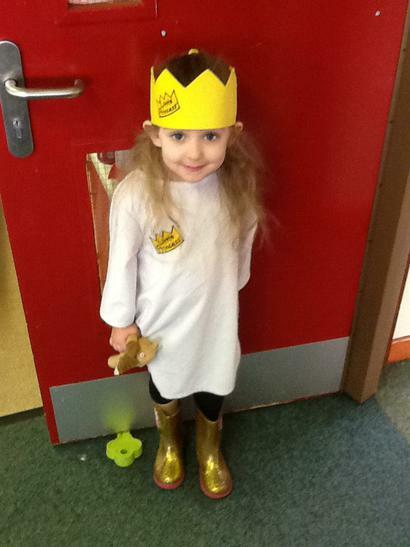 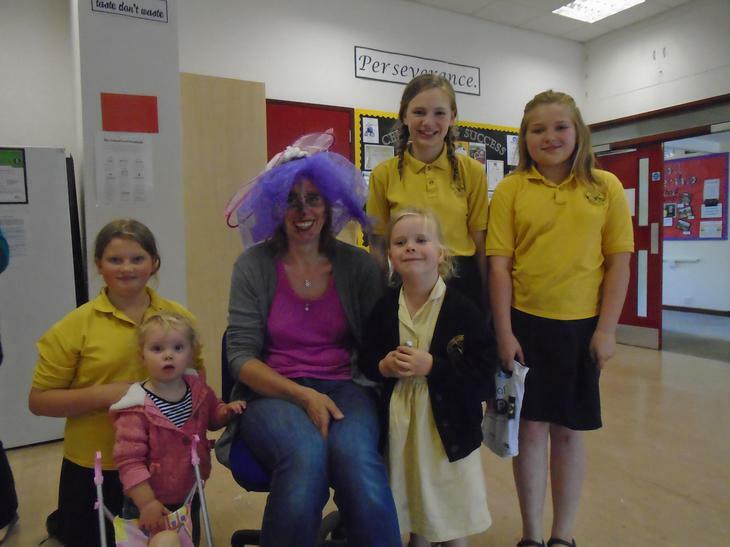 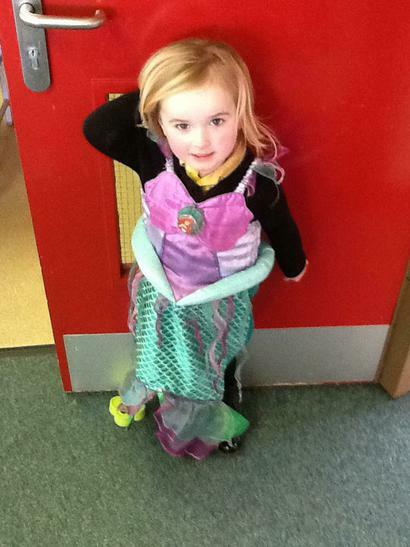 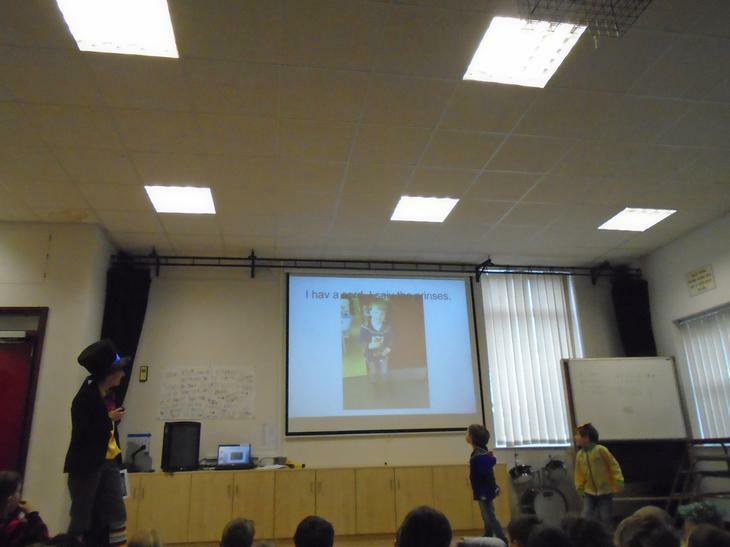 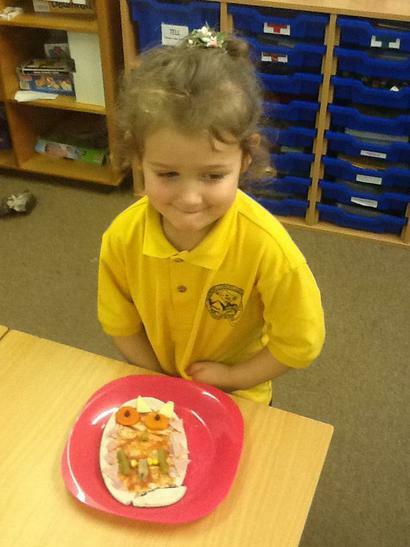 Iris brought in a super show and tell this week. 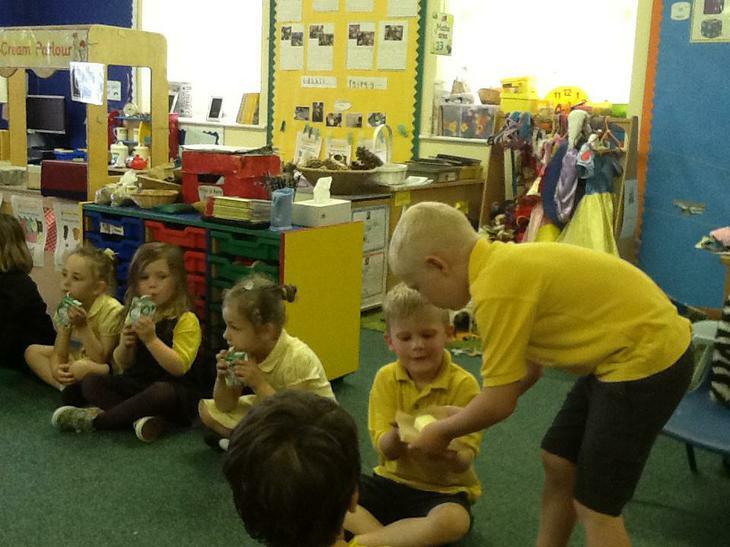 She has been helping caterpillars to grow at home and brought them in to show her class at the stage where they hatch out of their cocoon. 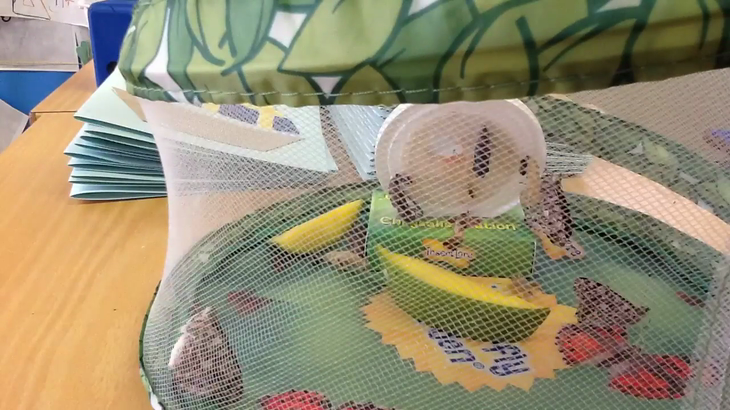 We were super lucky to see four out of five butterflies hatch throughout the day and we caught it all on camera too. 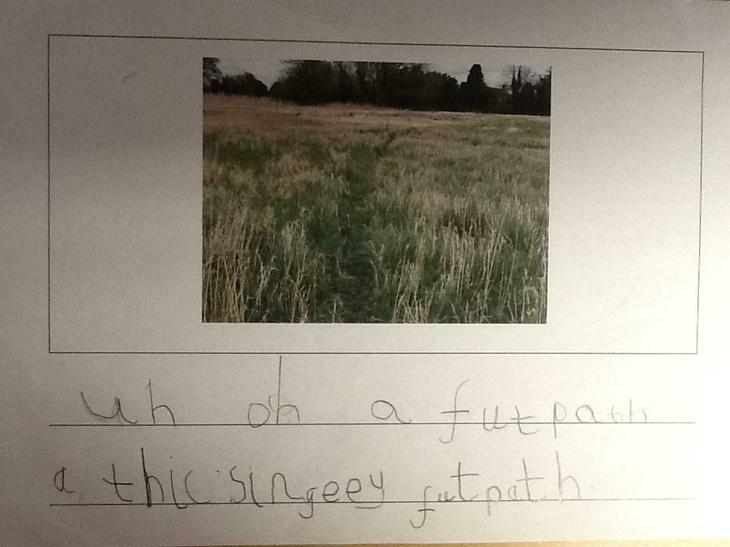 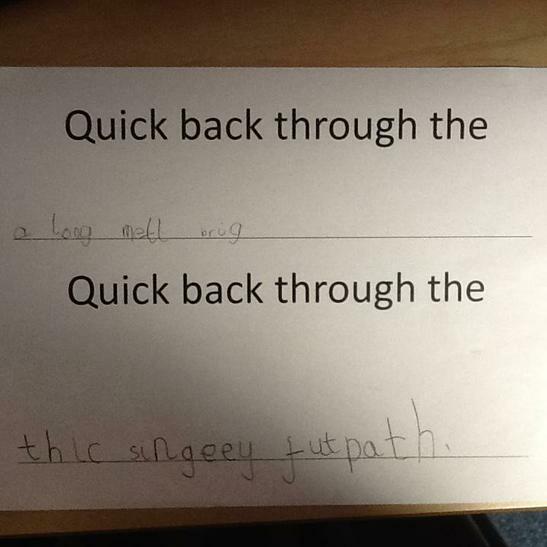 Thank you Iris, your class wrote some super life cycle work from this first hand experience! 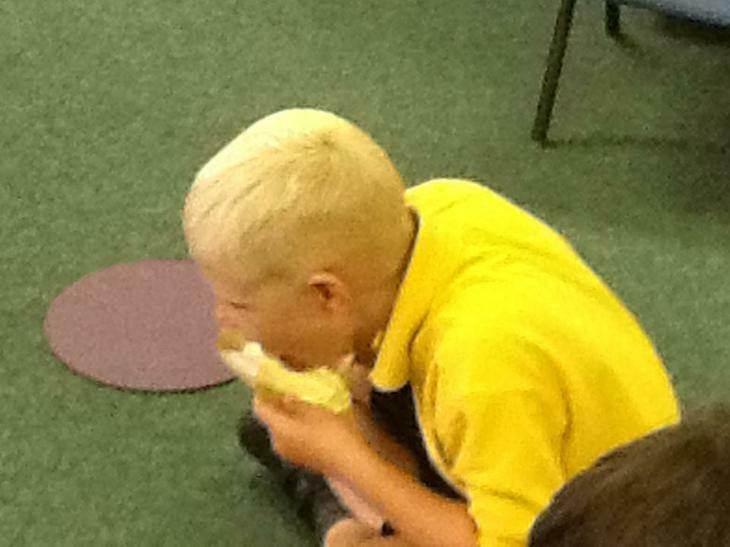 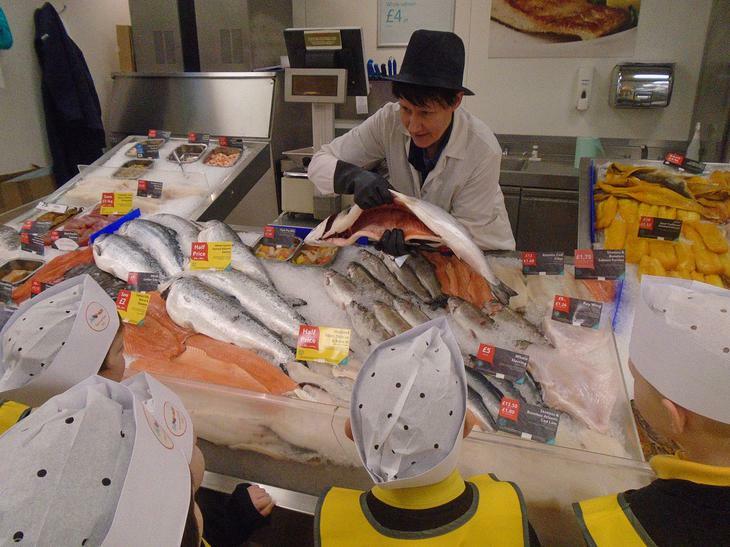 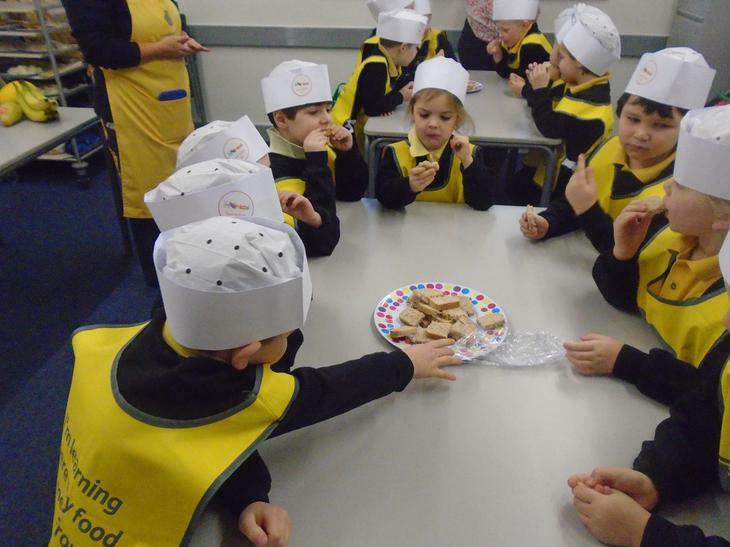 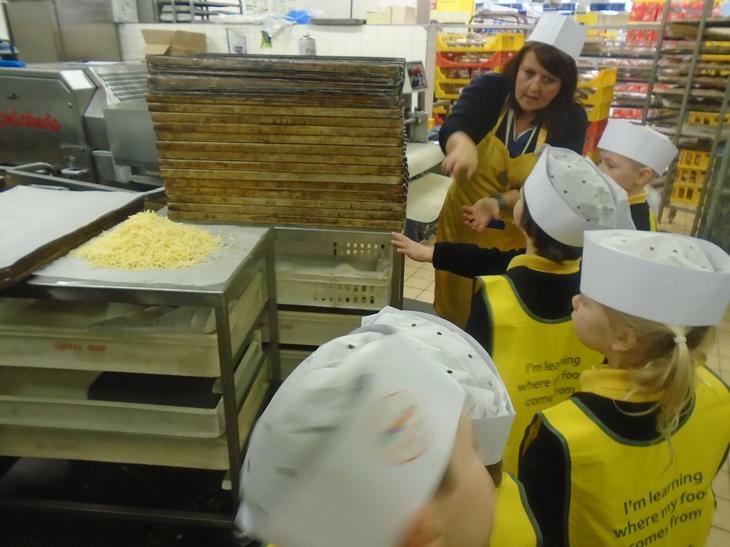 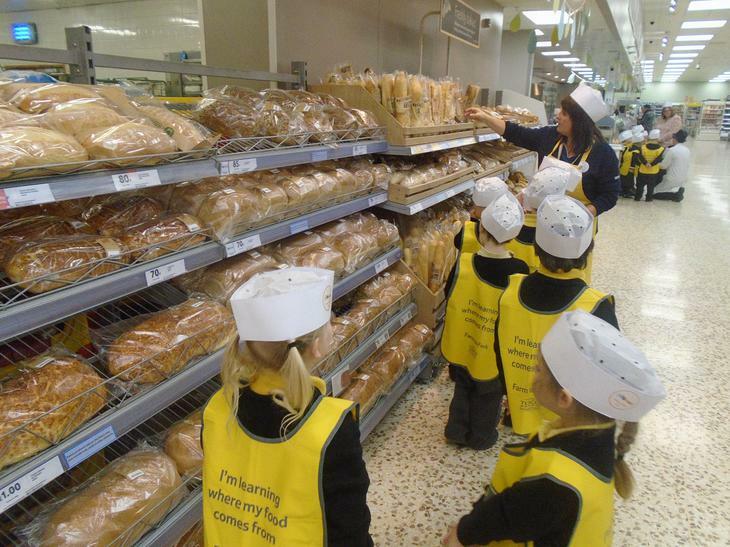 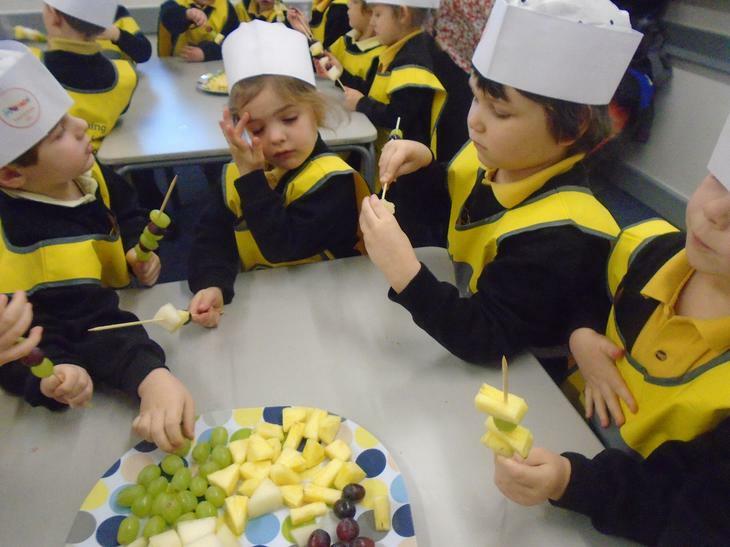 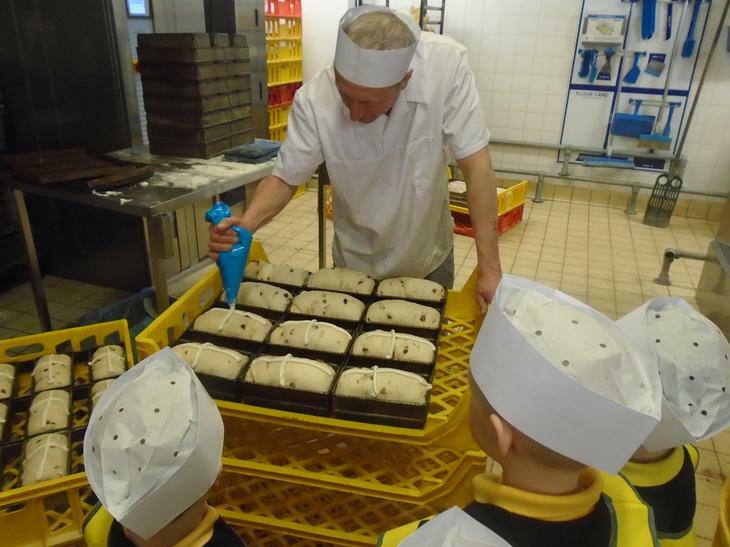 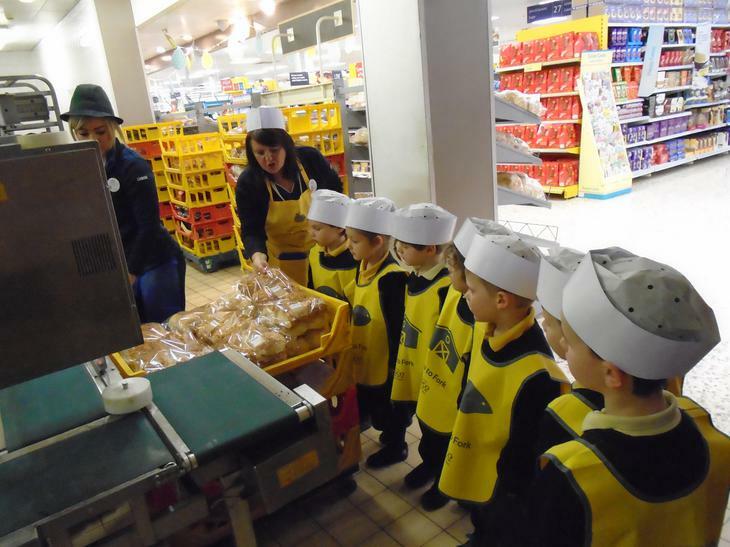 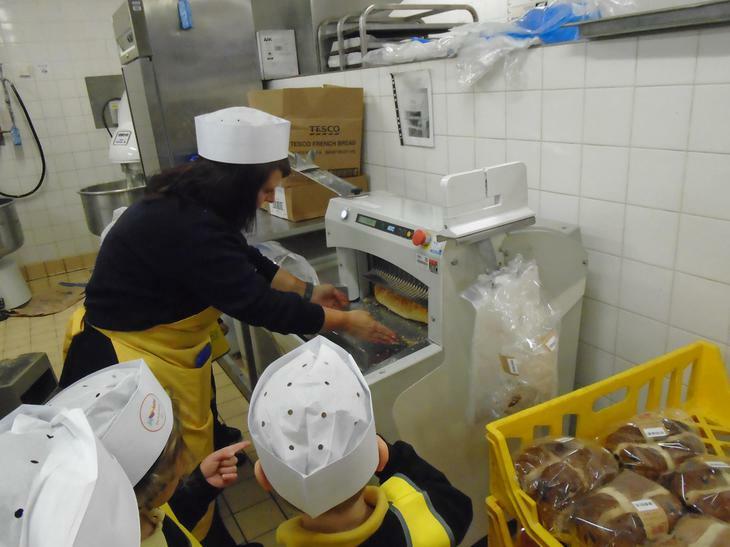 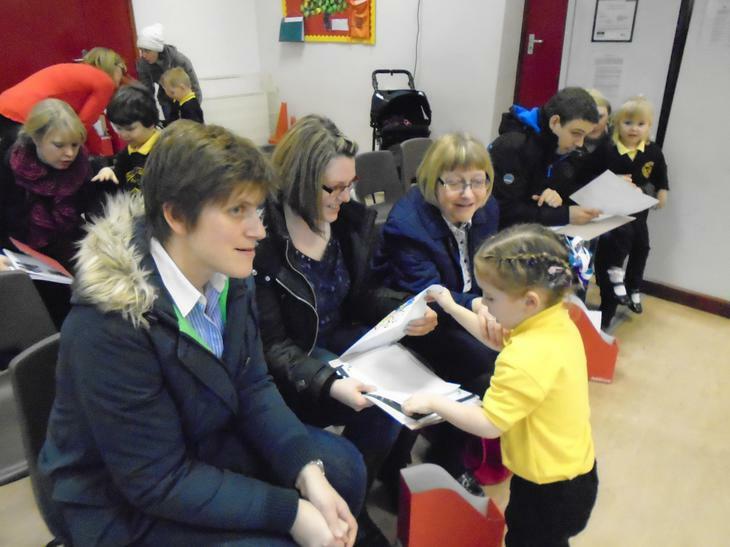 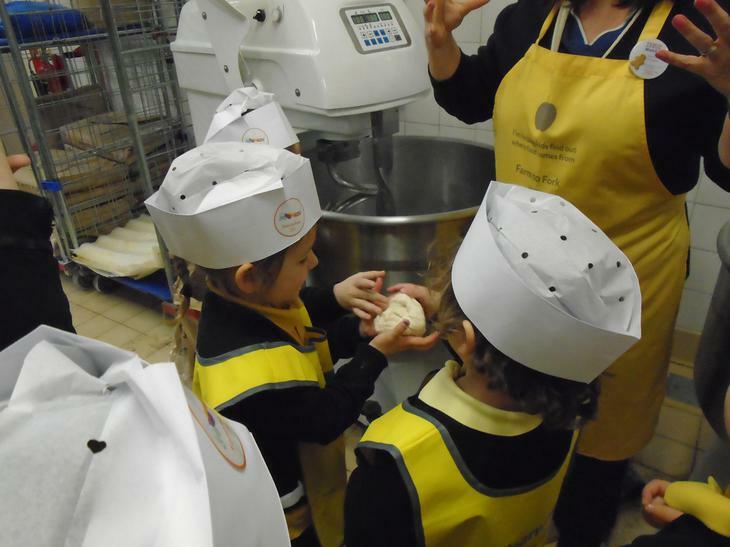 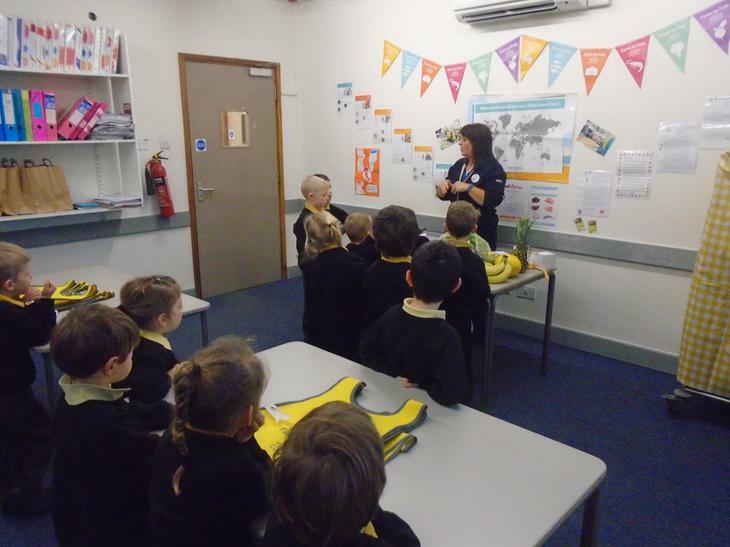 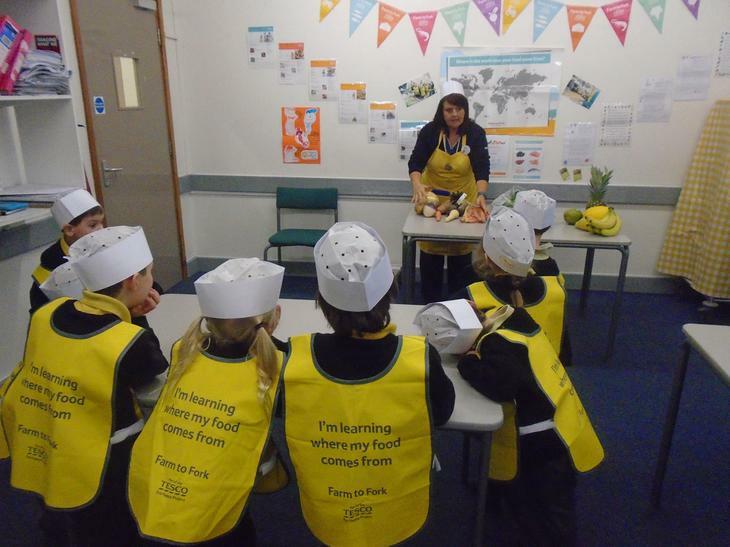 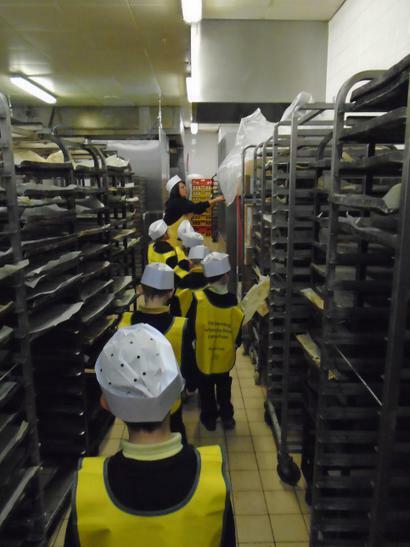 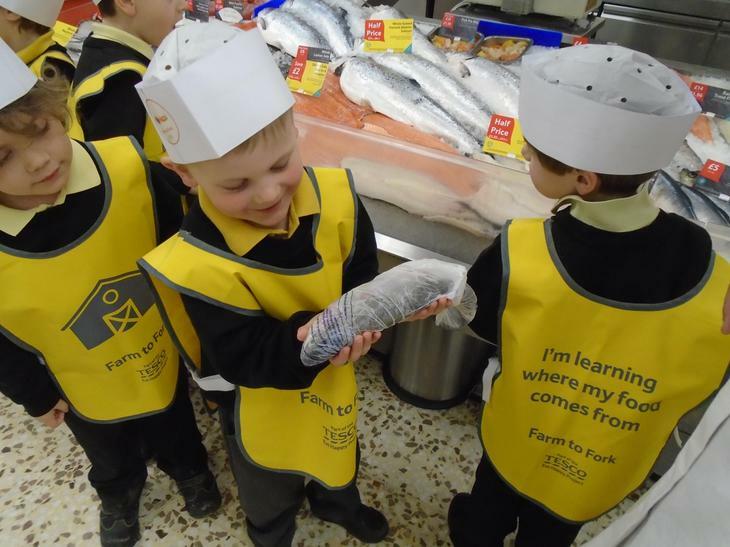 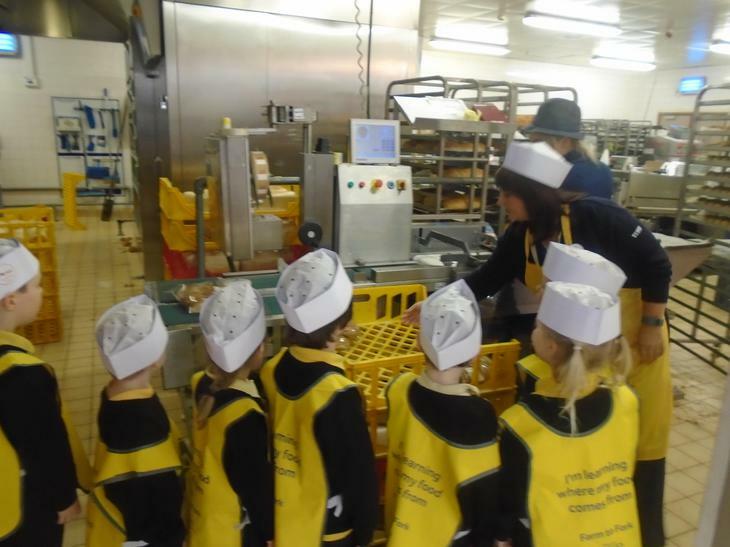 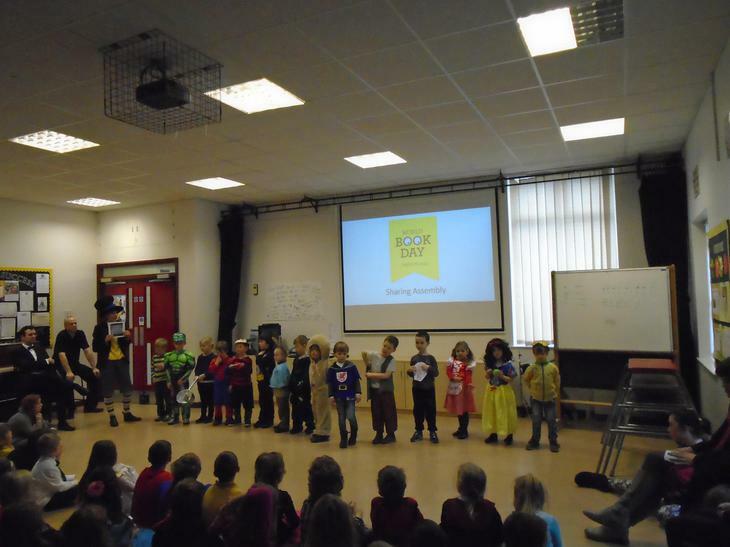 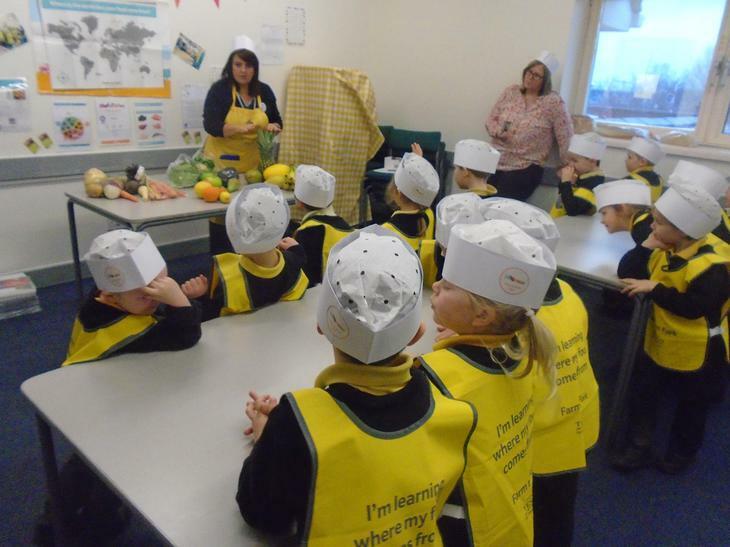 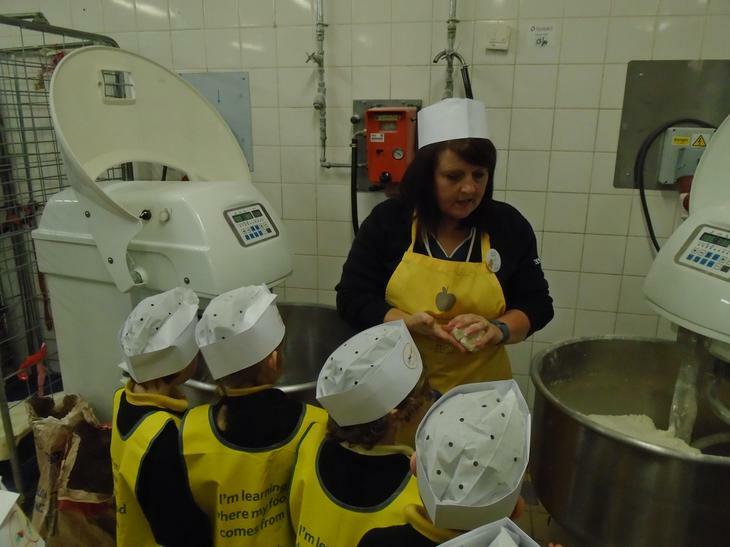 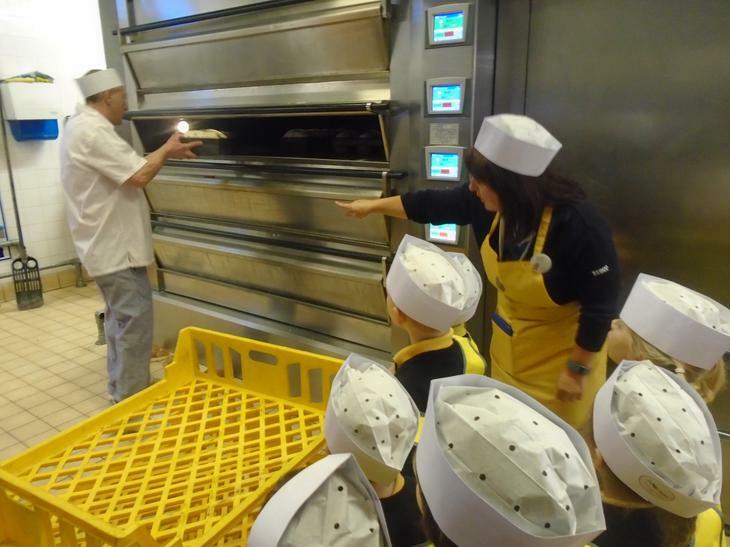 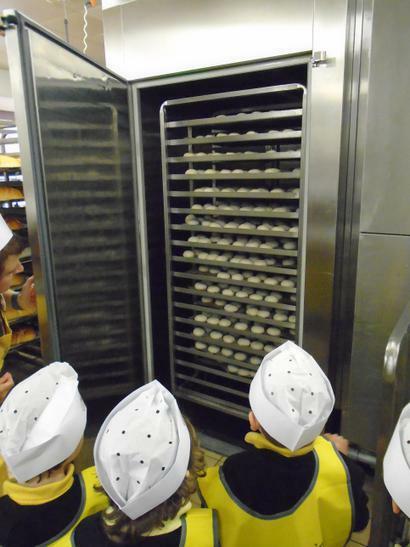 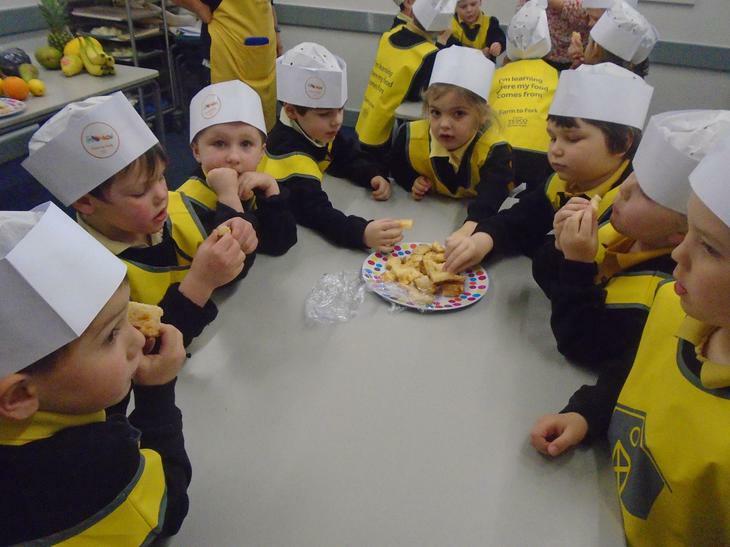 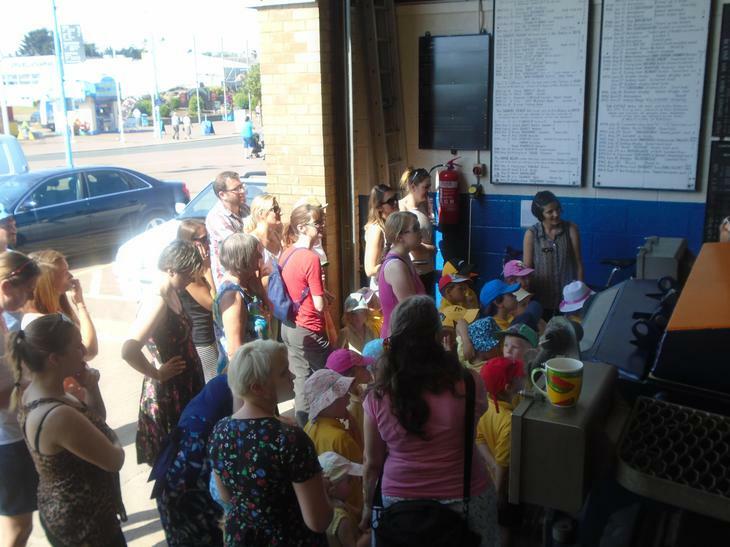 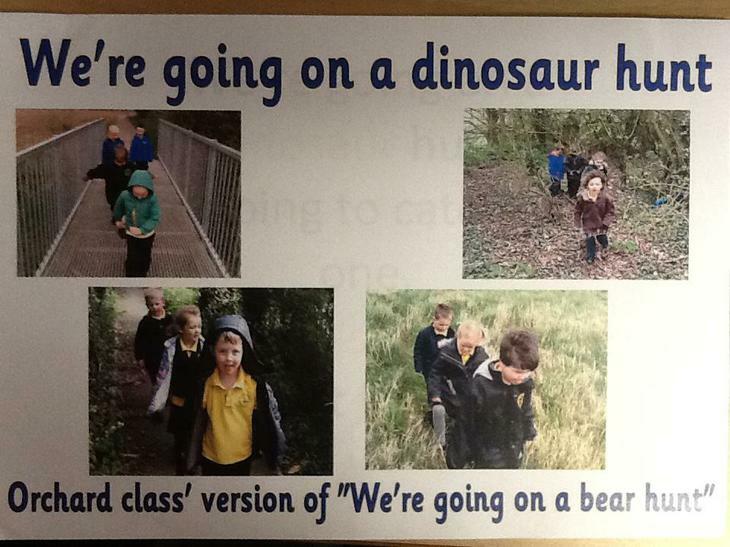 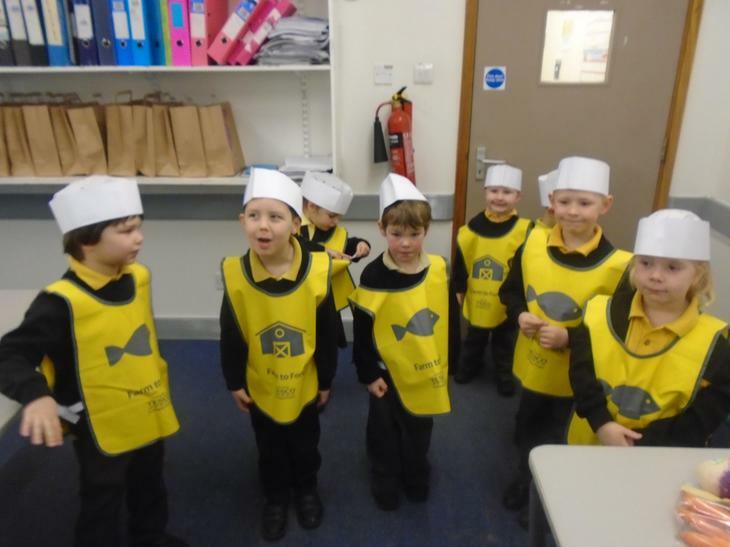 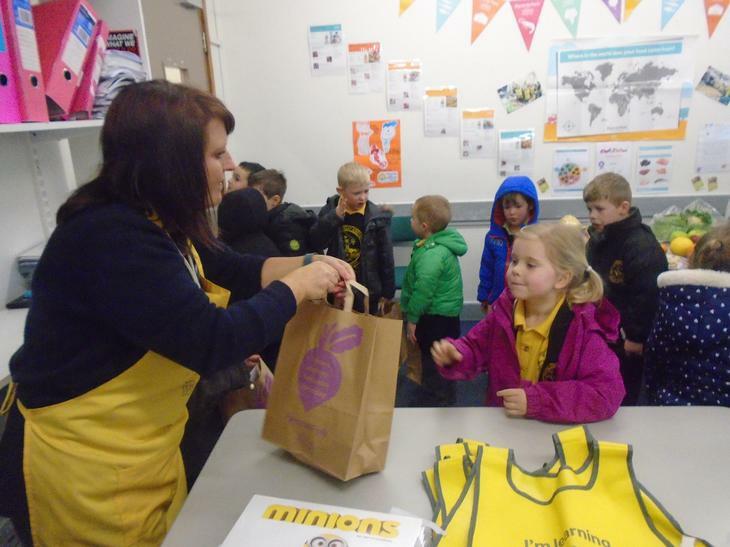 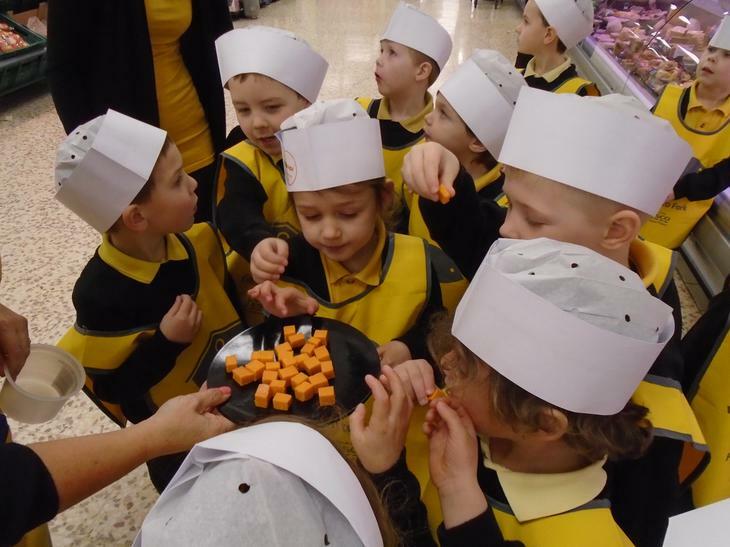 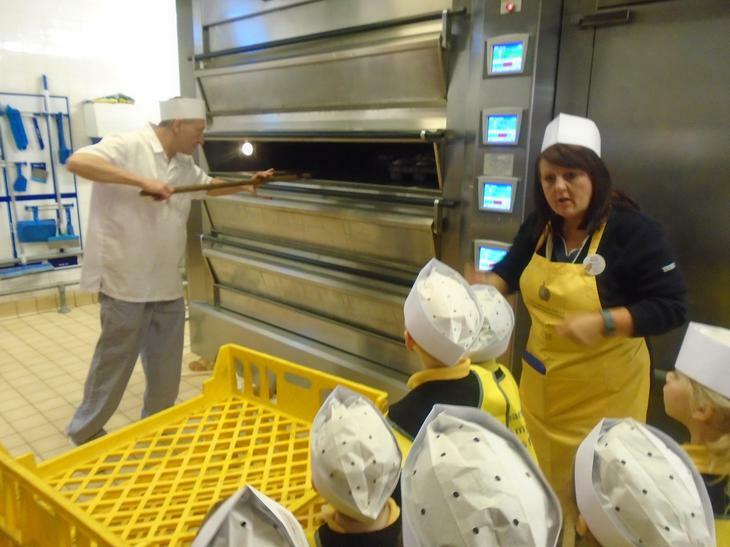 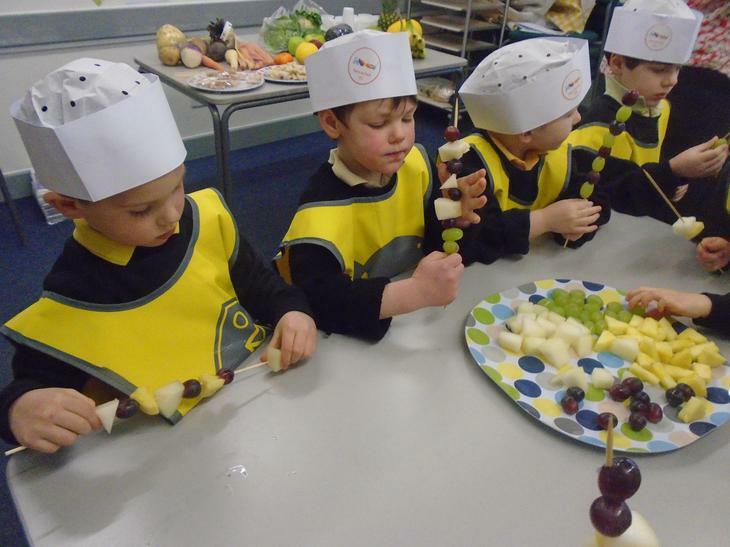 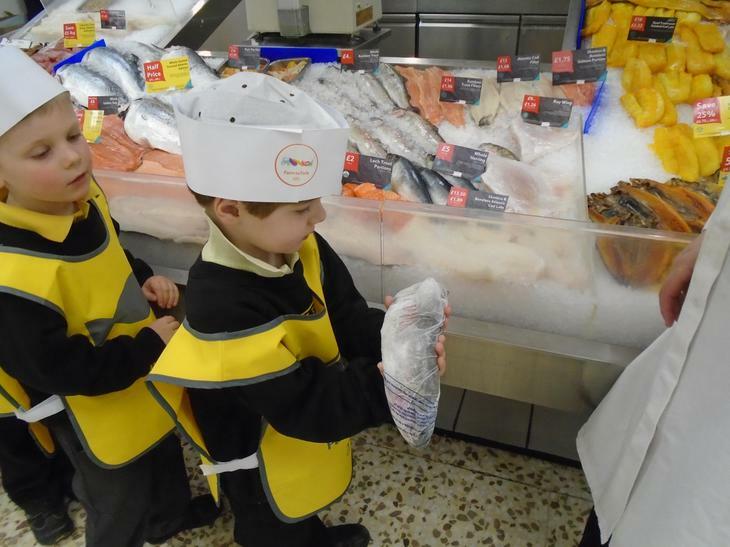 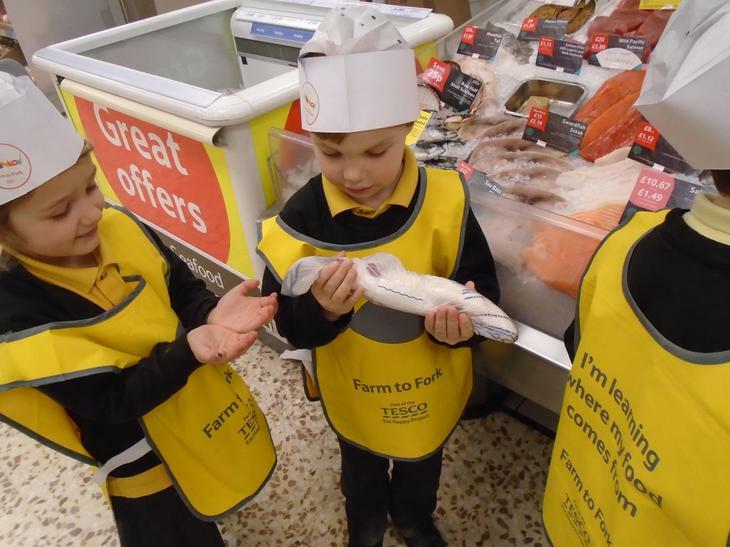 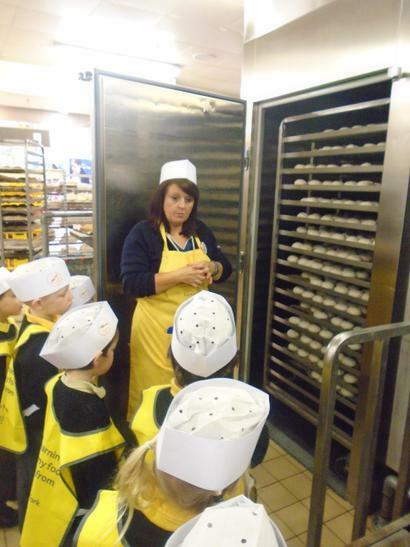 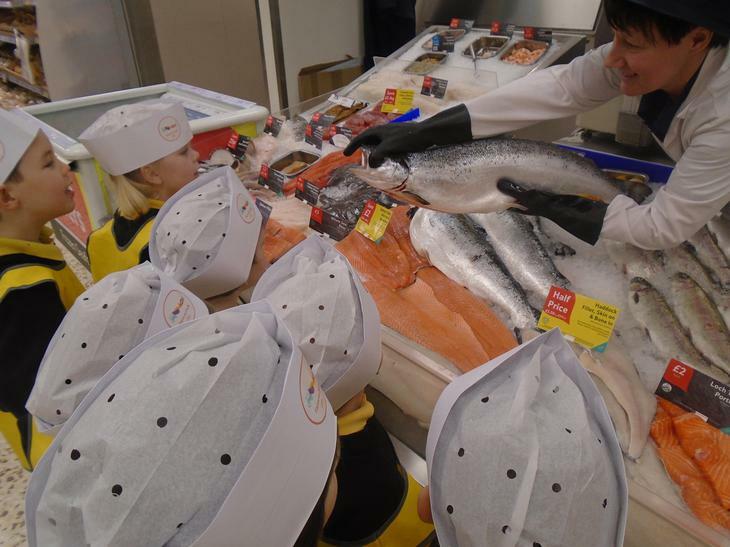 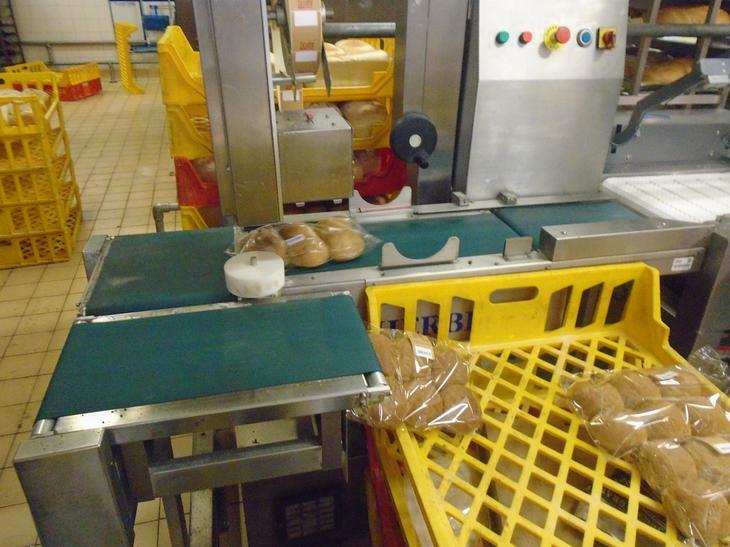 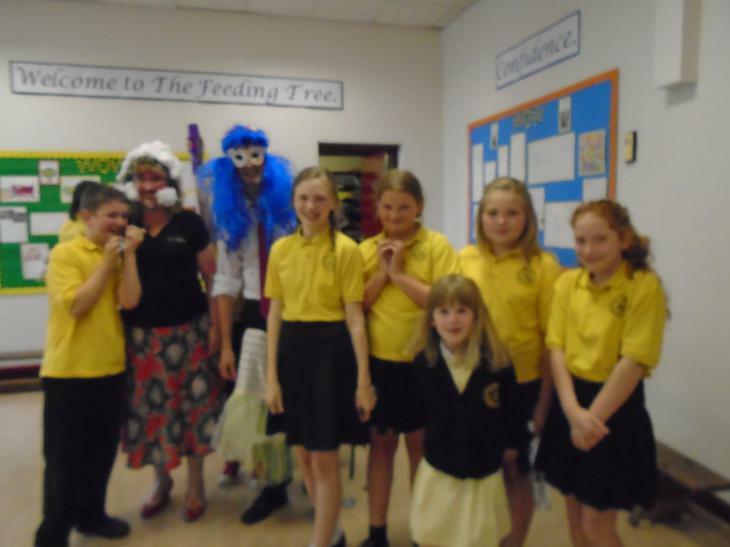 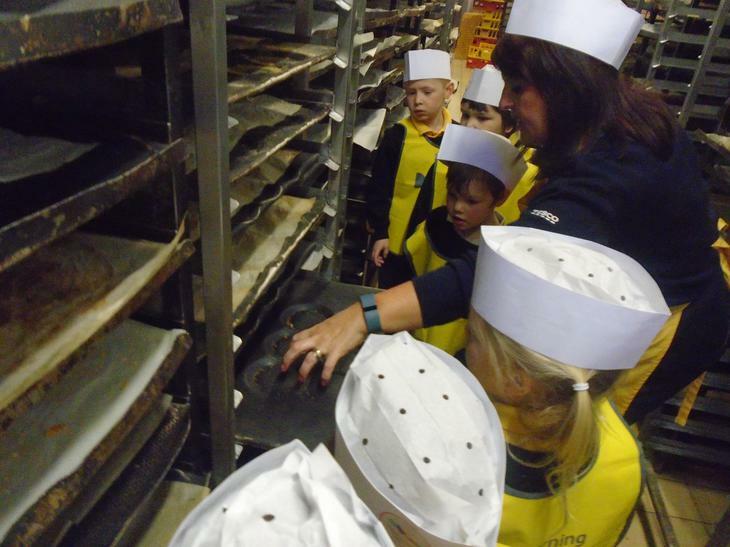 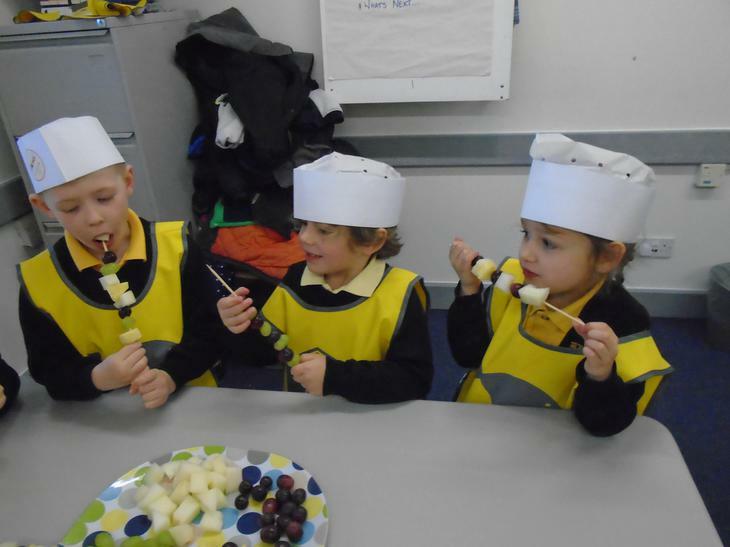 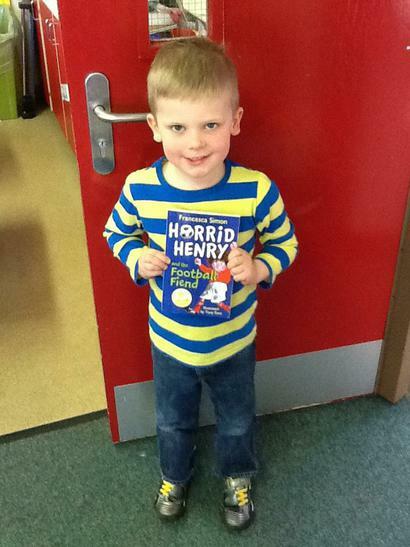 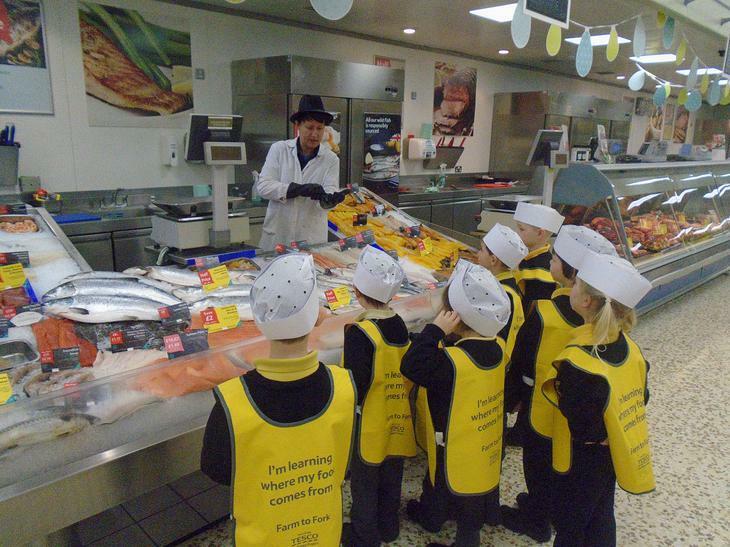 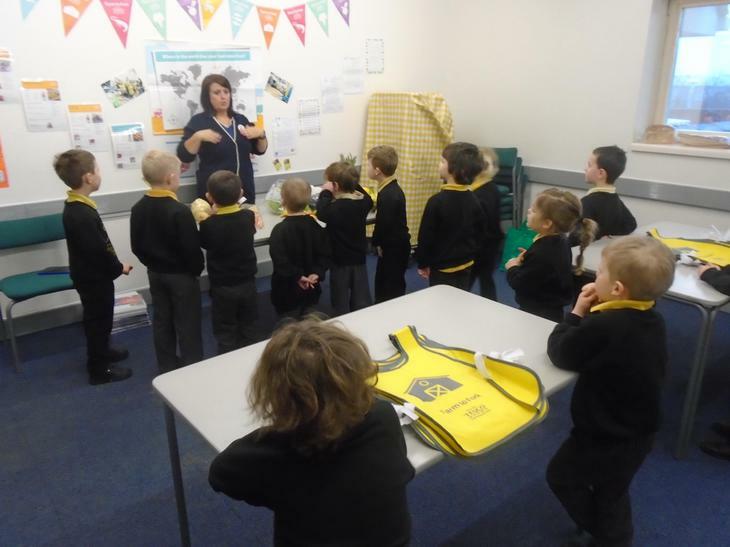 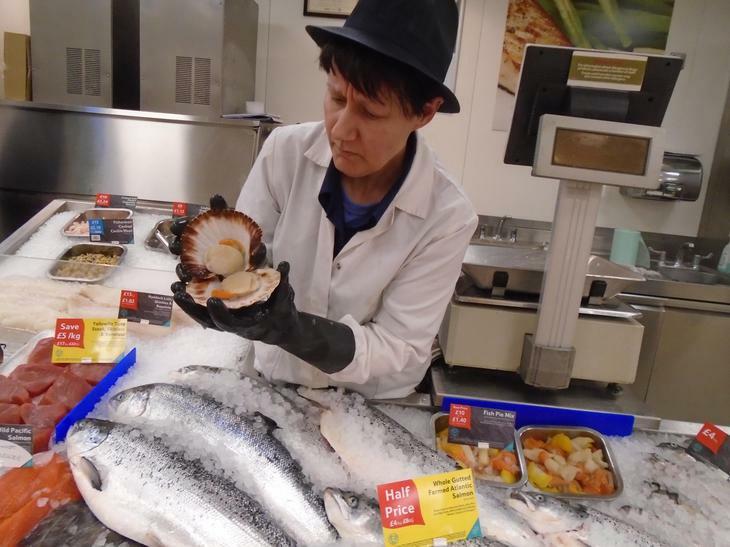 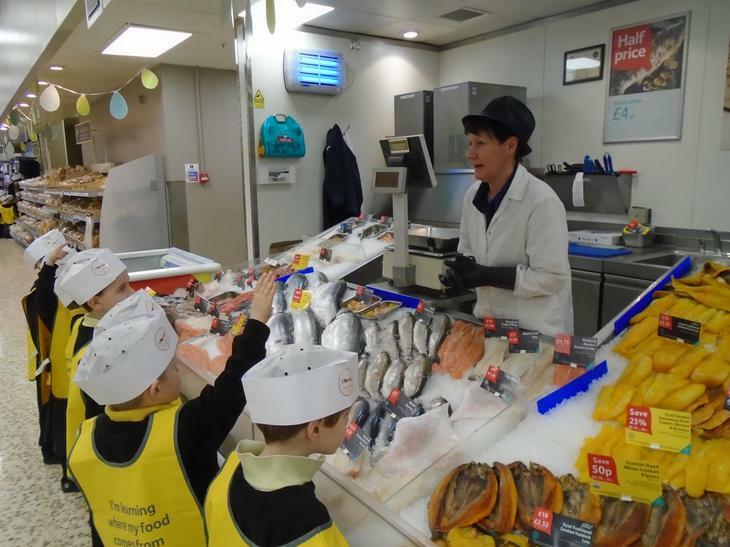 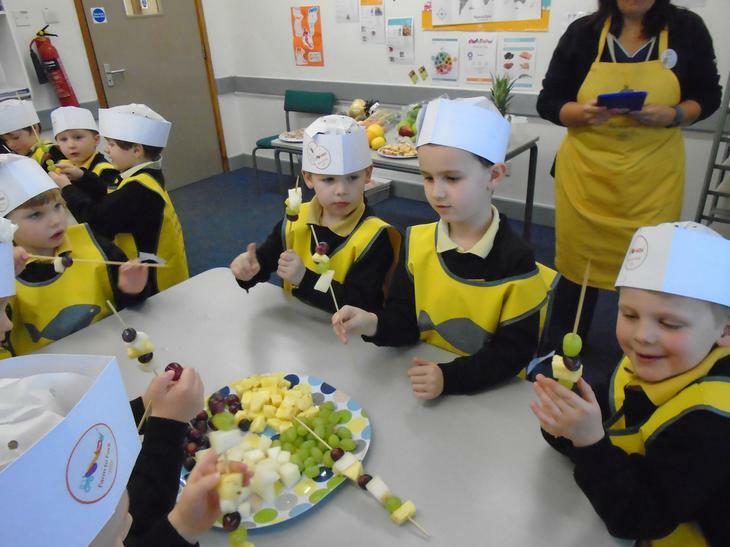 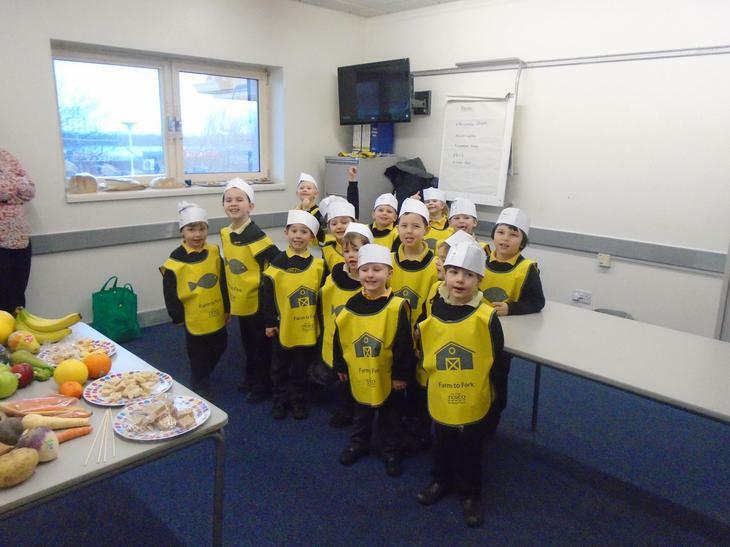 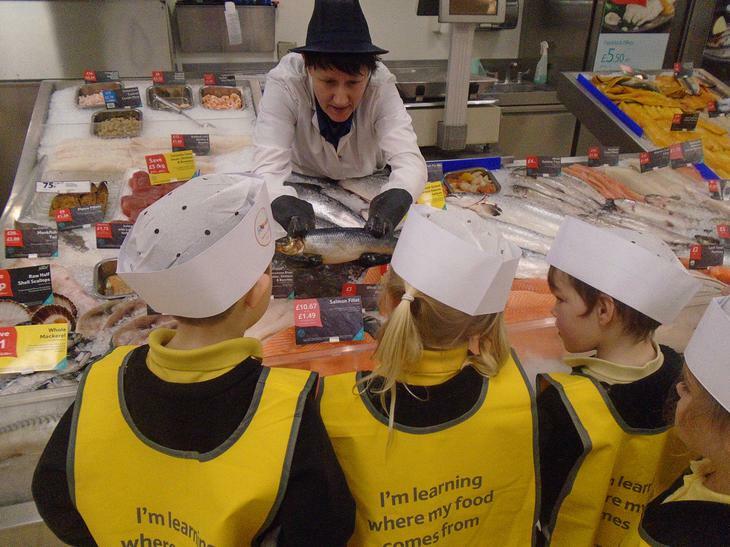 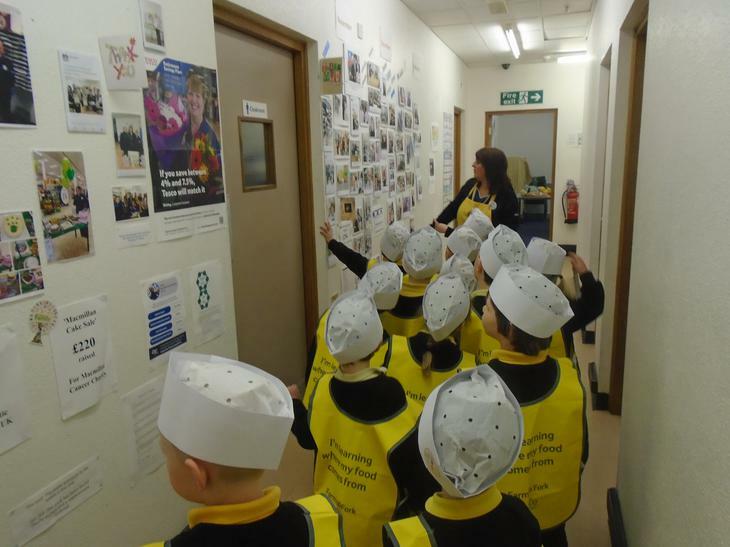 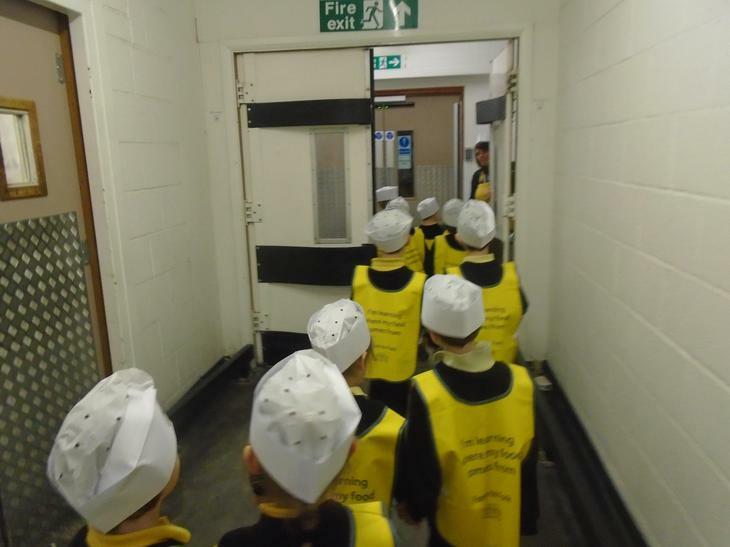 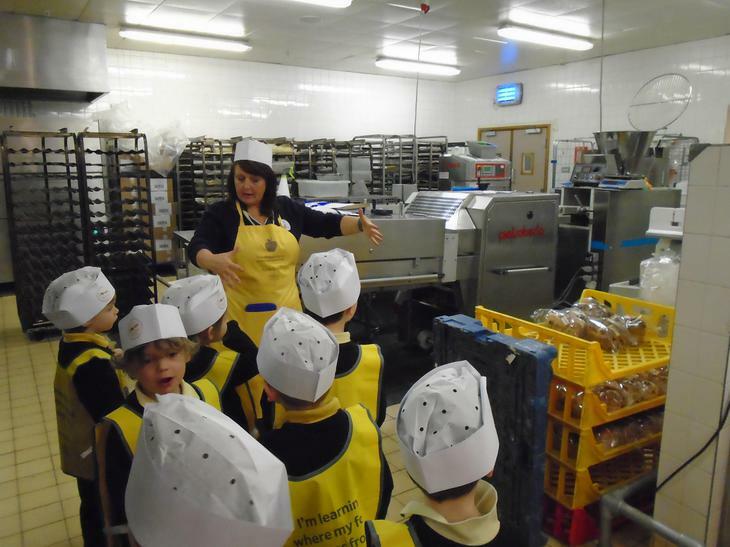 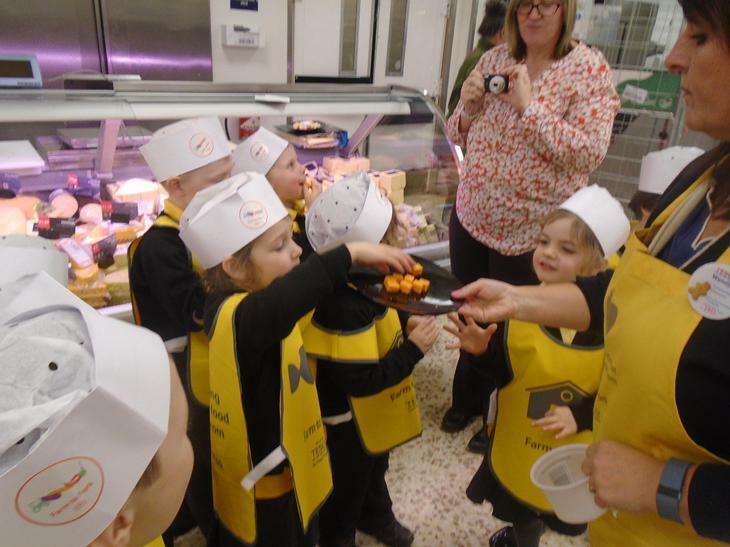 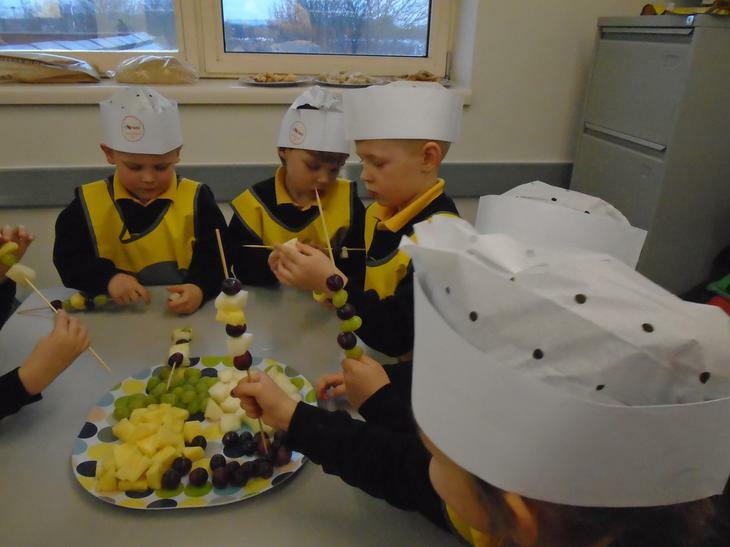 Our class trip to Tesco - "Farm to fork!" 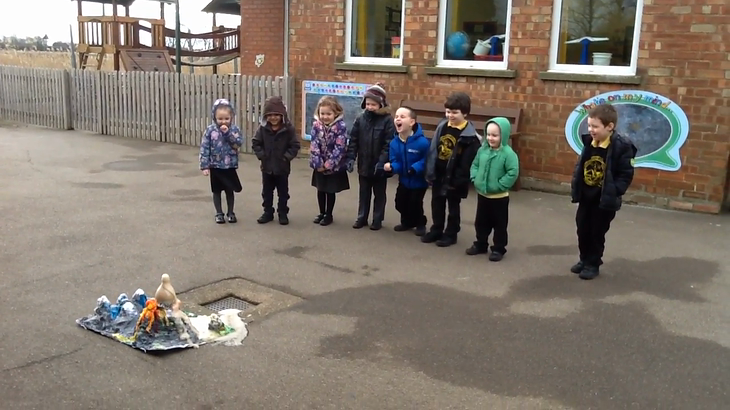 We watched an experiment to see how a volcano explodes. 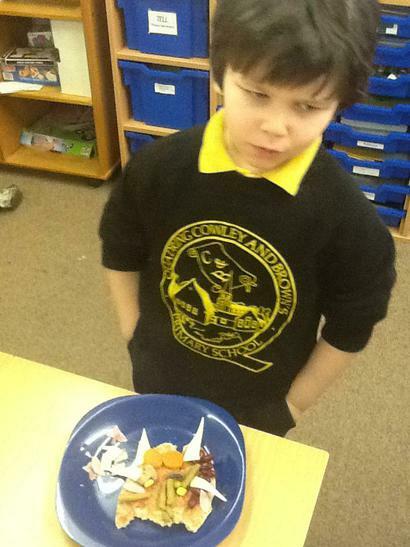 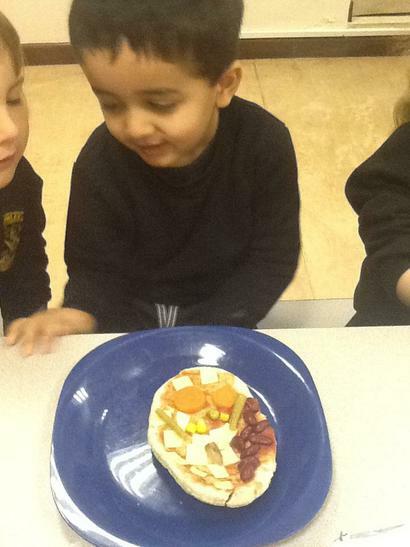 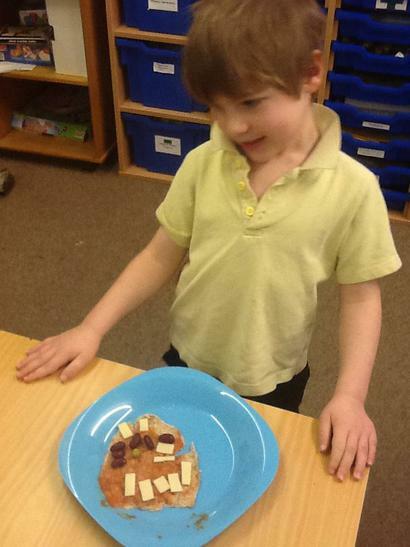 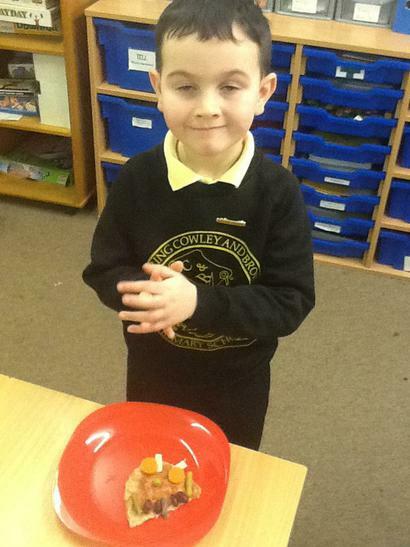 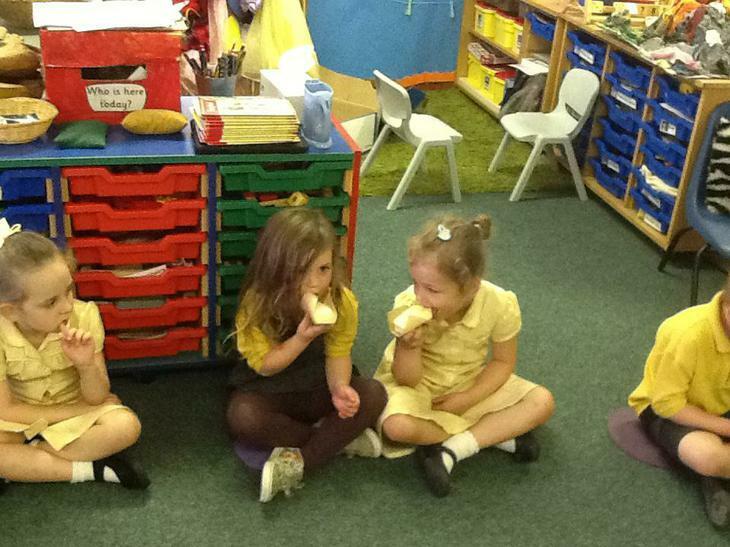 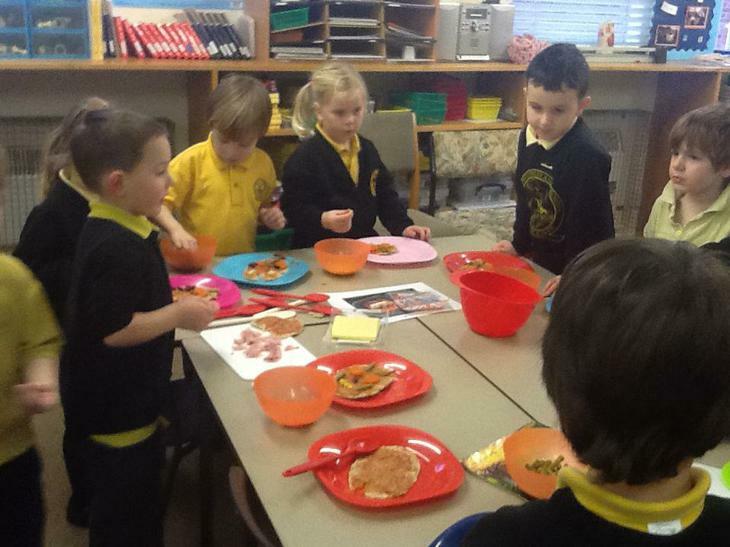 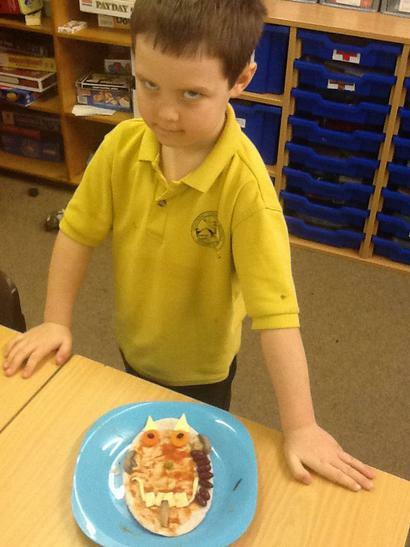 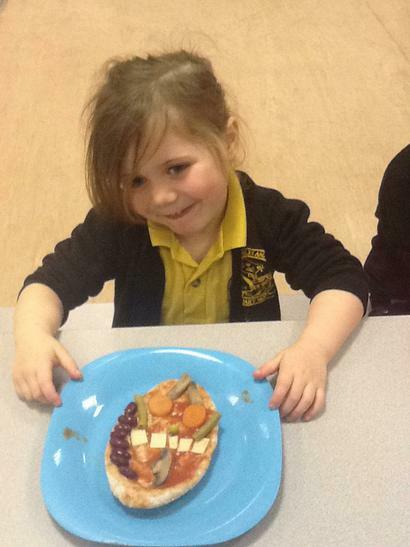 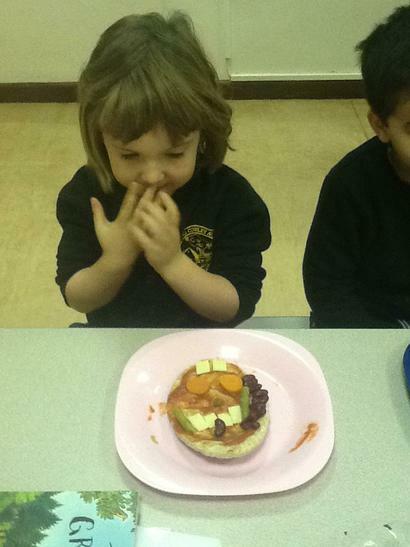 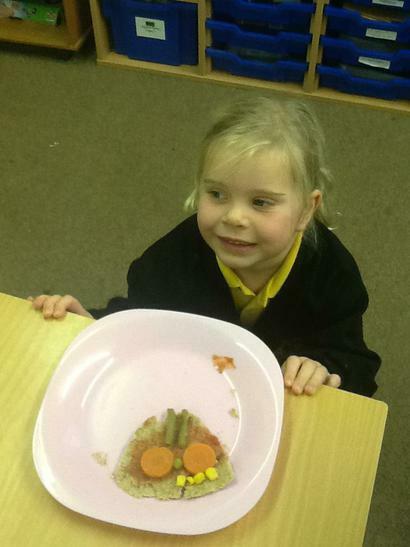 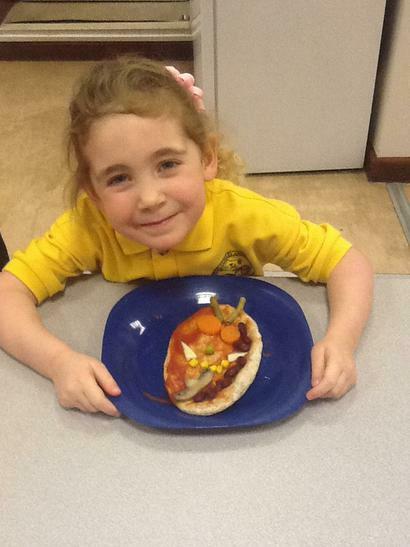 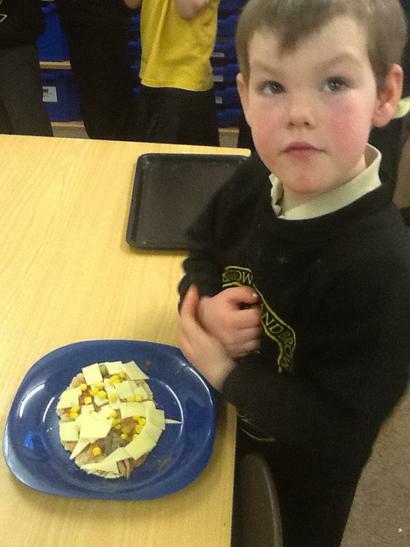 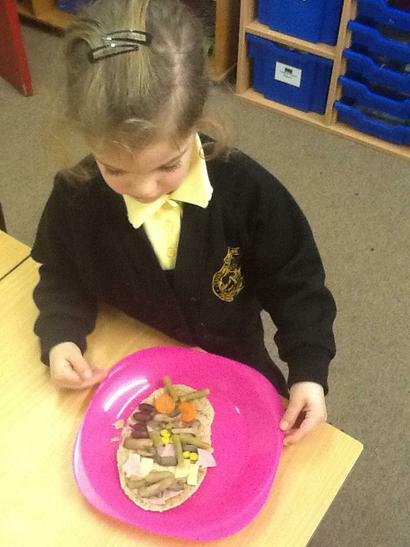 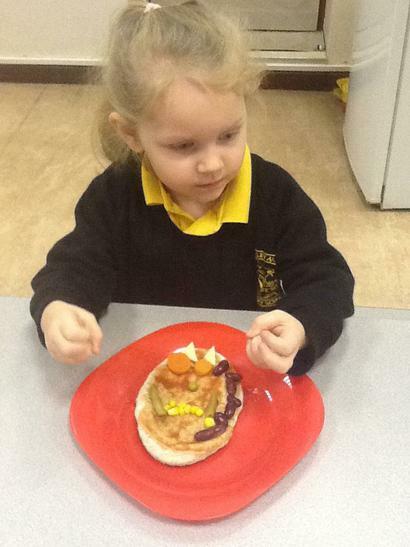 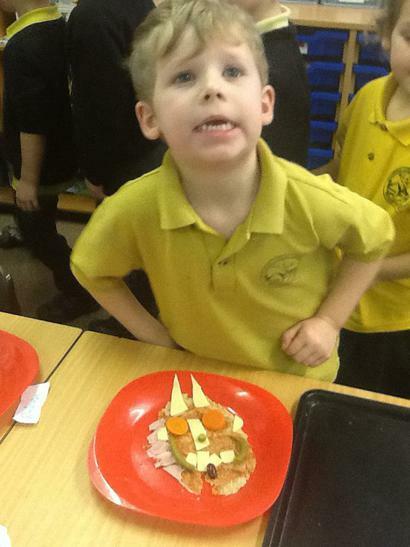 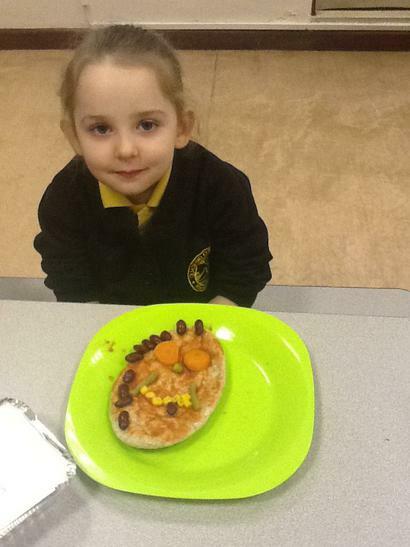 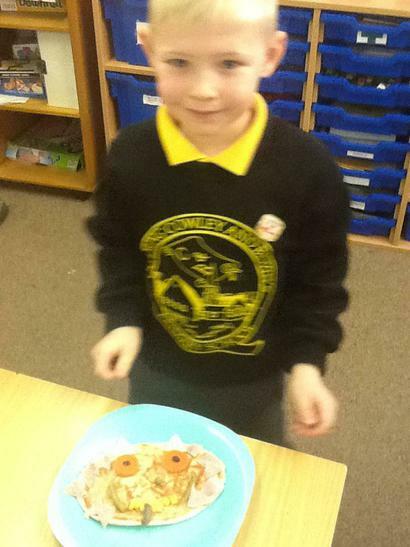 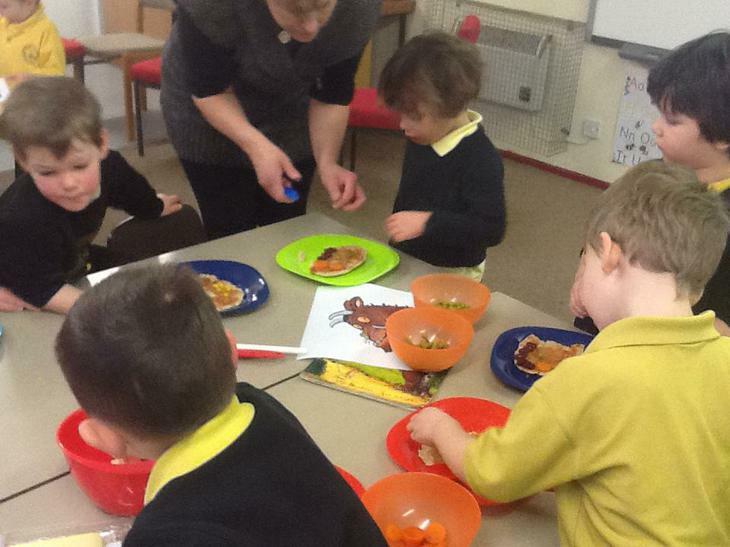 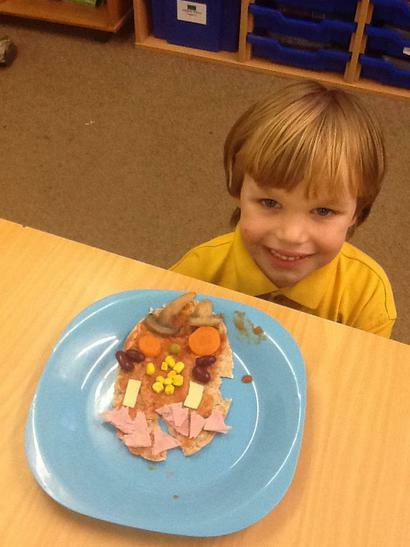 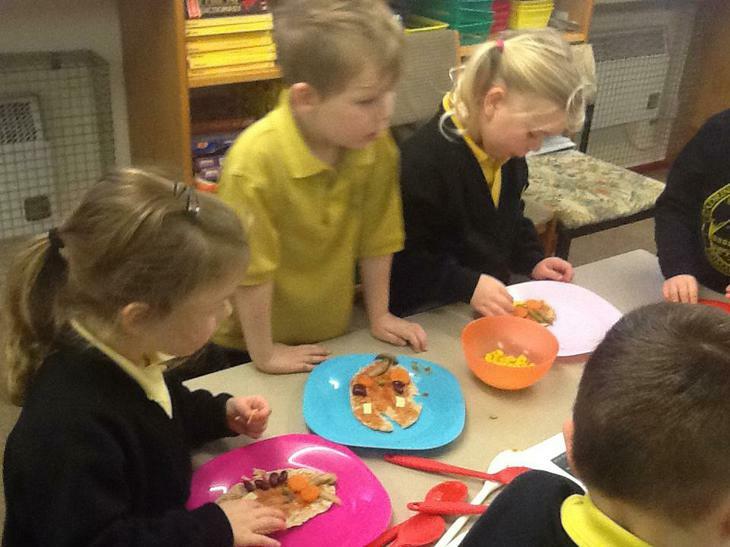 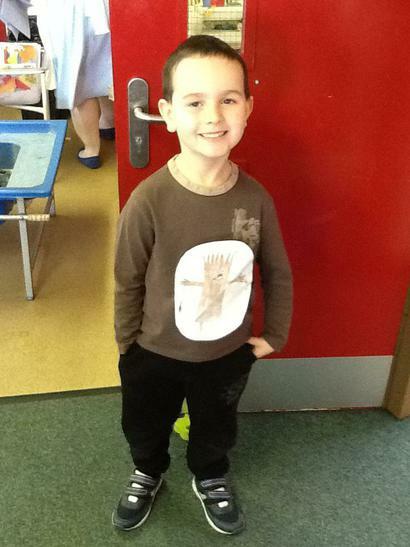 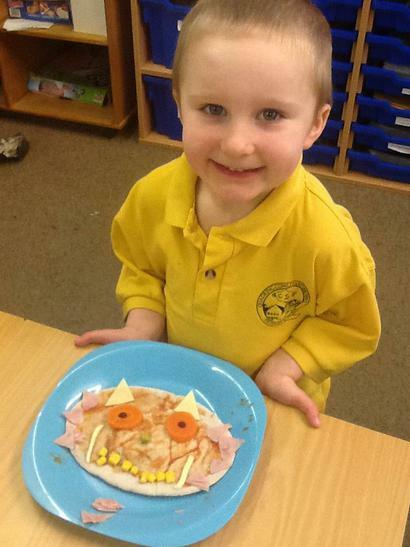 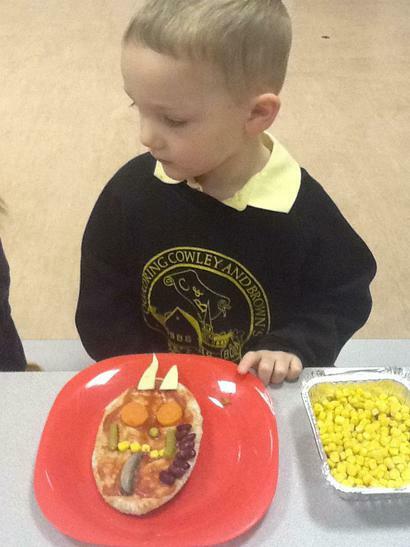 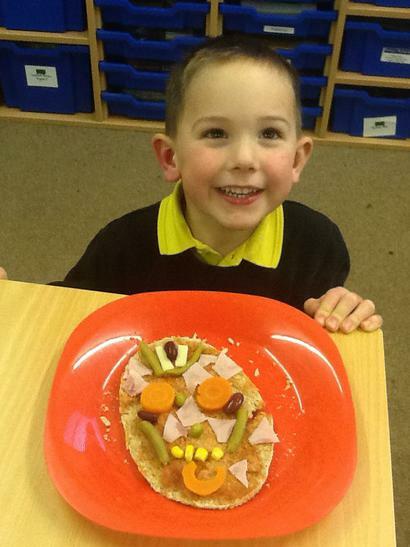 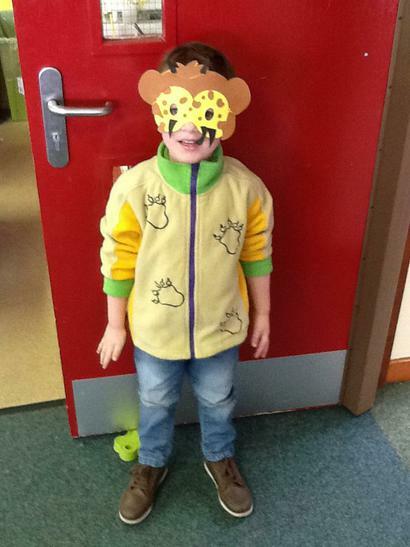 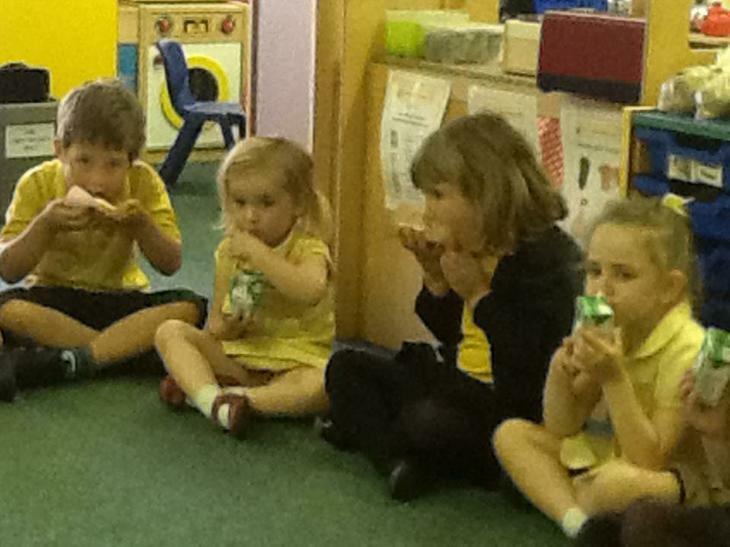 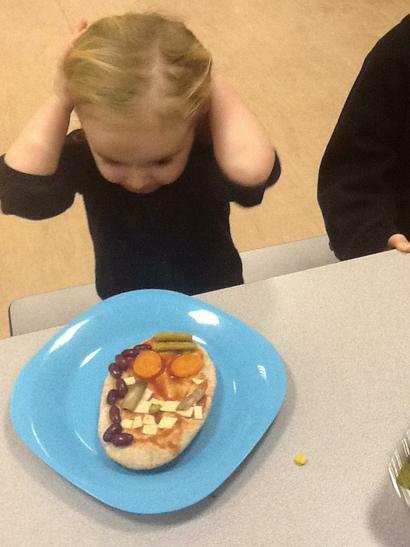 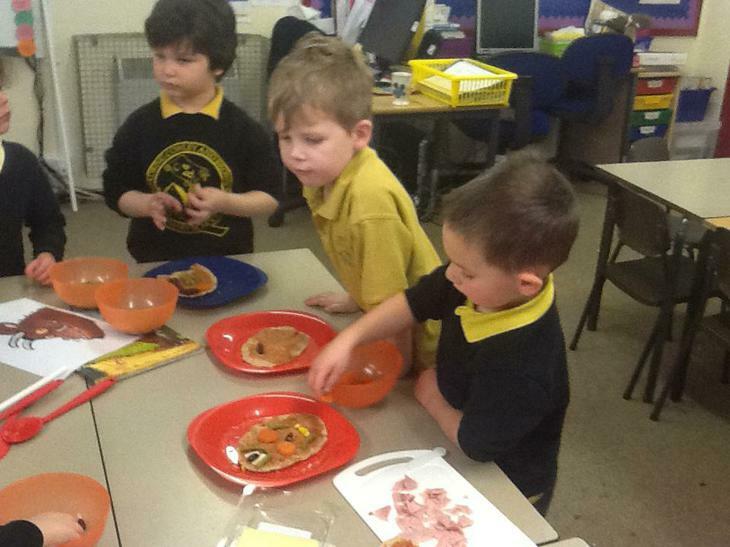 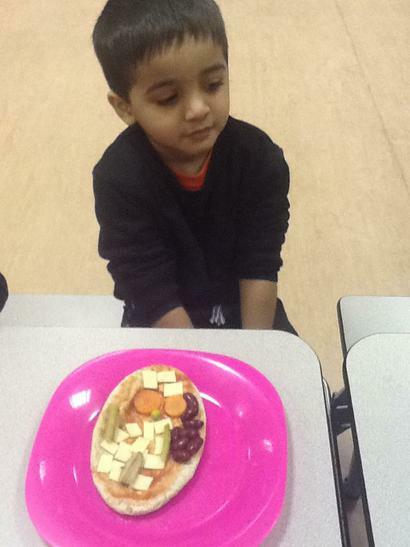 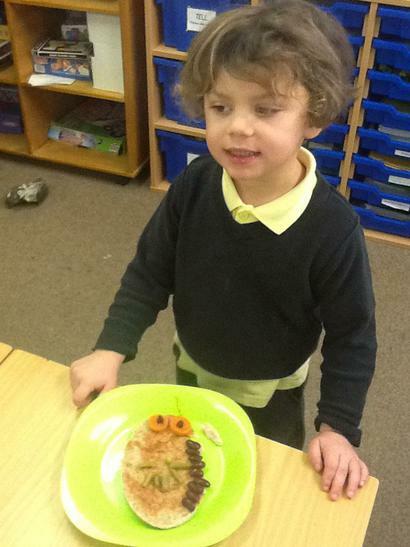 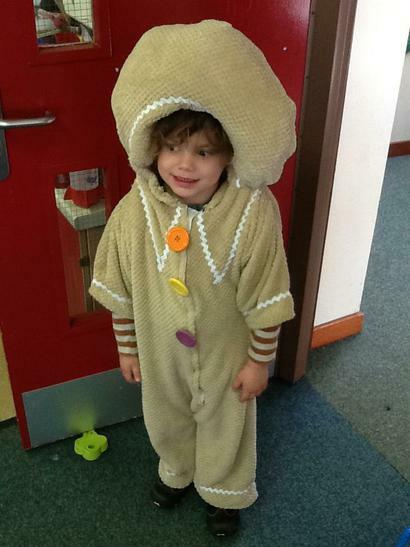 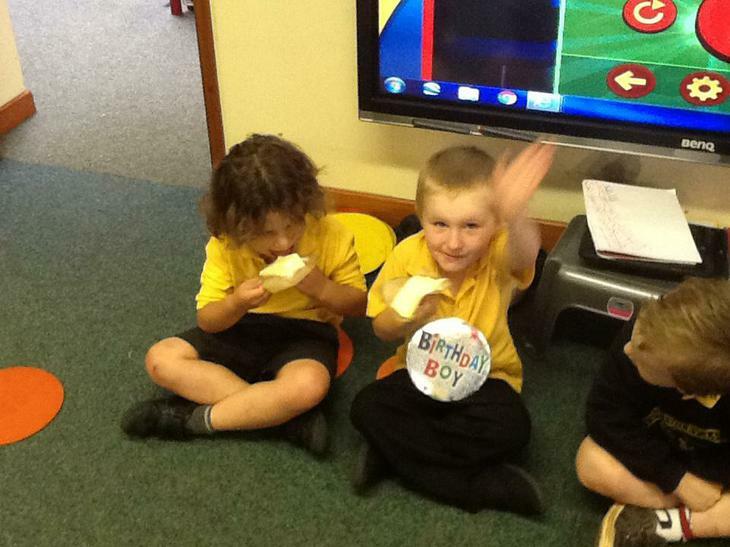 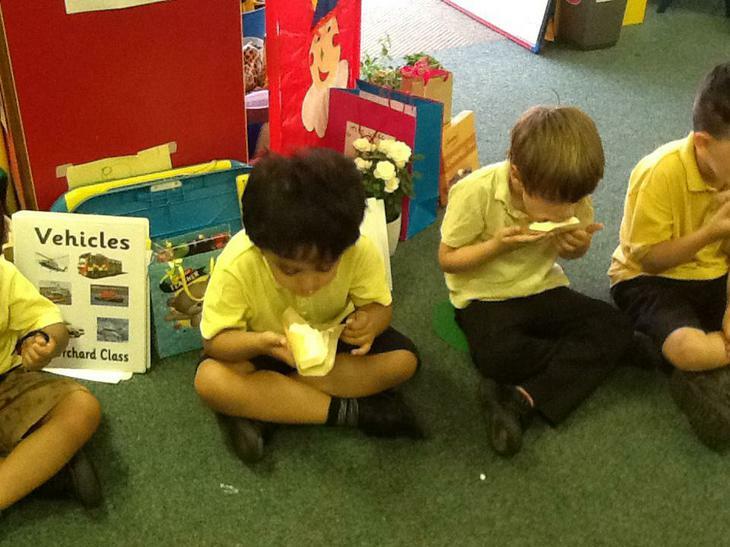 After reading "The Gruffalo" story we made our own Gruffalo pizza's! 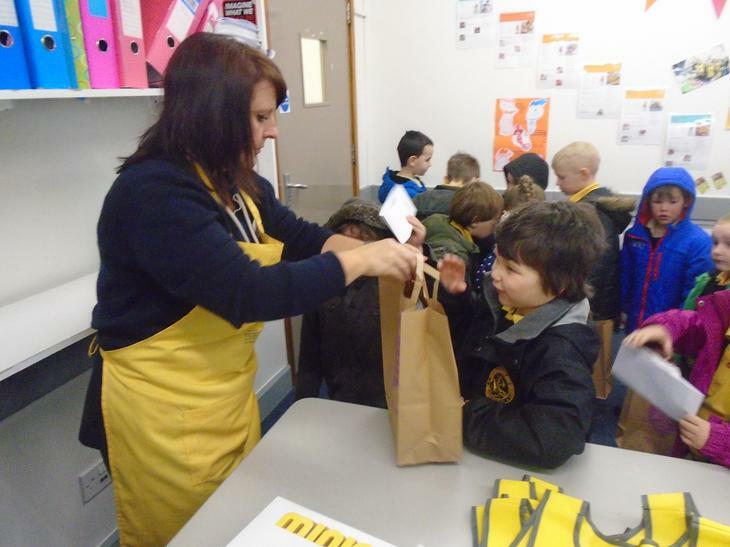 Our trip to the local post office! 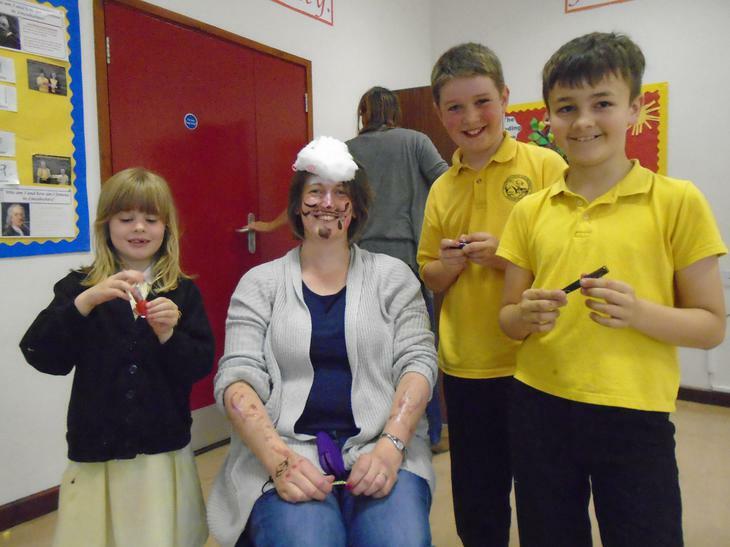 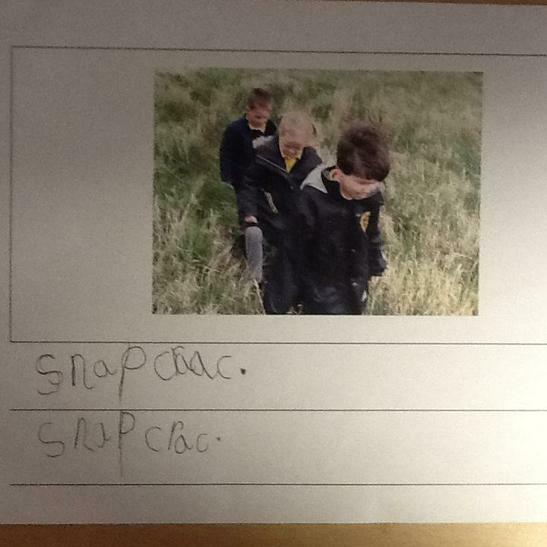 Each child asked for a stamp. 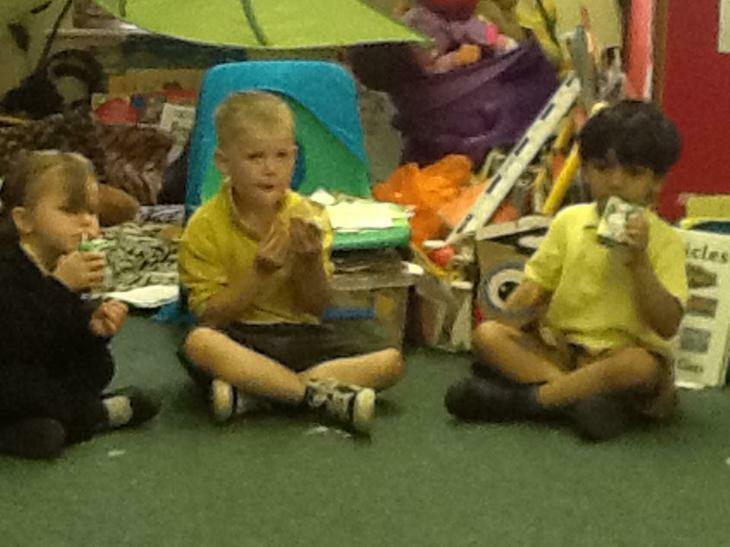 We gave Mrs Keshwara some money for the stamp. 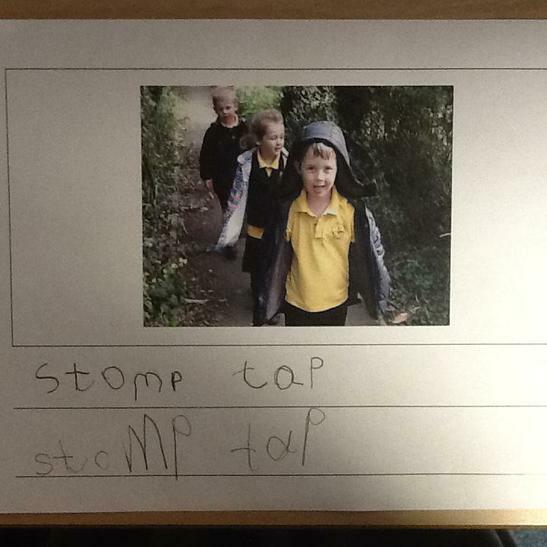 We put our stamp on our letter. 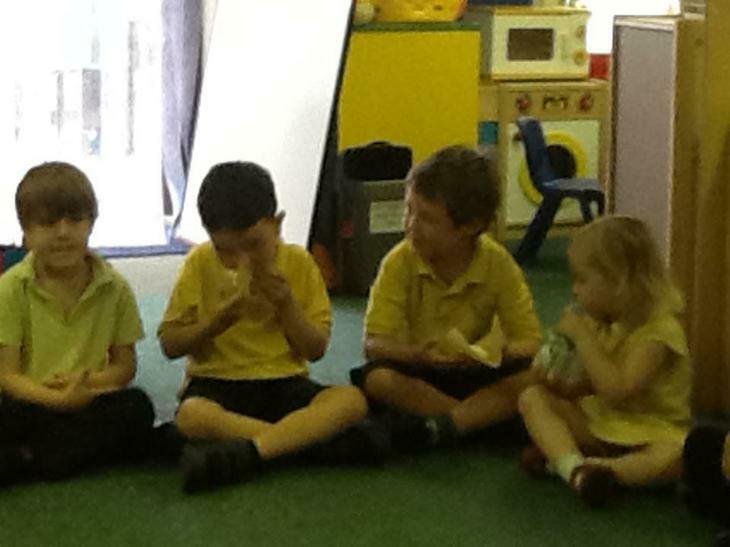 We even got some change! 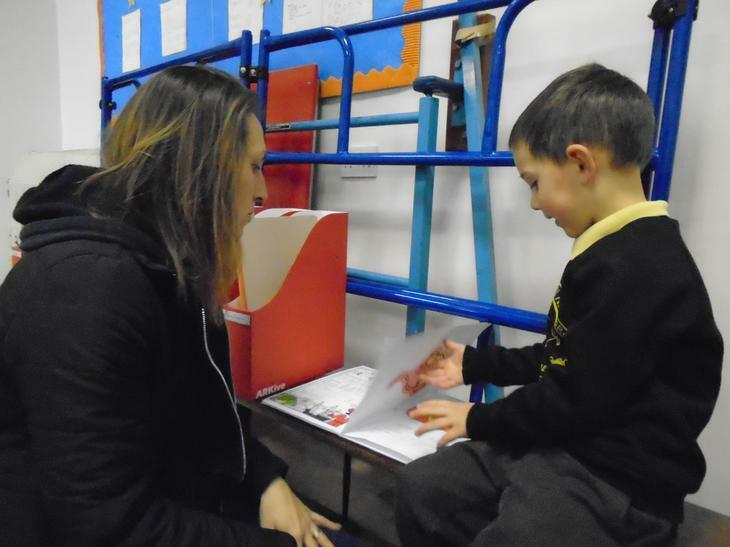 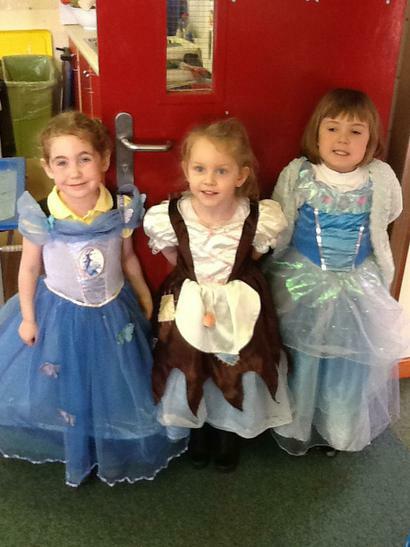 Now it's time to post our letters in the post box! 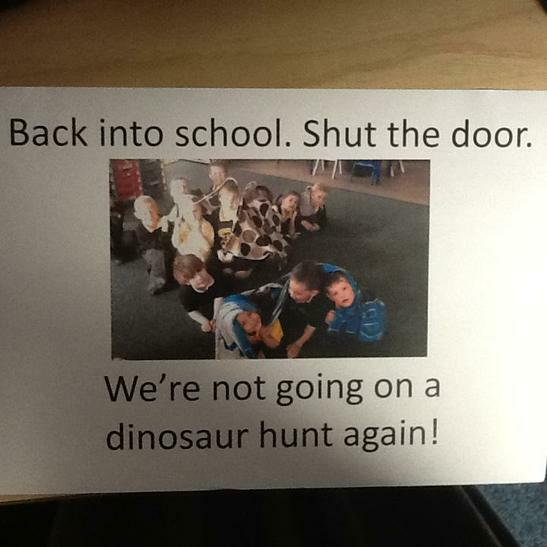 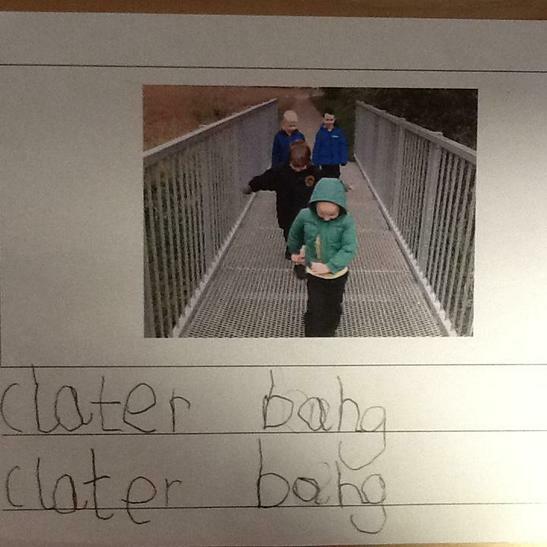 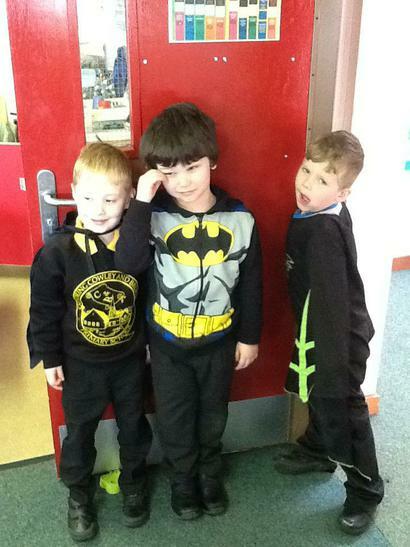 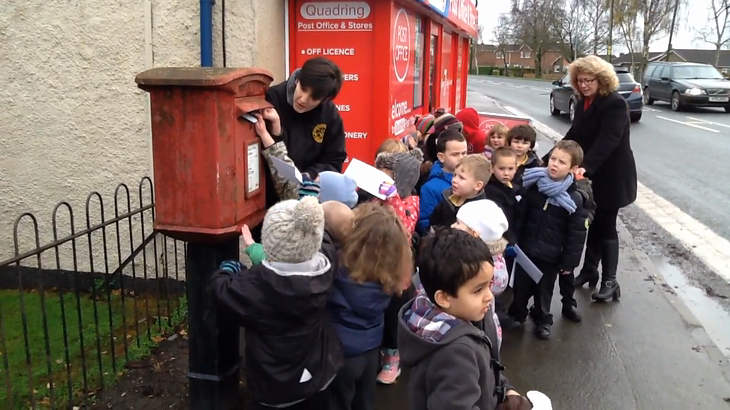 We all posted our letters in the post box before walking back to school. 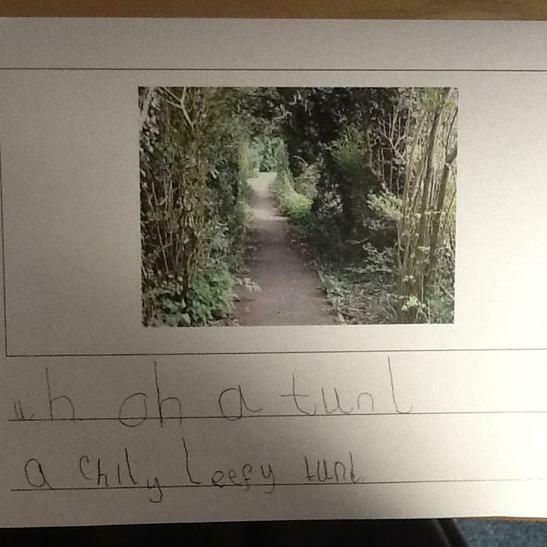 Orchard class have been busy writing letters to some very special people. 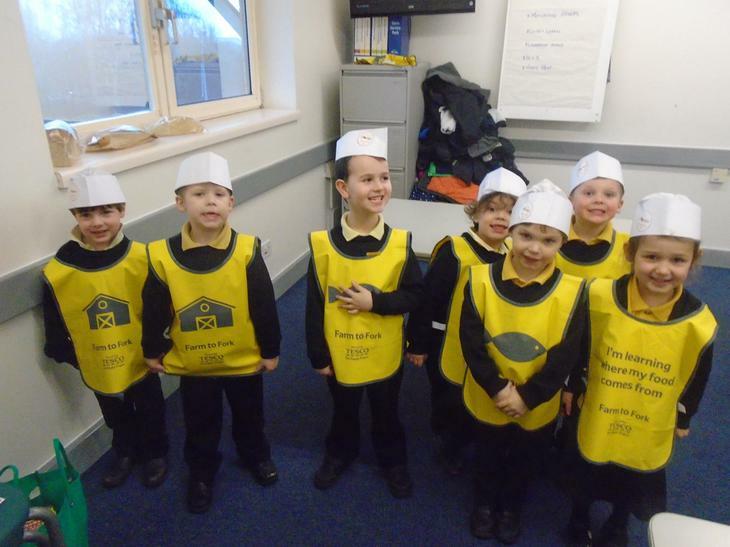 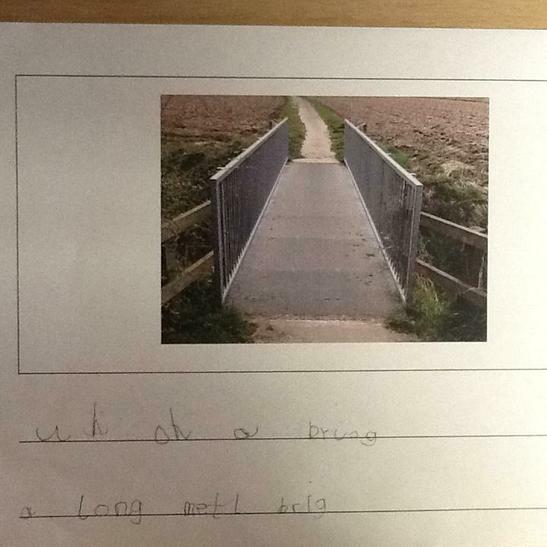 We decided to learn how to send our letters in the post so had a trip to the post office in our village. 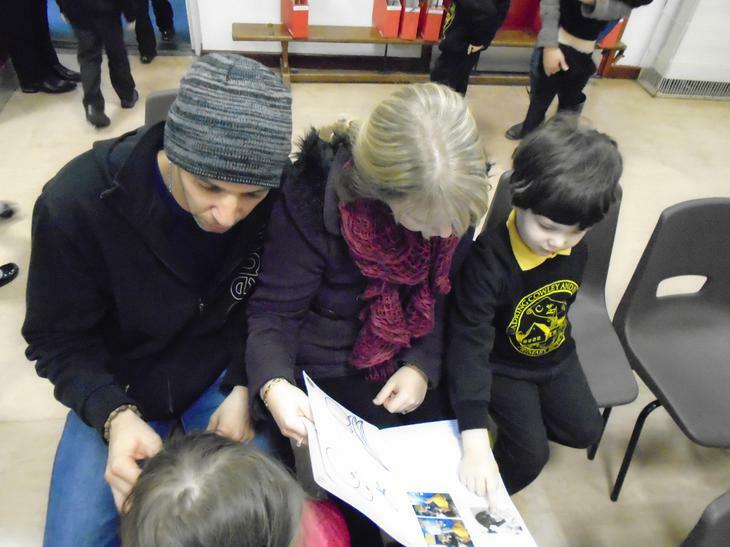 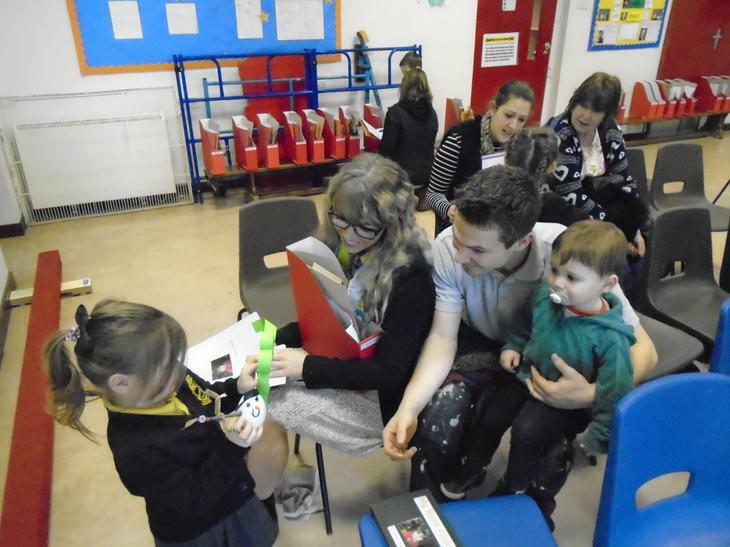 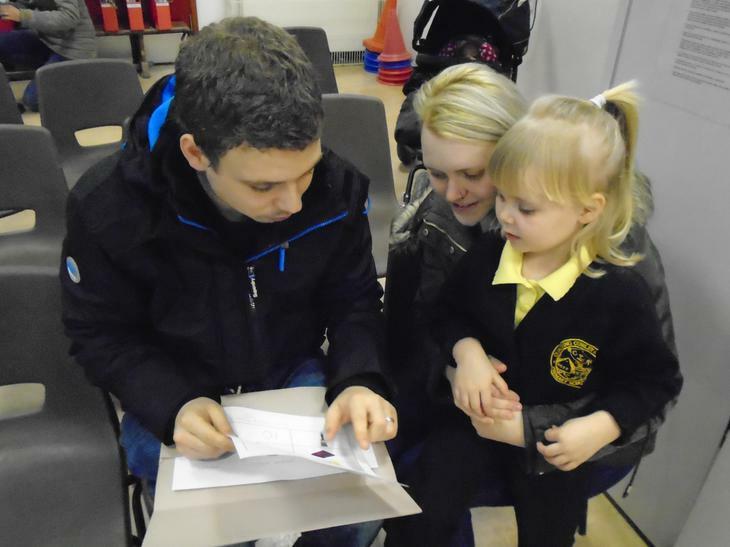 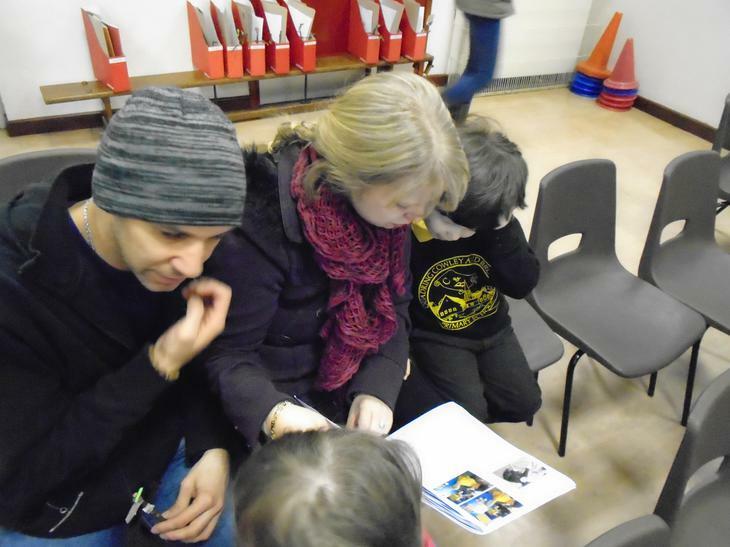 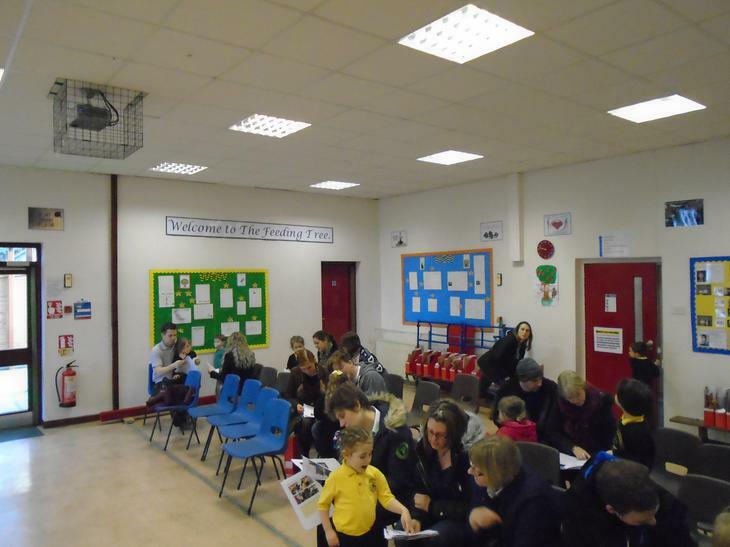 It was great fun, buying our own stamp and putting our letters in the post box ready for the postman. 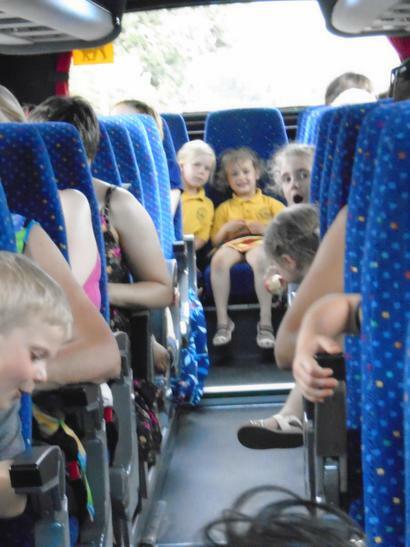 Class of 2015 - Get your copy from http://www.spaldingtoday.co.uk/news/education/class-of-2015-1-6983357 or The Spalding Guardian Newspaper! 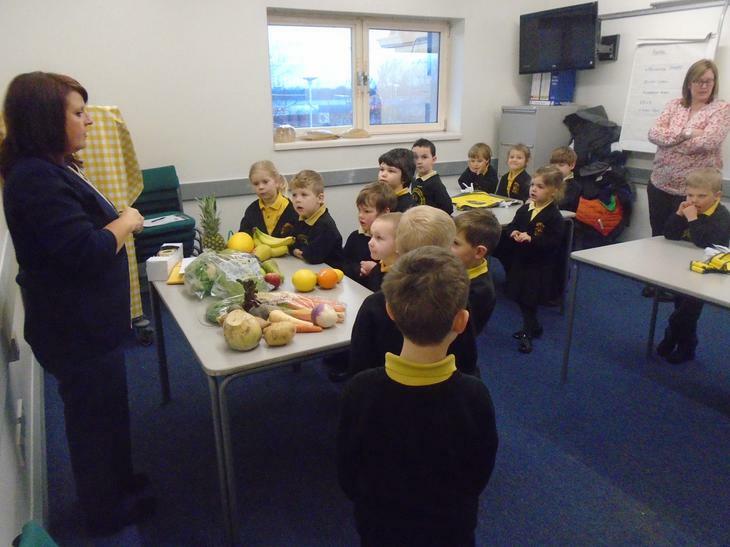 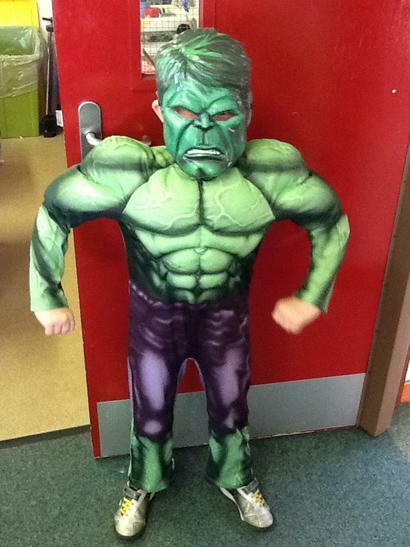 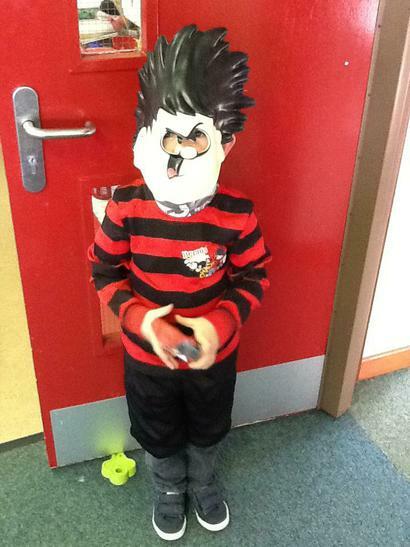 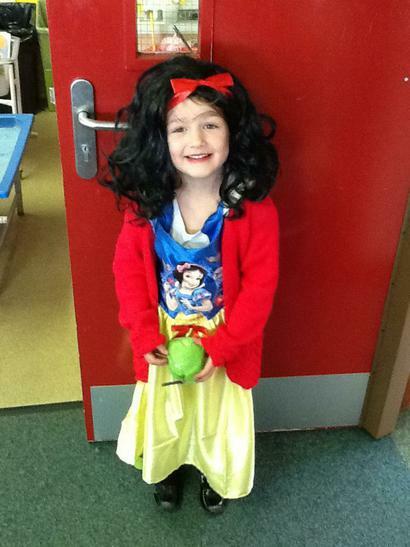 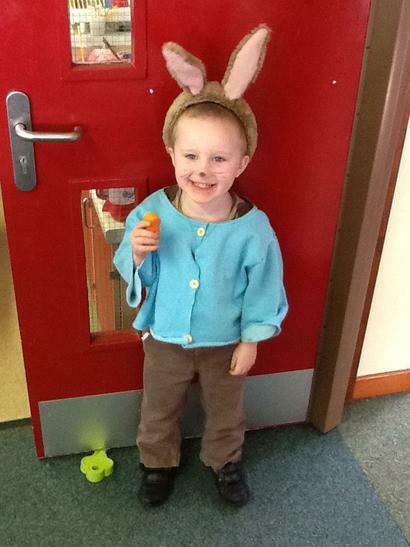 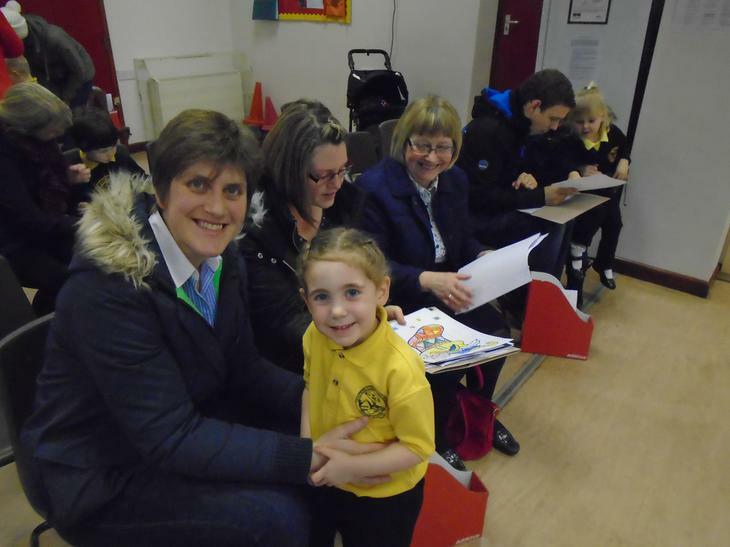 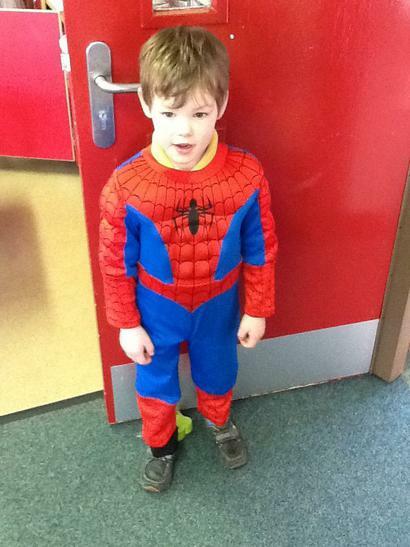 Mrs Luffman and Mrs Devine are very proud of all Orchard Class pupils for making such a great start this week, well done! 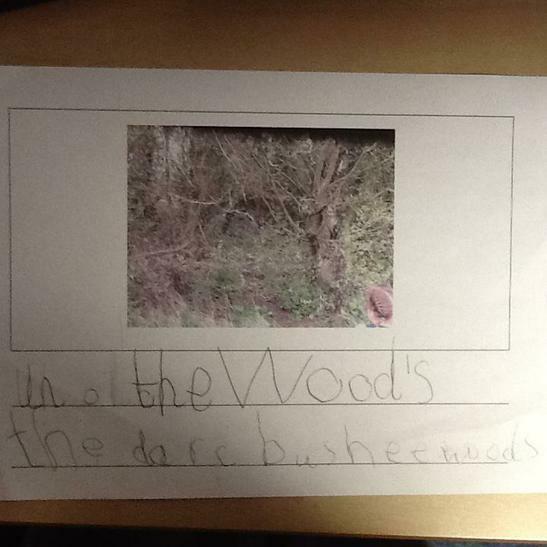 Please keep an eye on this page throughout the year for updates and examples of superstar work occurring in our class! 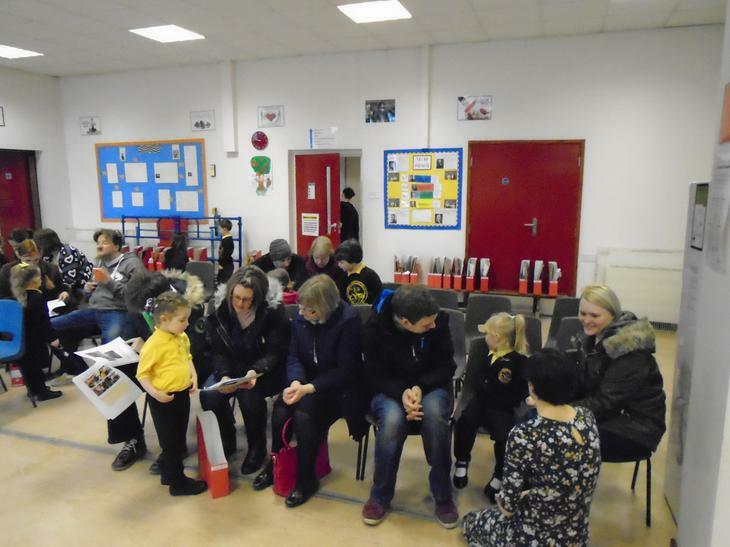 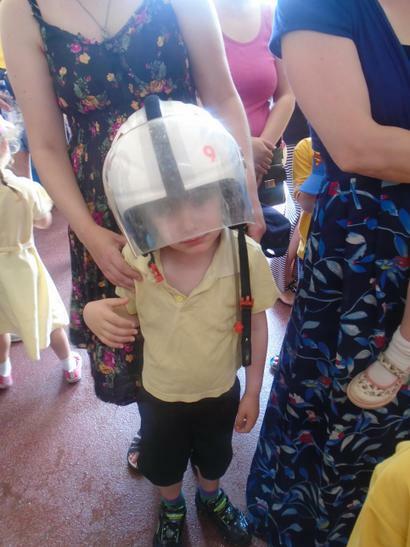 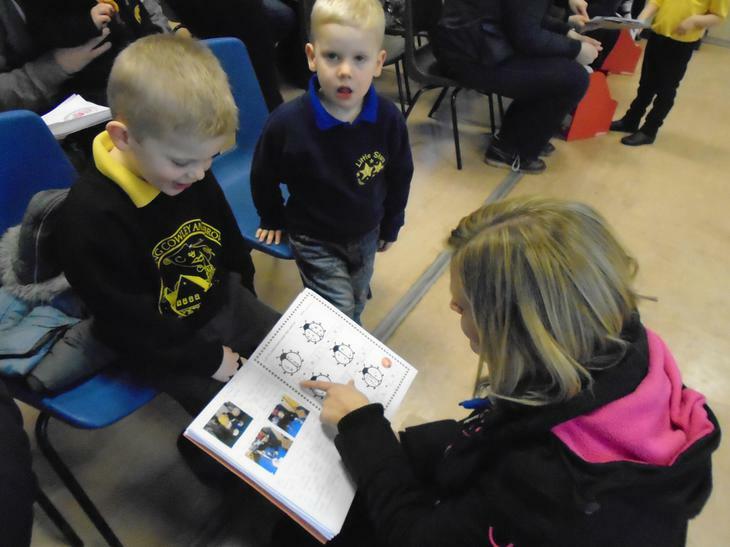 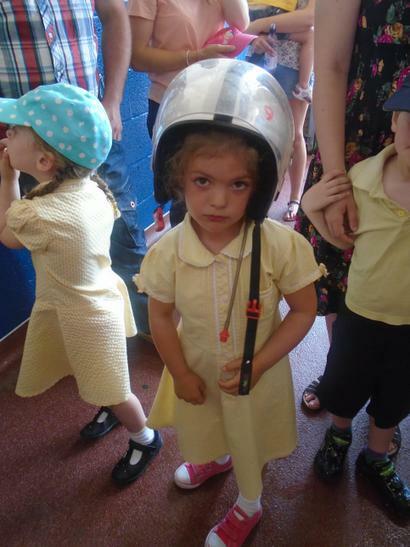 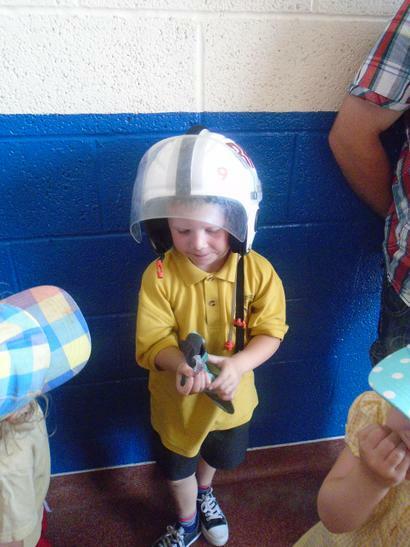 The Lincolnshire Free Press will be coming into school on Monday afternoon (07.09.15) to take a photograph of our Reception class pupils for their "Class of 2015" section in their newspaper. 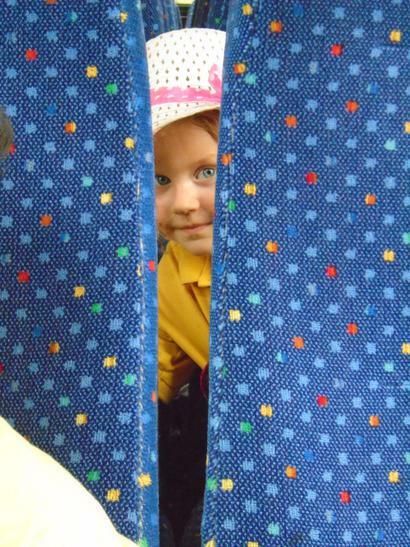 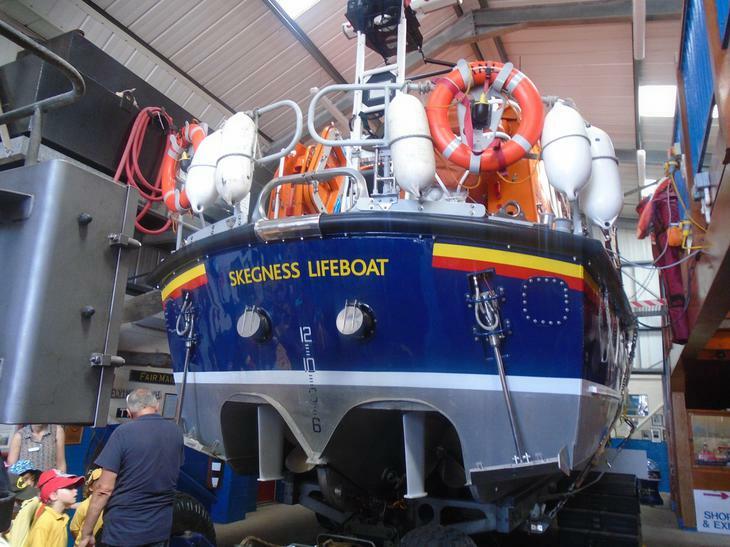 This photograph will then be published in an upcoming edition, so keep your eyes peeled over the next few weeks! 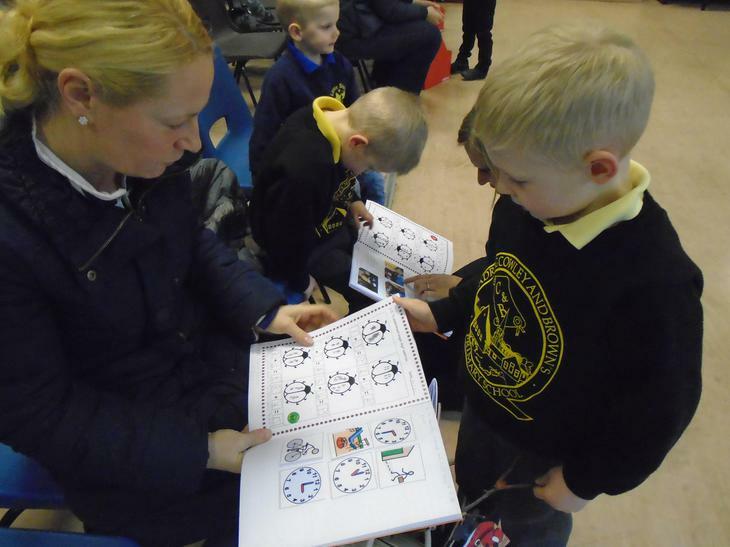 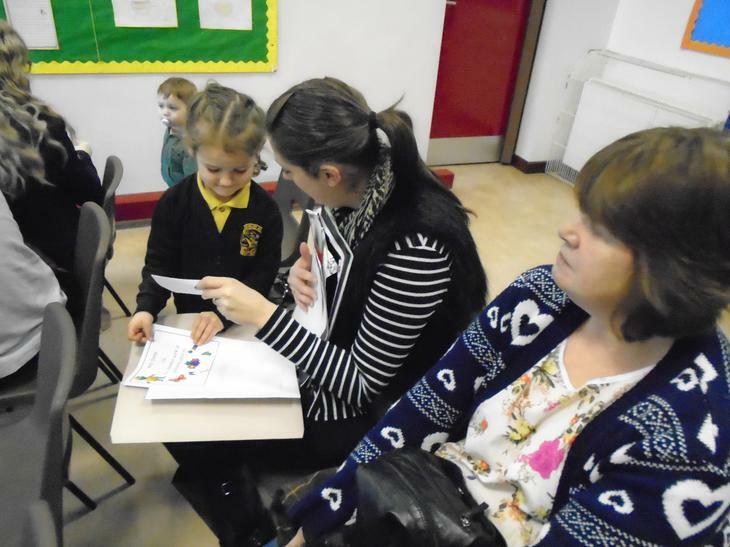 Topmarks Why not have a go at some of the activities on this website to help with your Literacy and Mathematical skills. 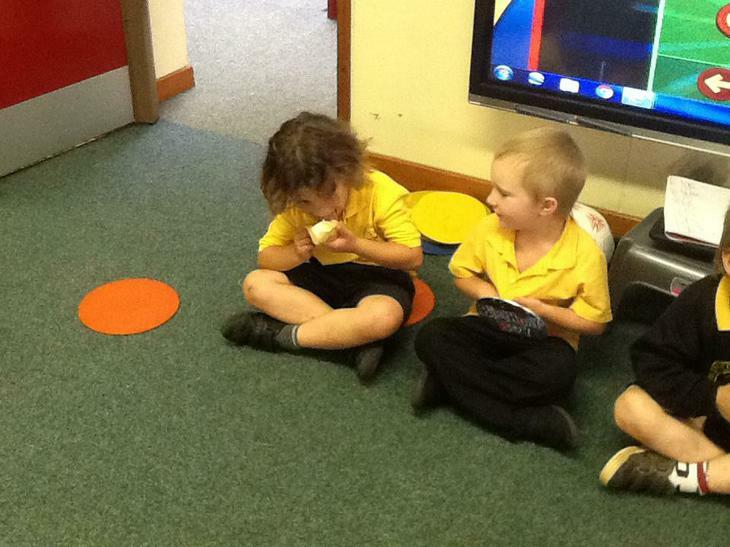 ICT Games A website filled with games to help your Literacy skills. 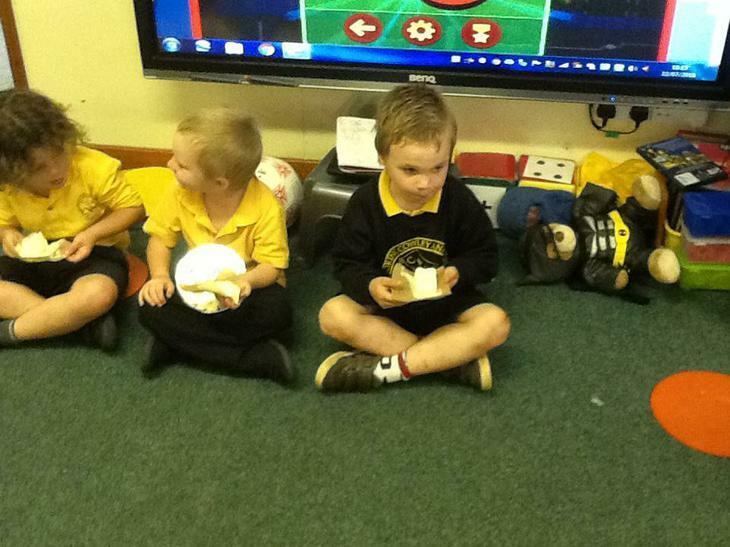 You may recognise some from class. 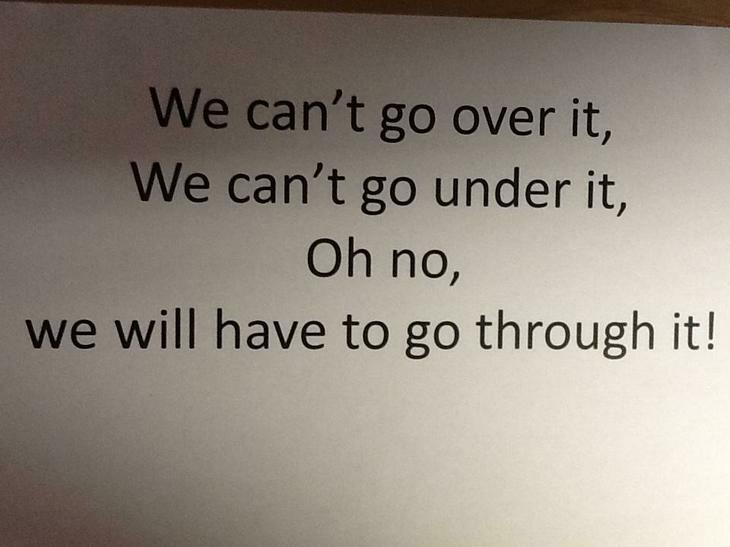 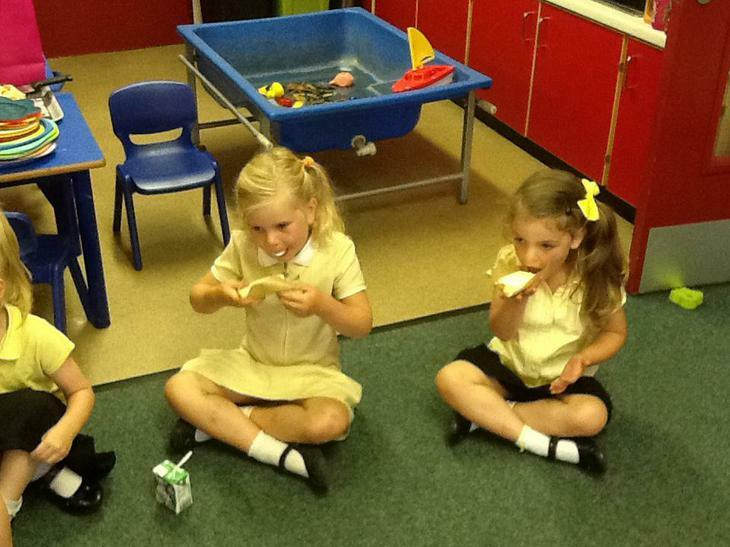 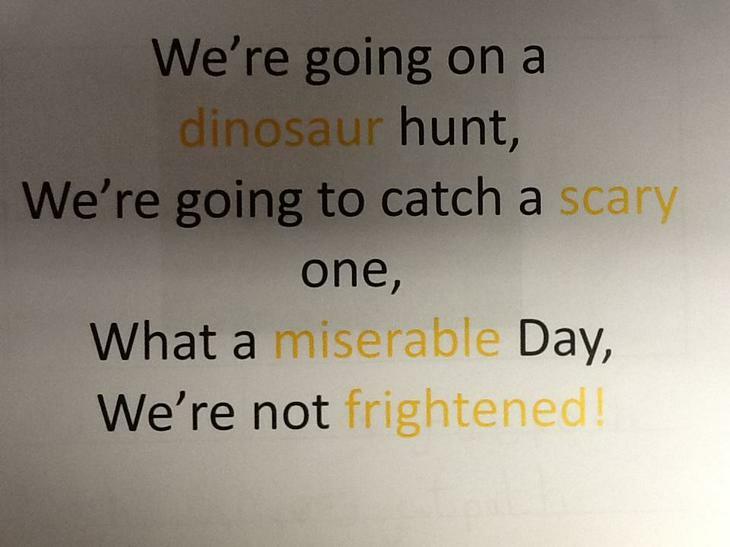 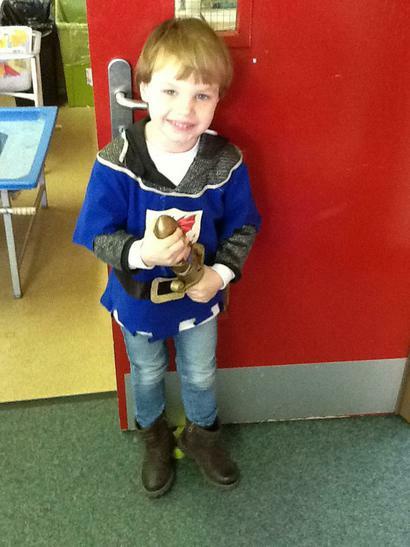 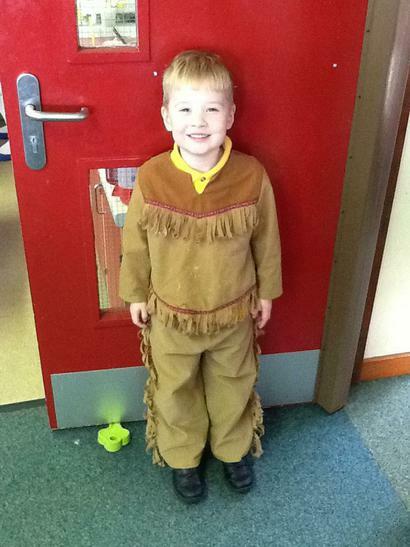 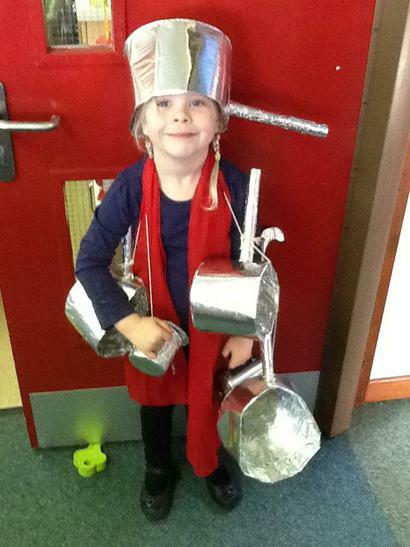 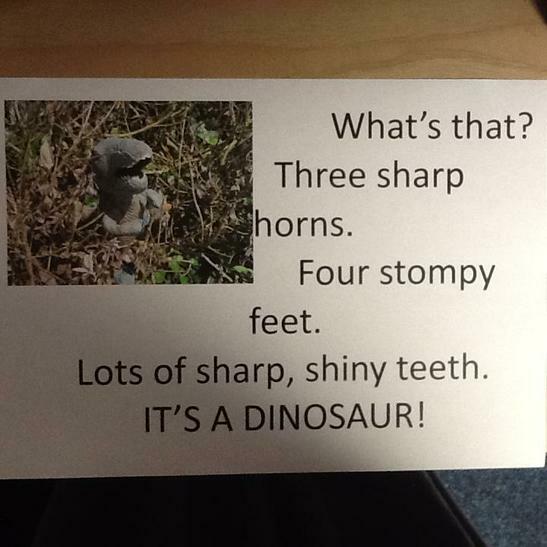 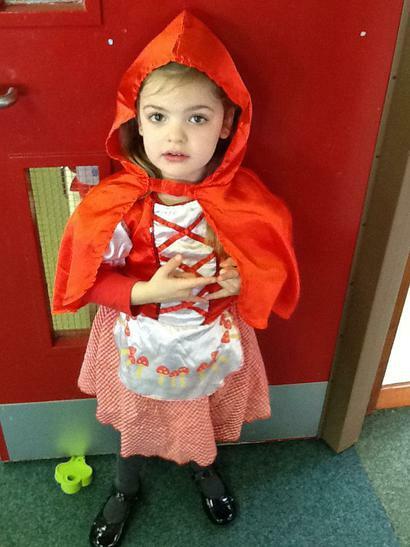 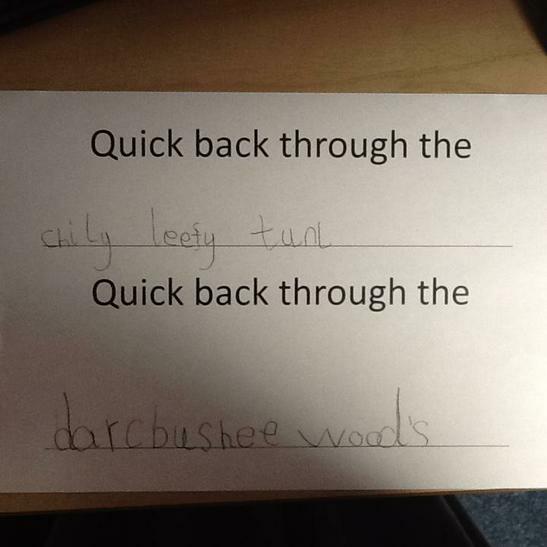 Orchard class tidy up time song. 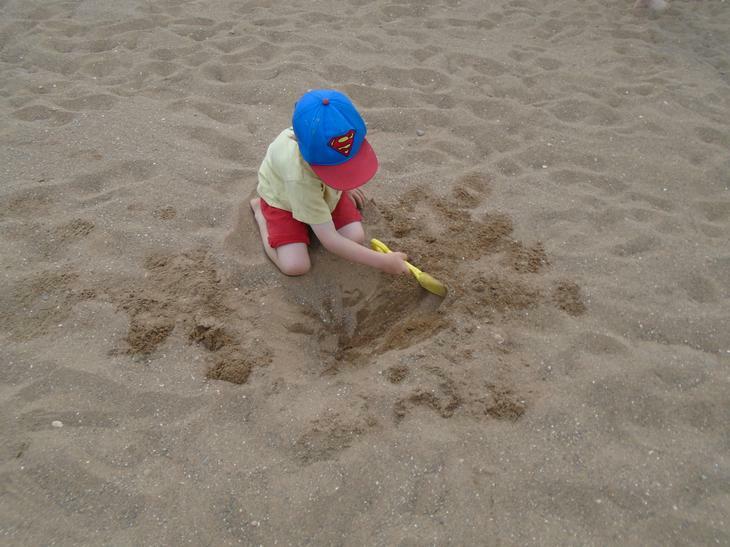 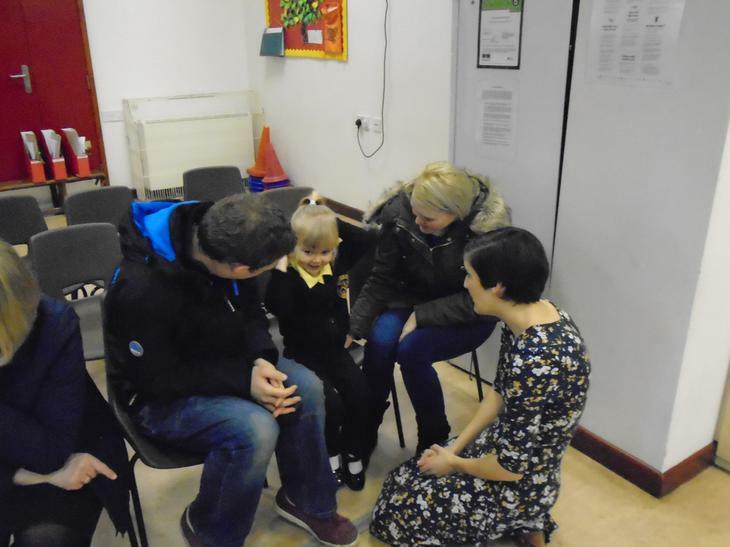 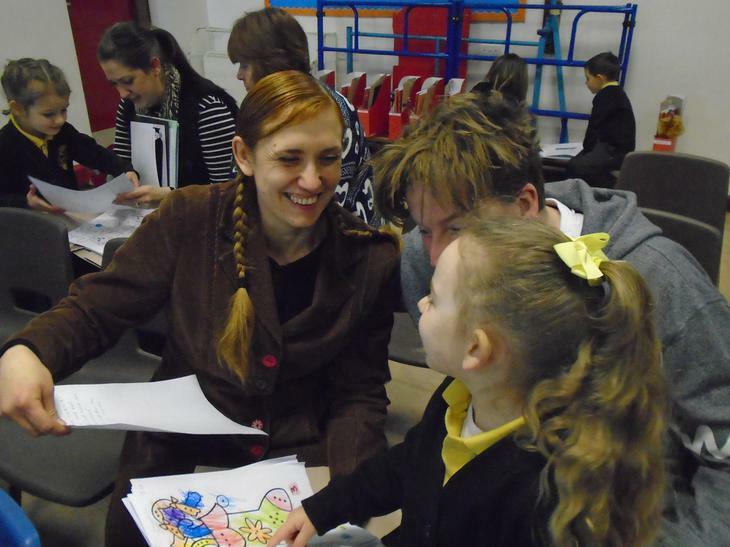 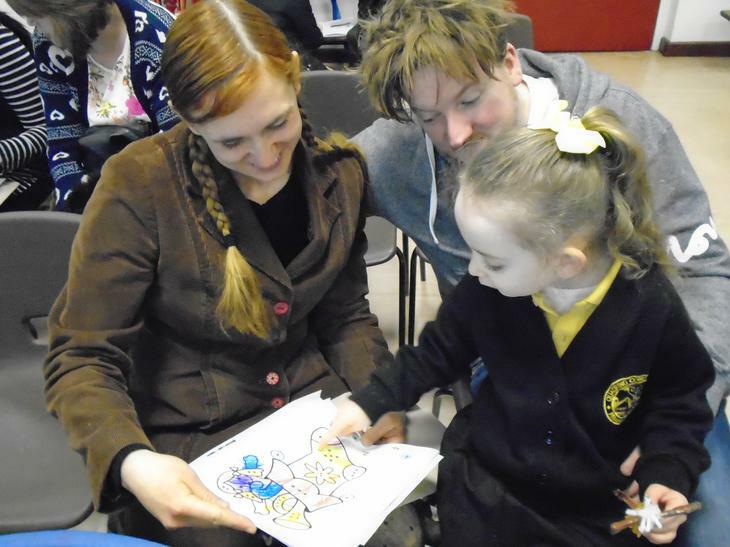 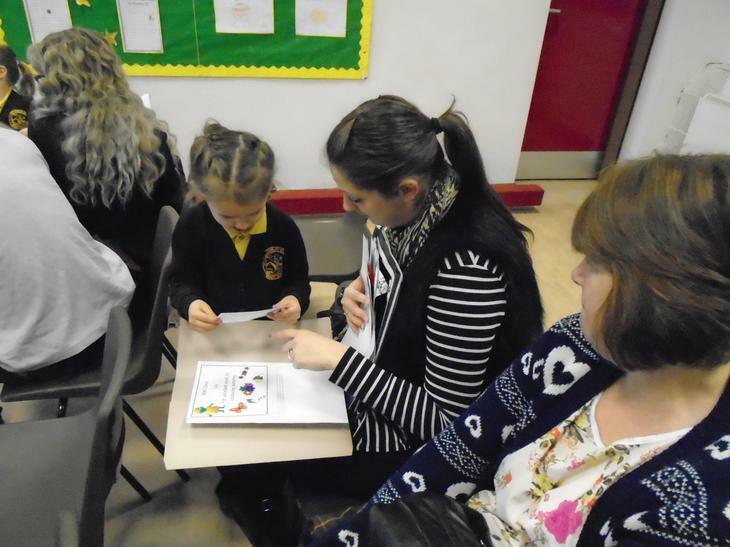 Why not show your Mum's and Dad's how good you are at tidy up time and do the same at home as you do at school!